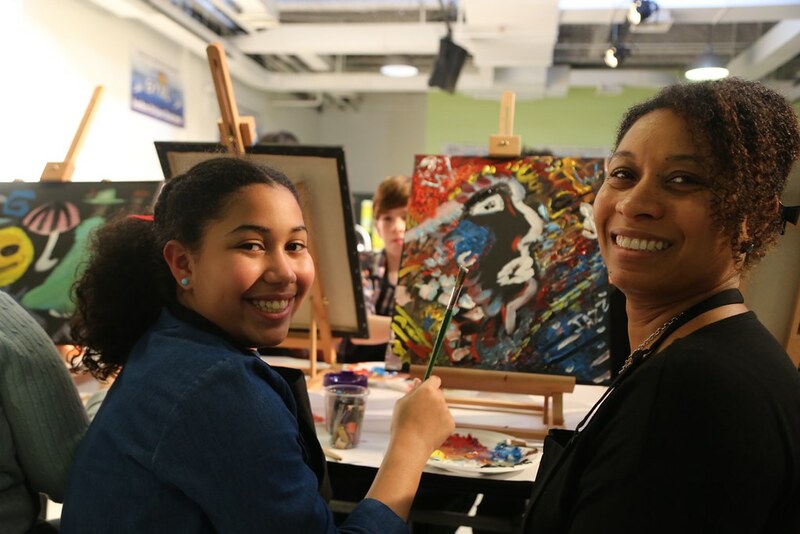 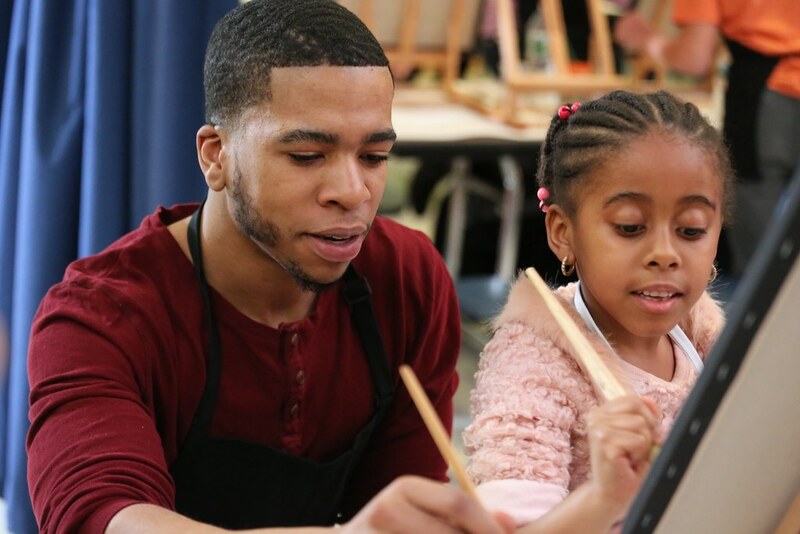 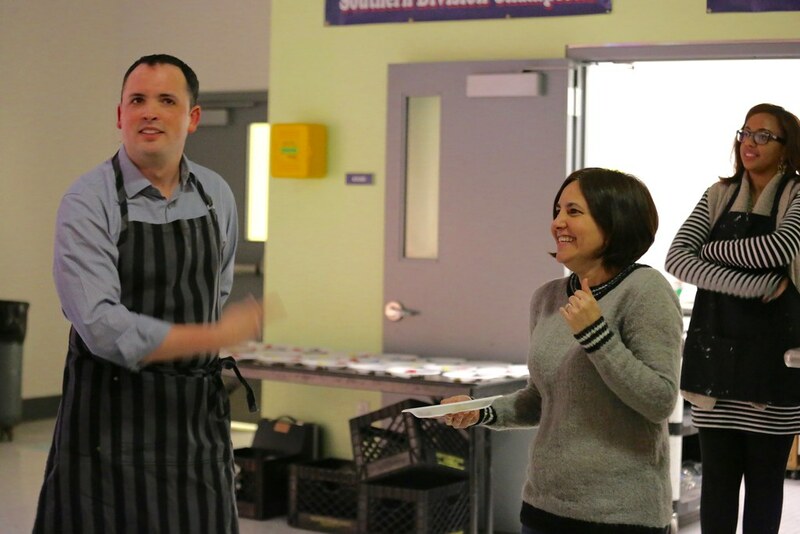 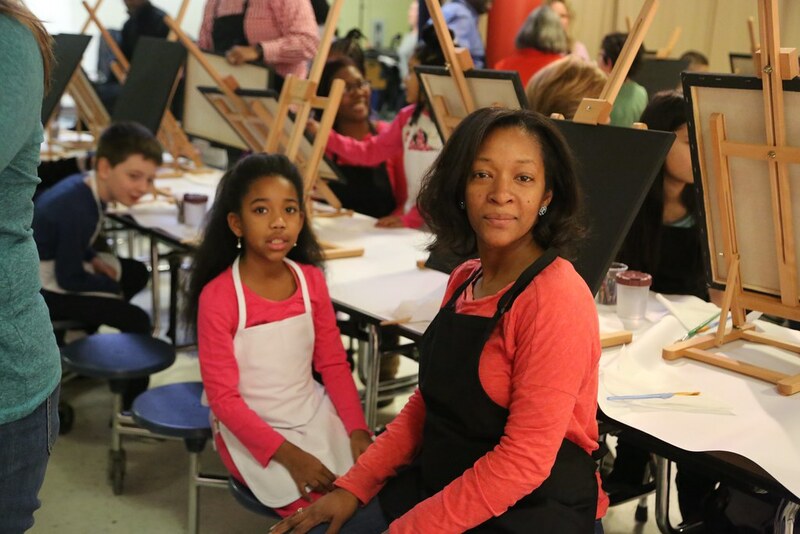 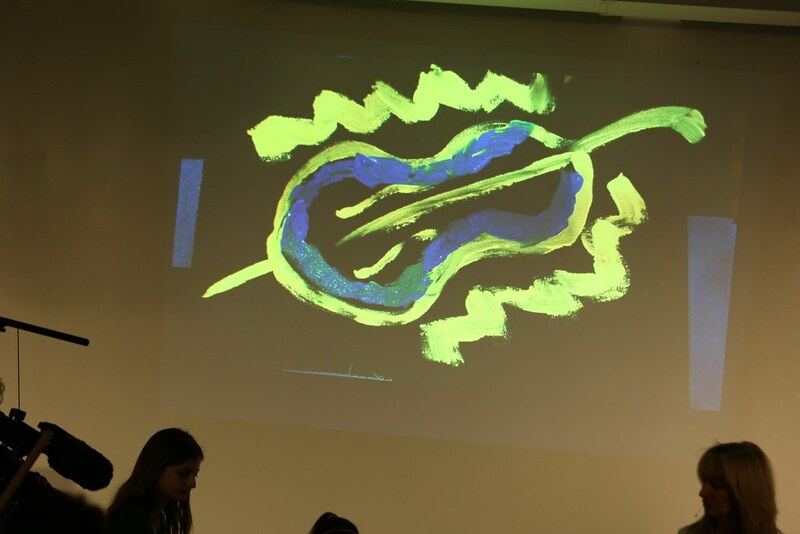 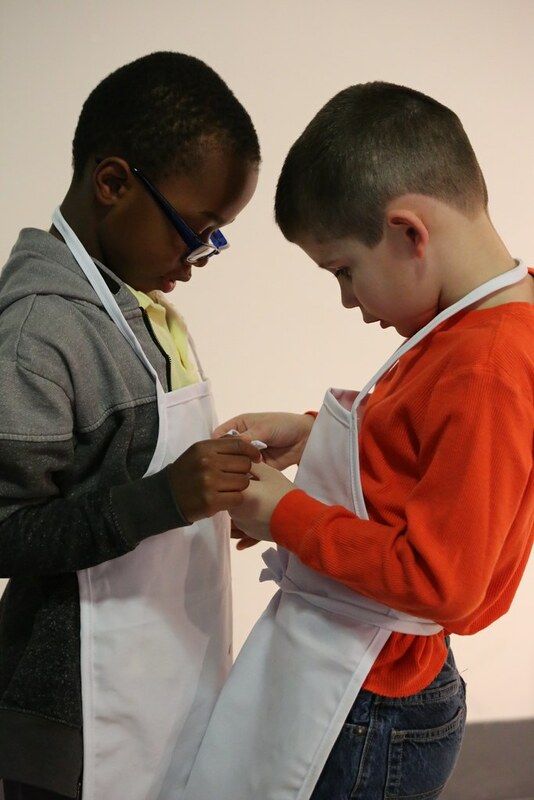 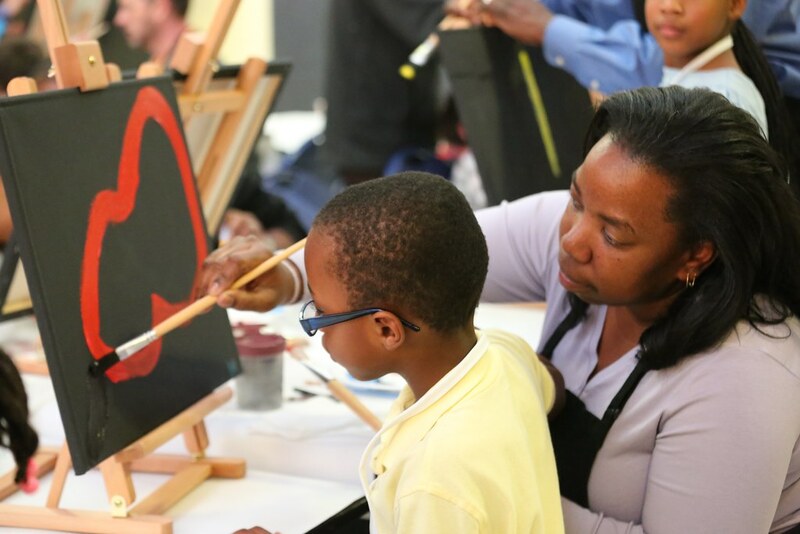 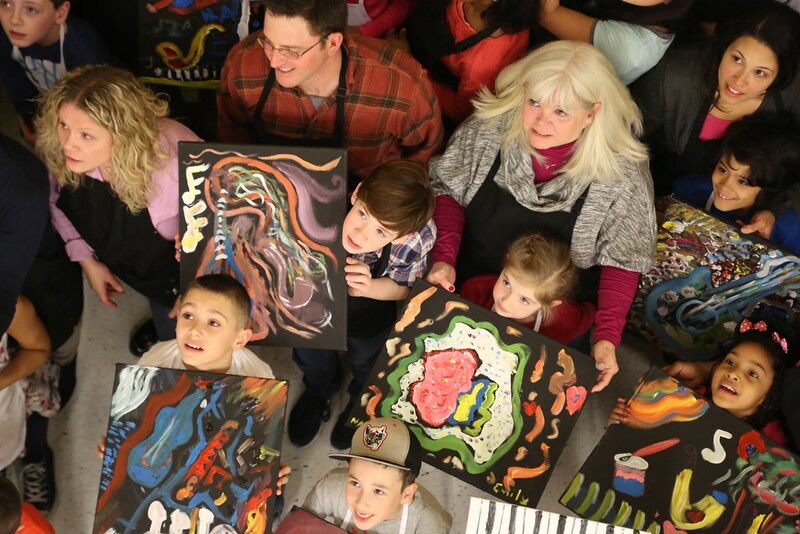 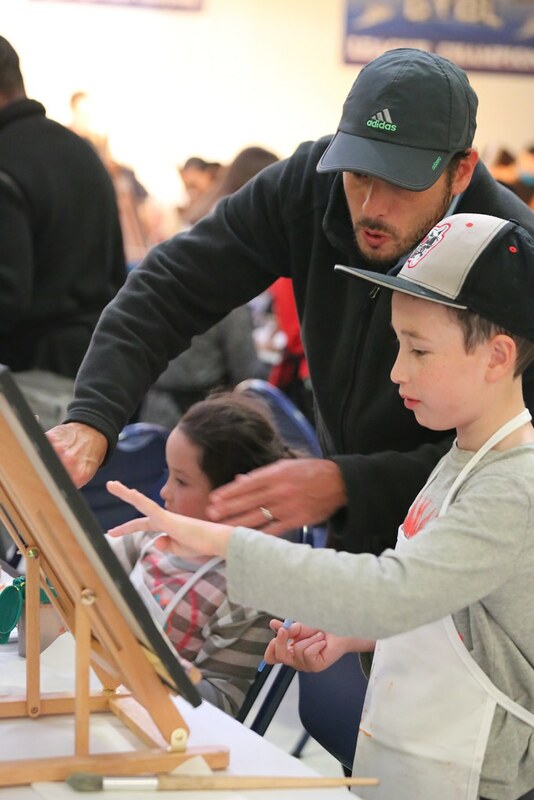 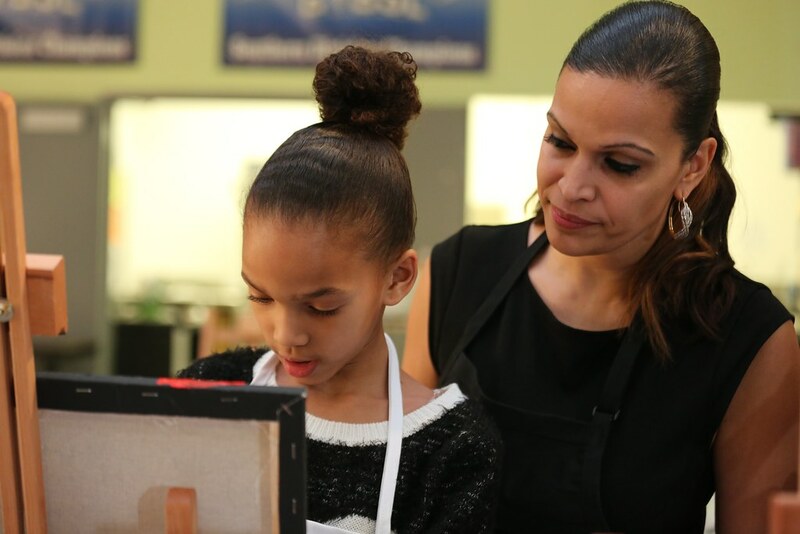 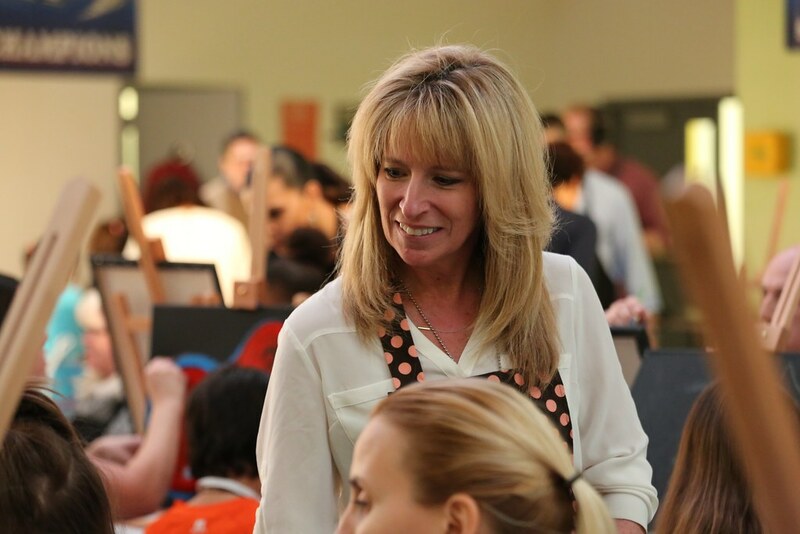 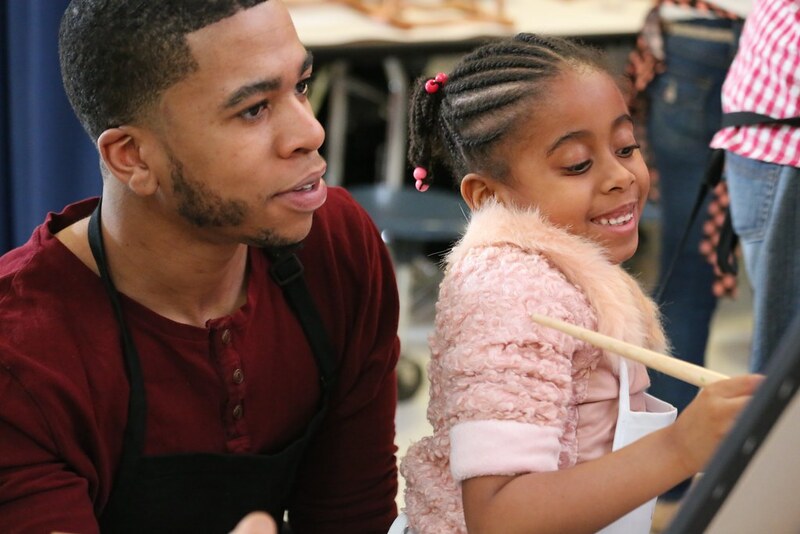 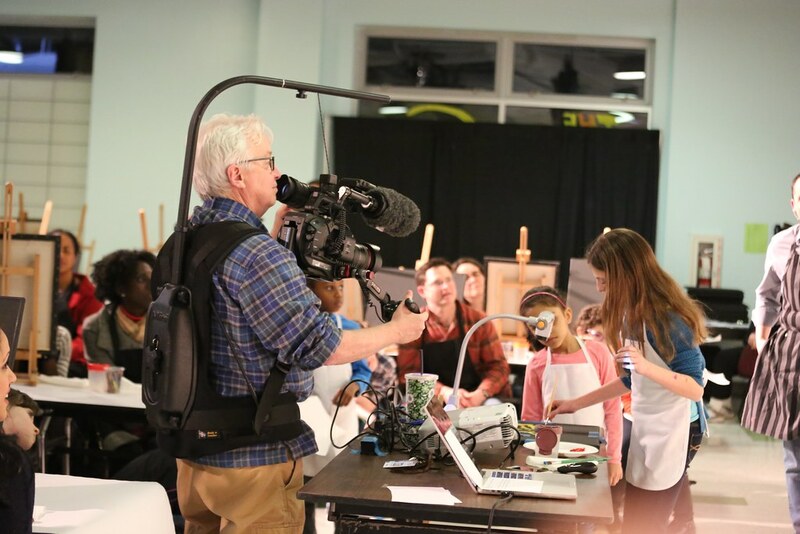 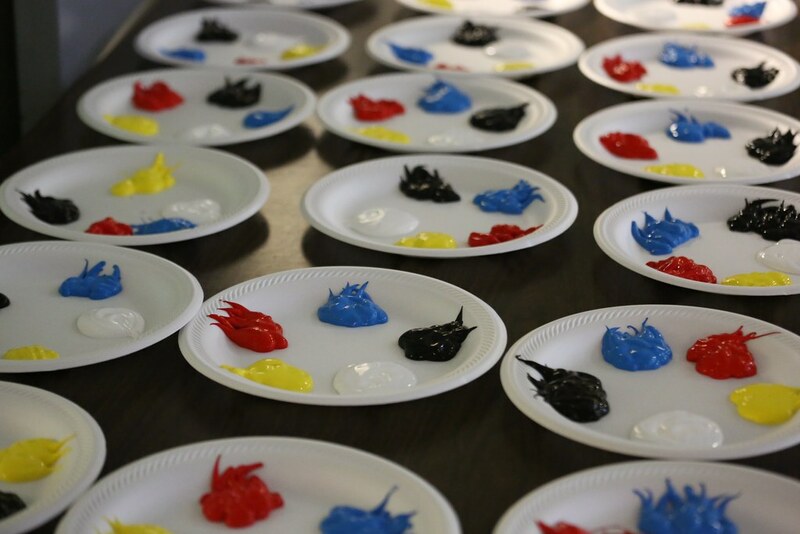 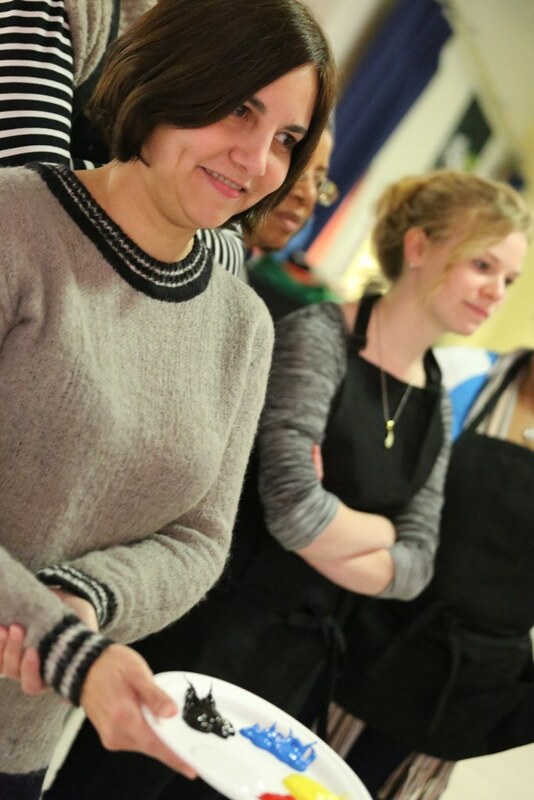 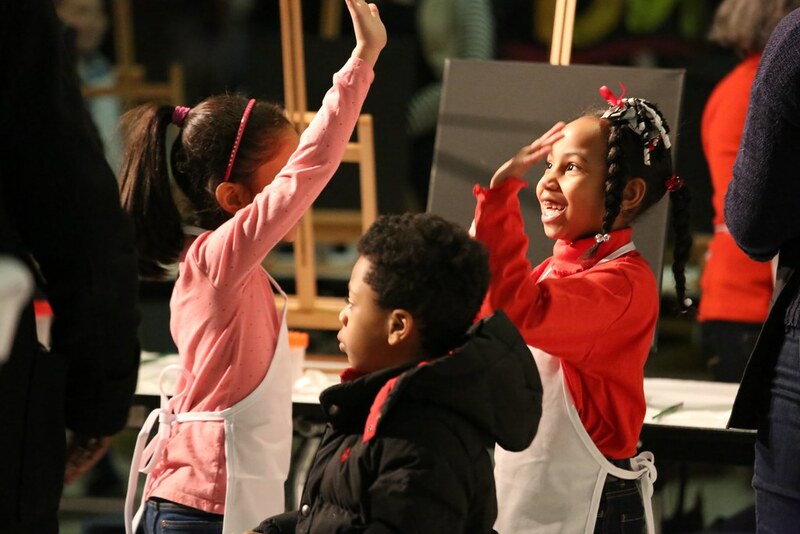 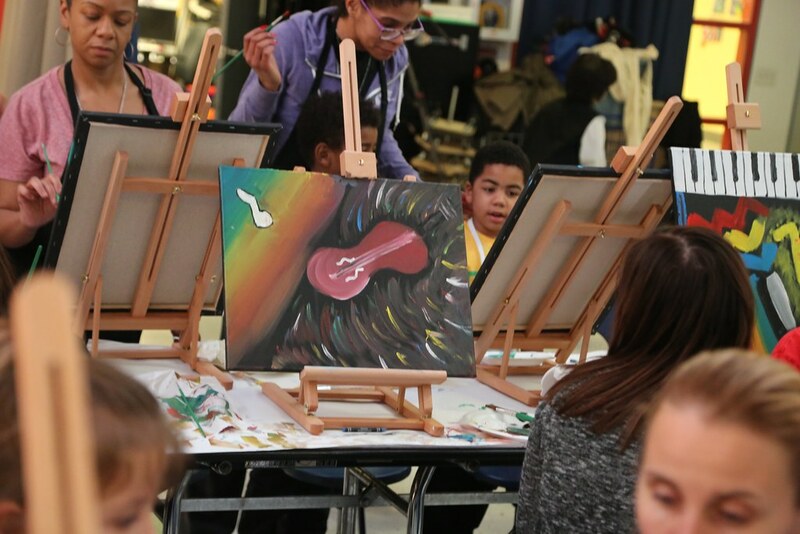 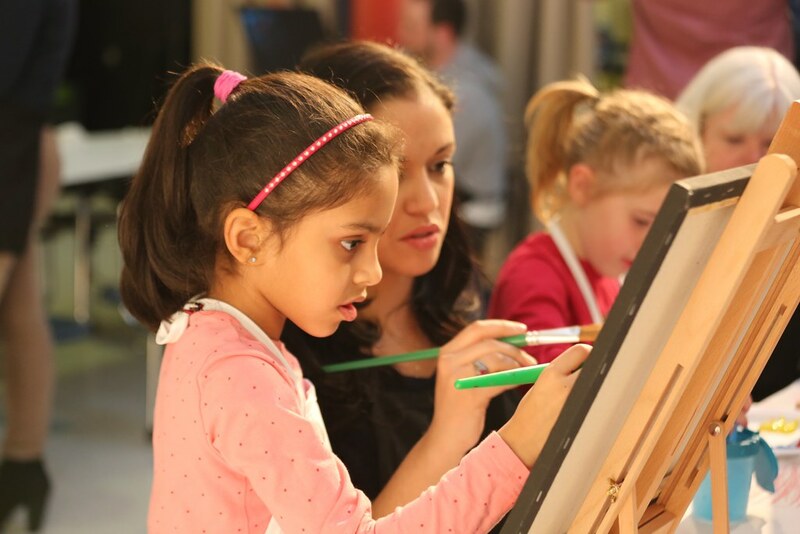 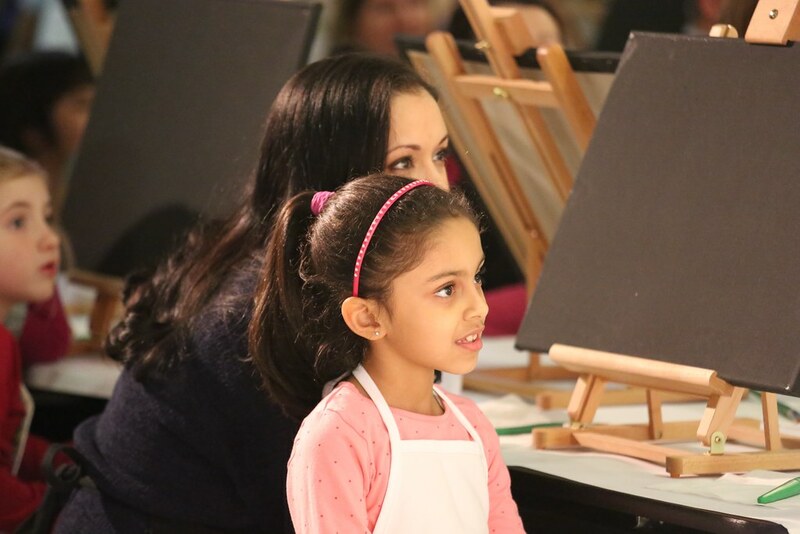 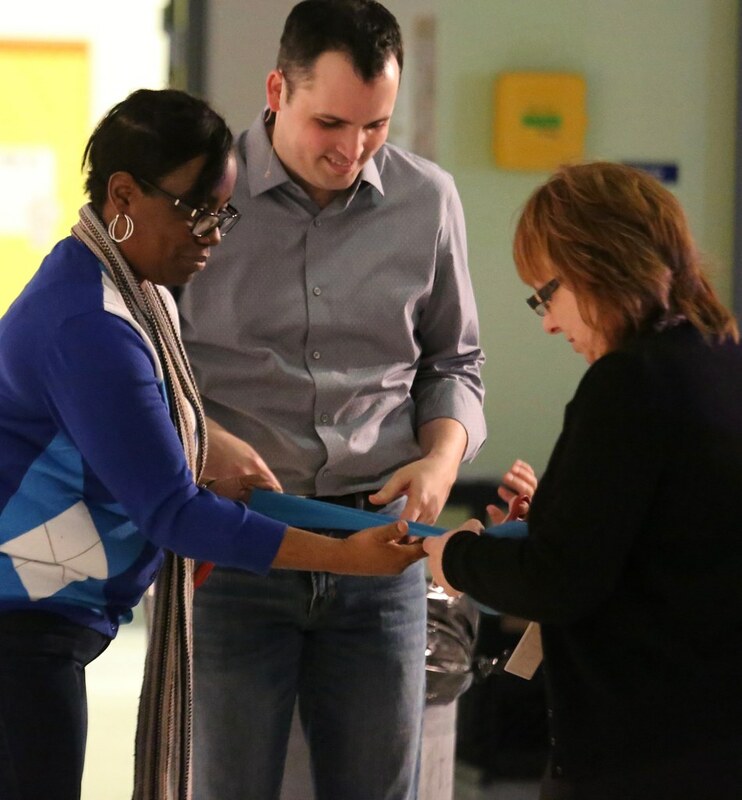 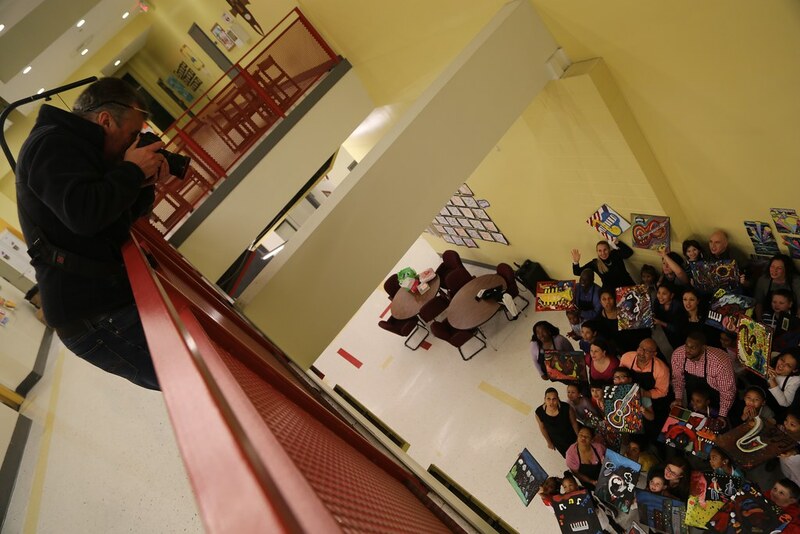 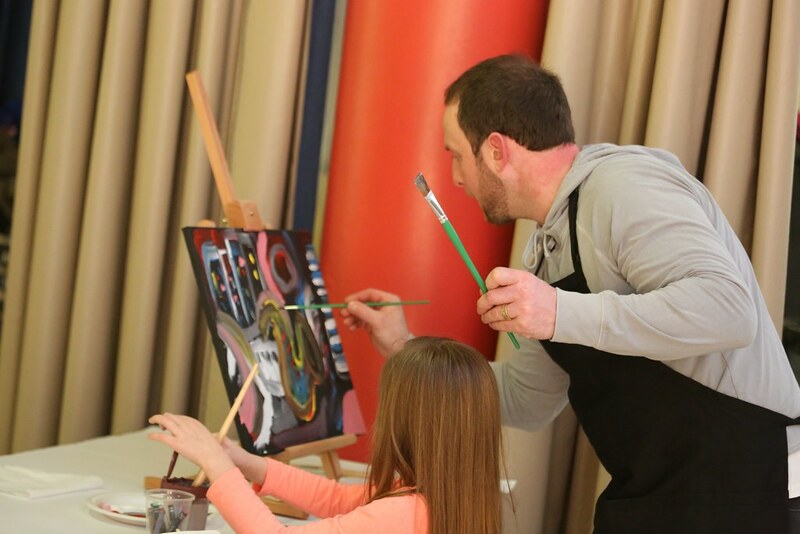 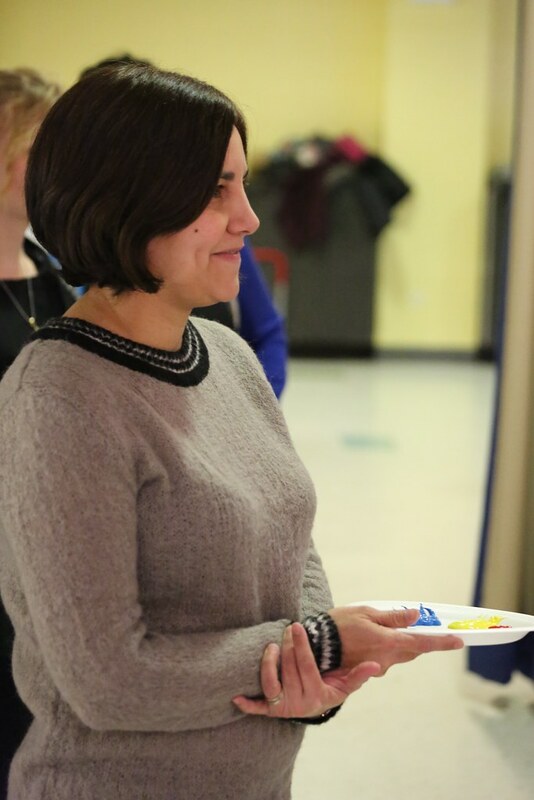 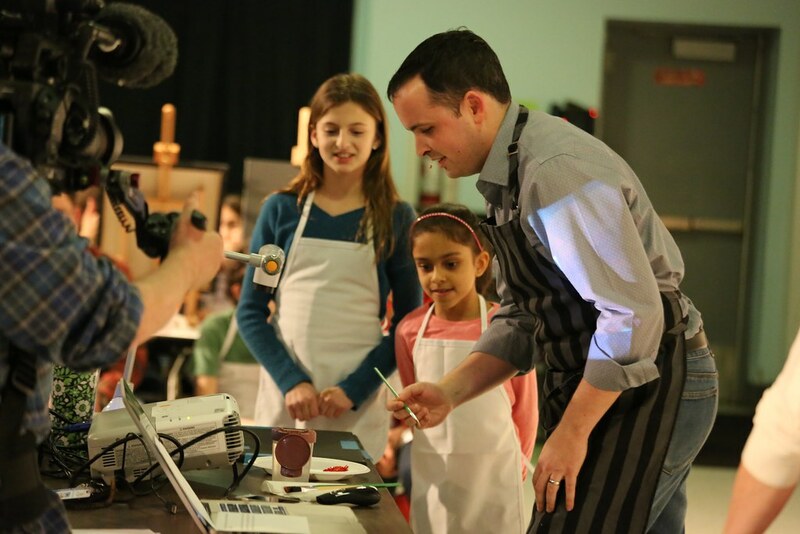 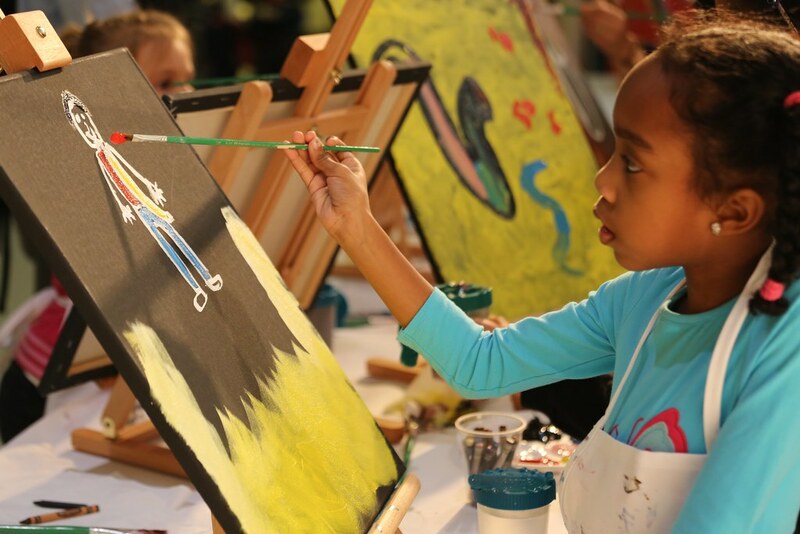 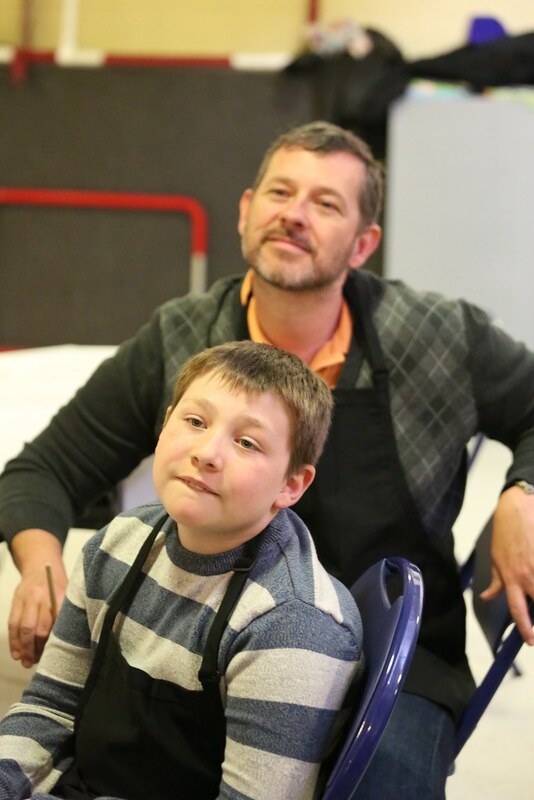 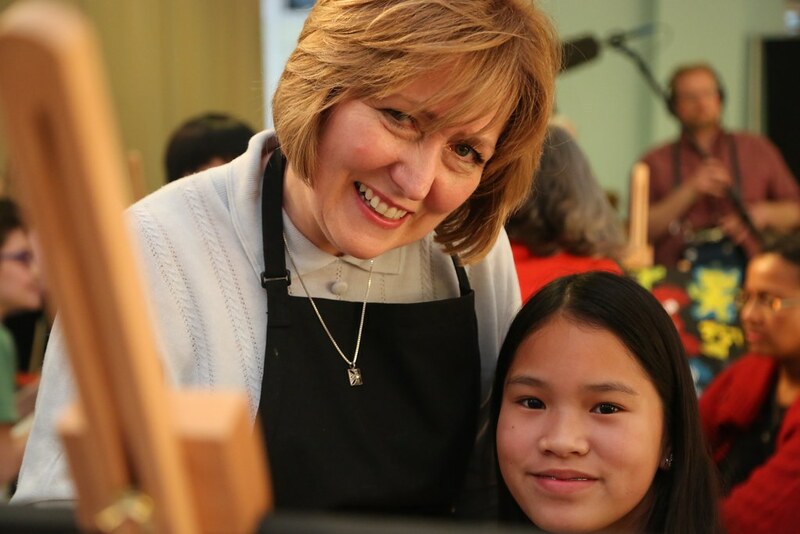 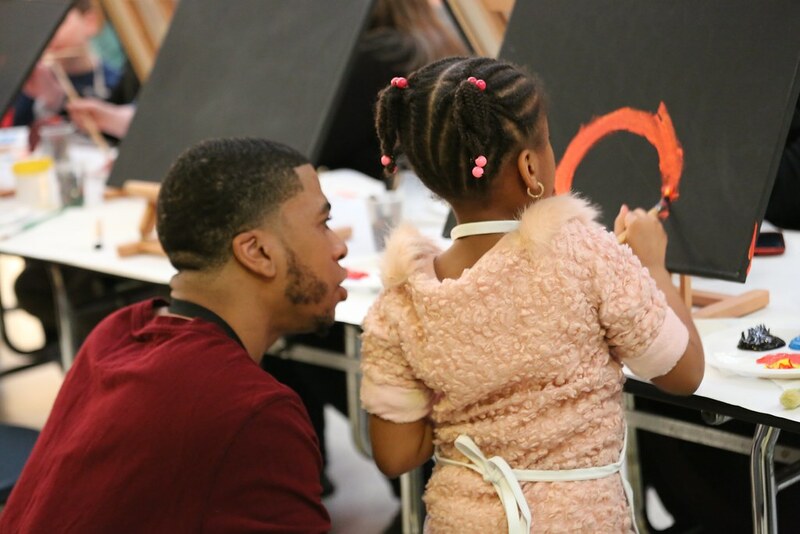 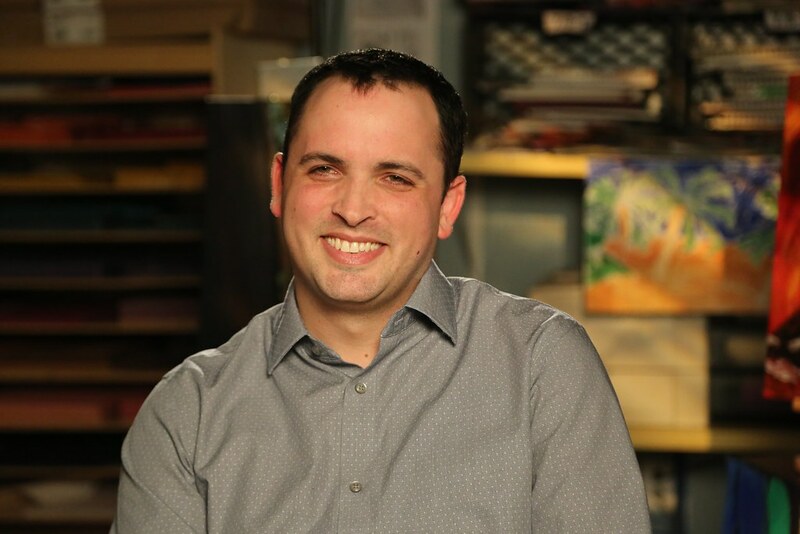 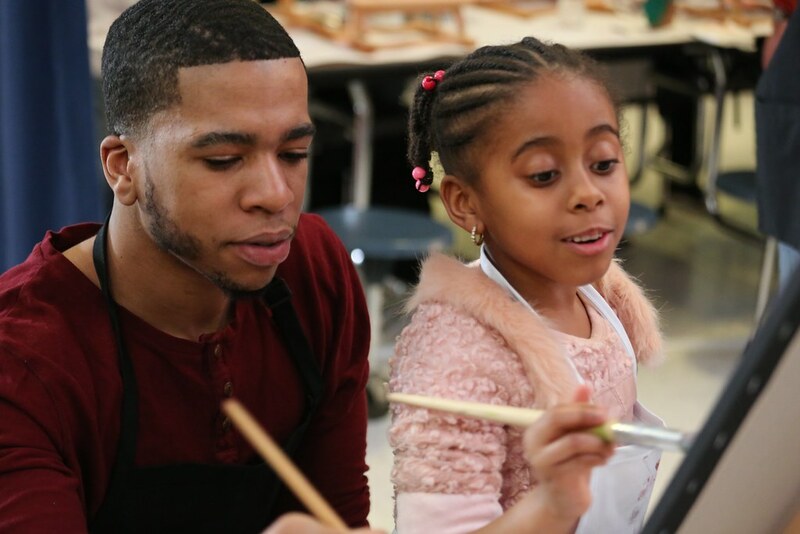 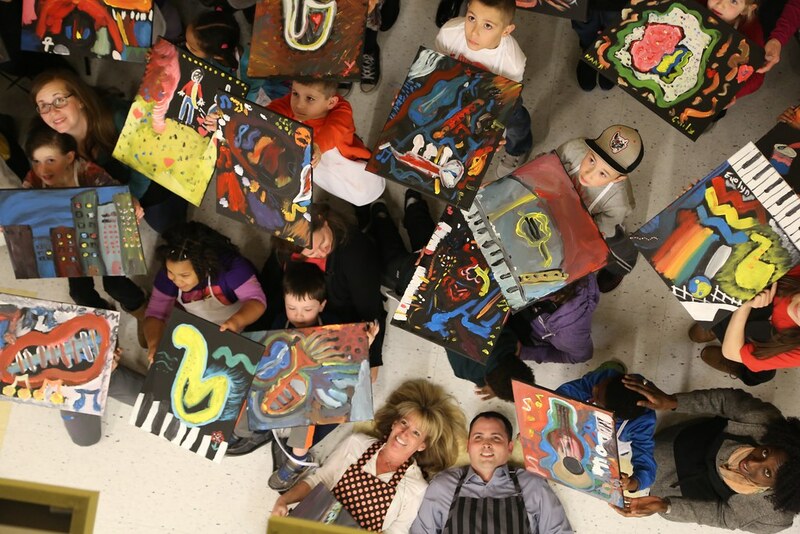 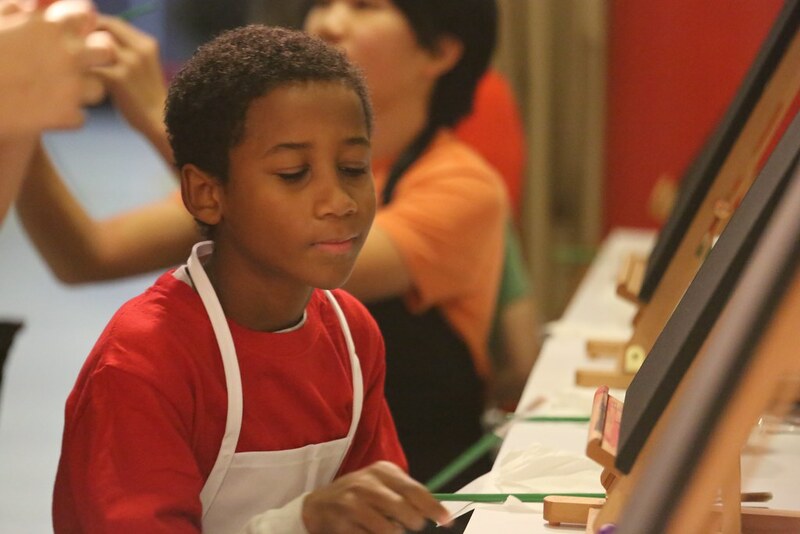 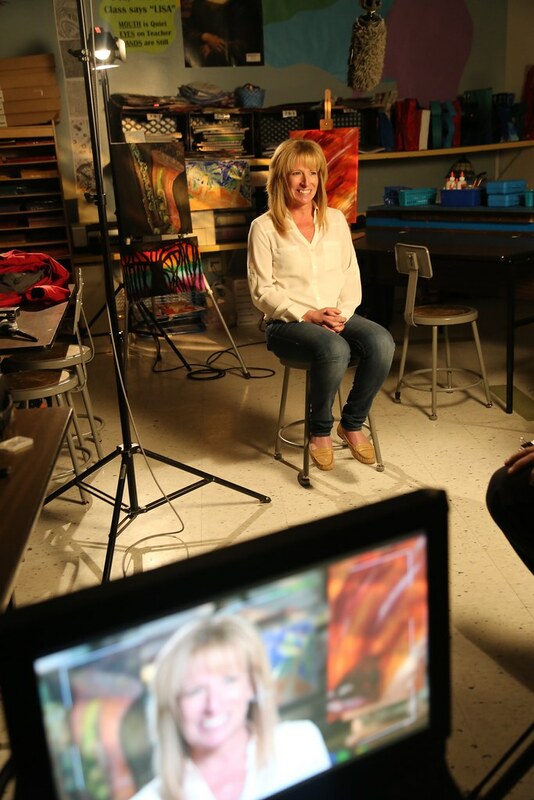 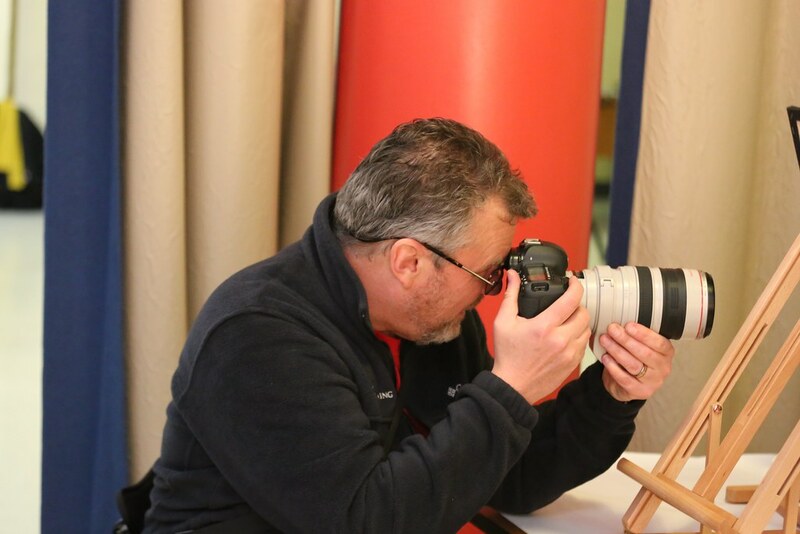 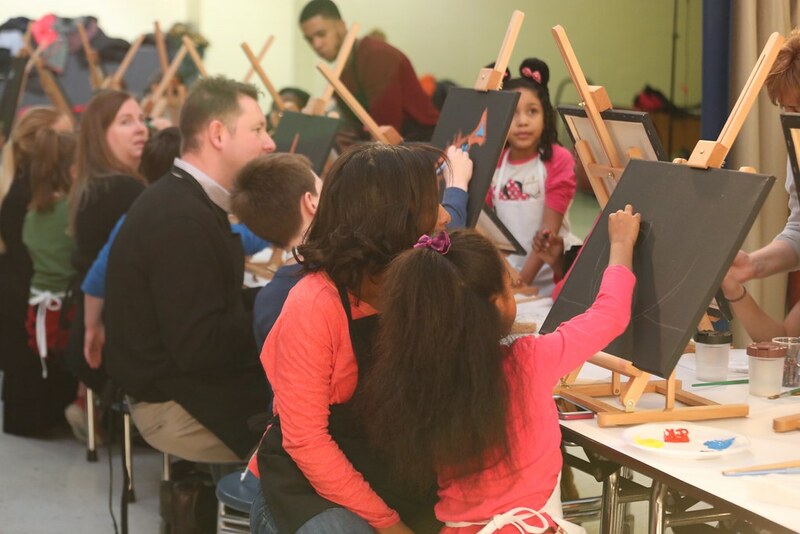 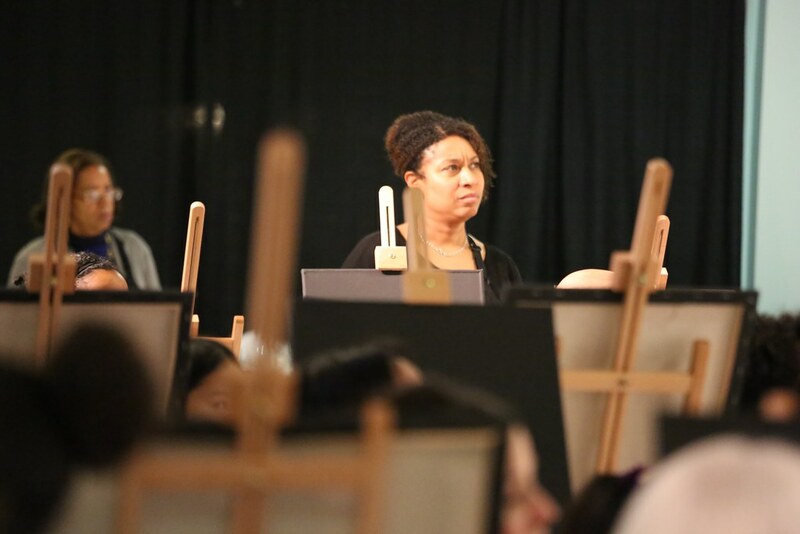 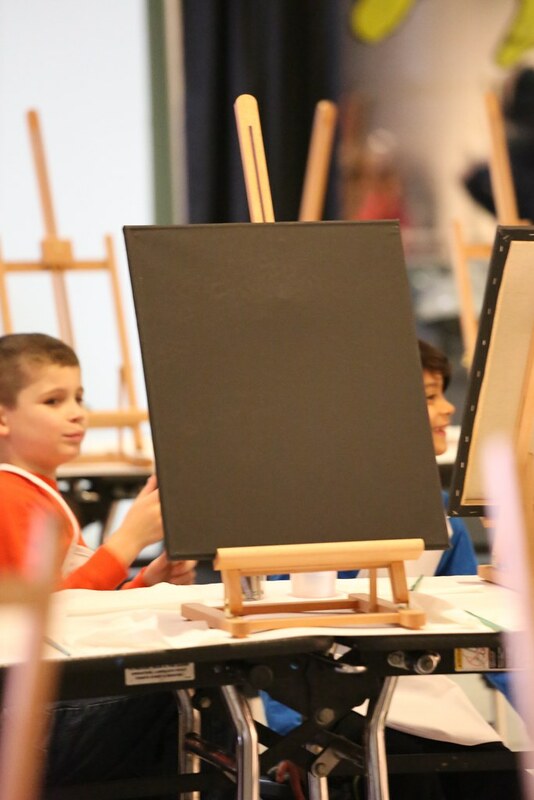 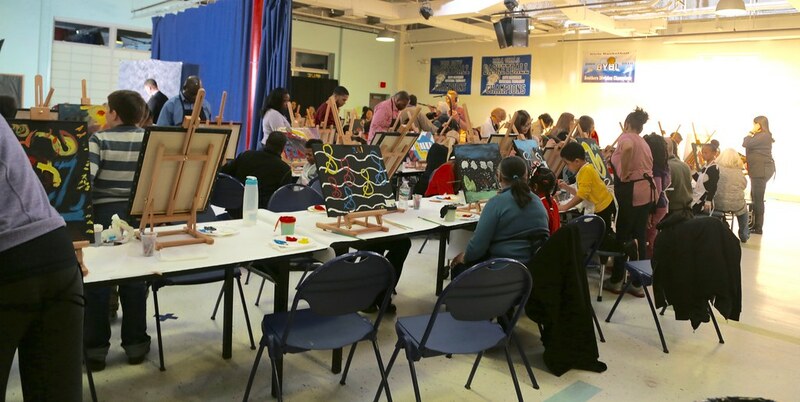 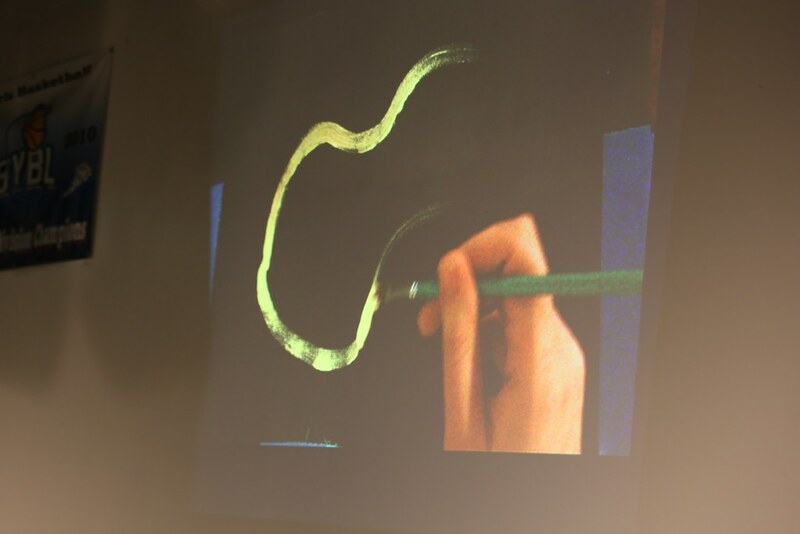 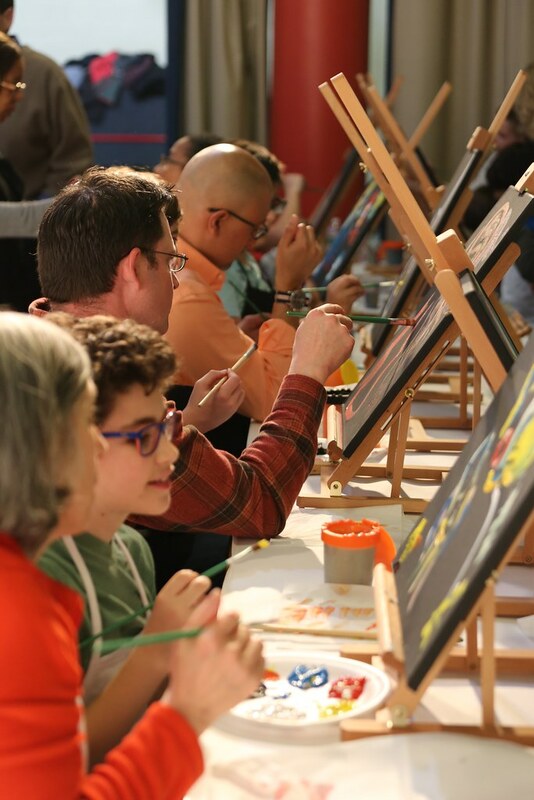 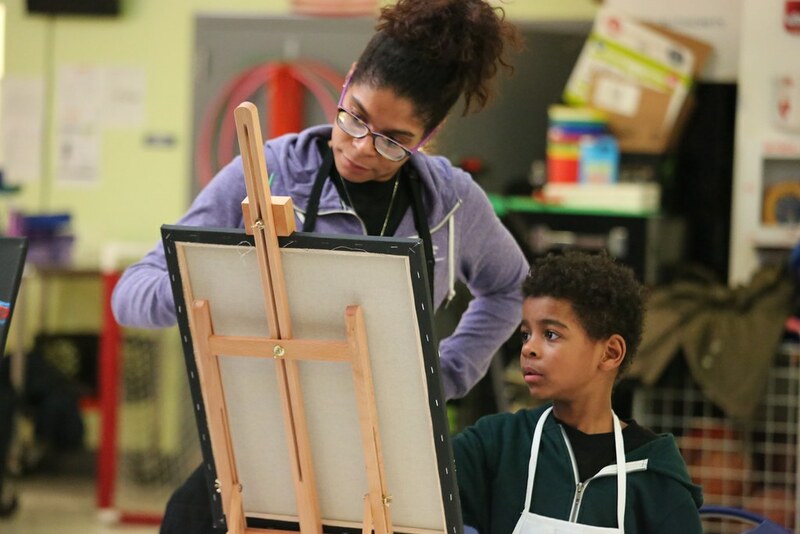 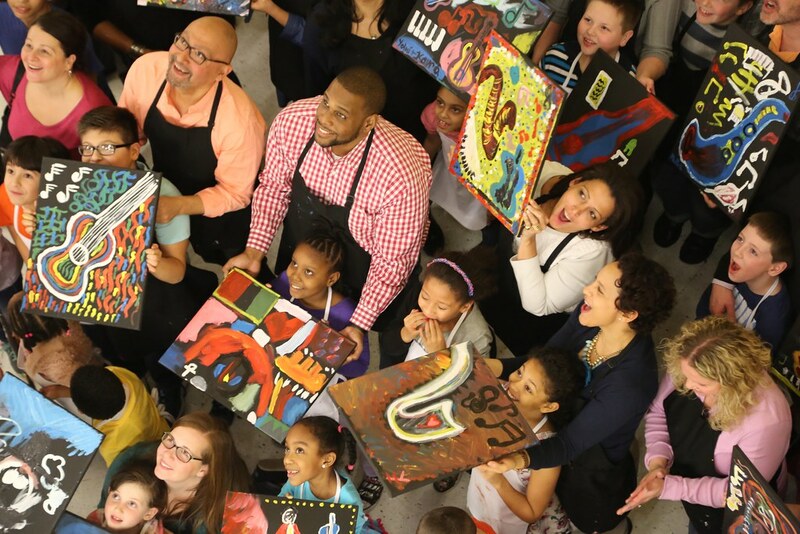 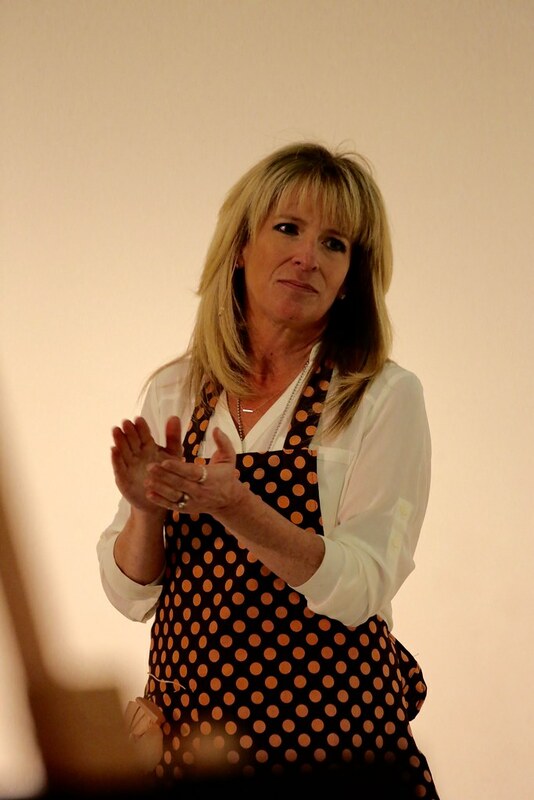 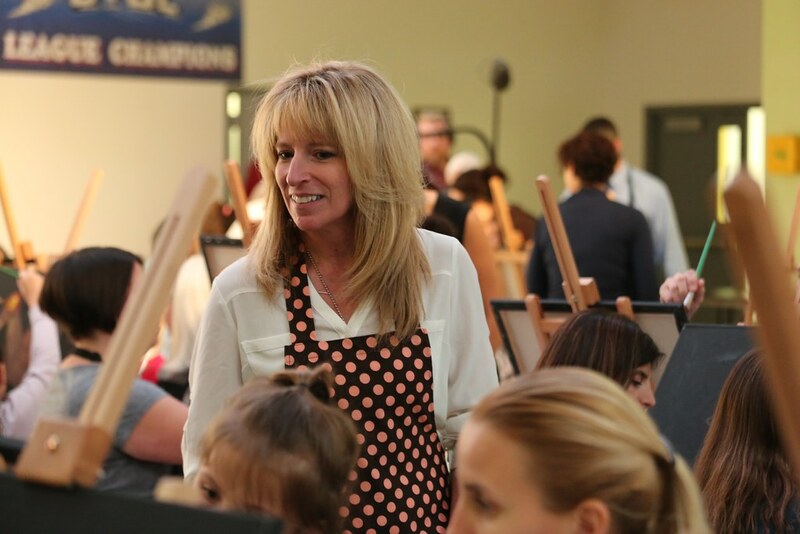 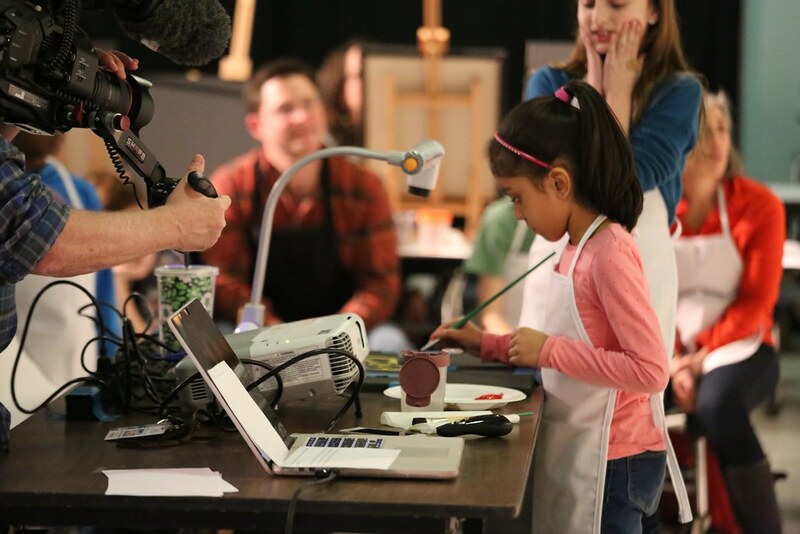 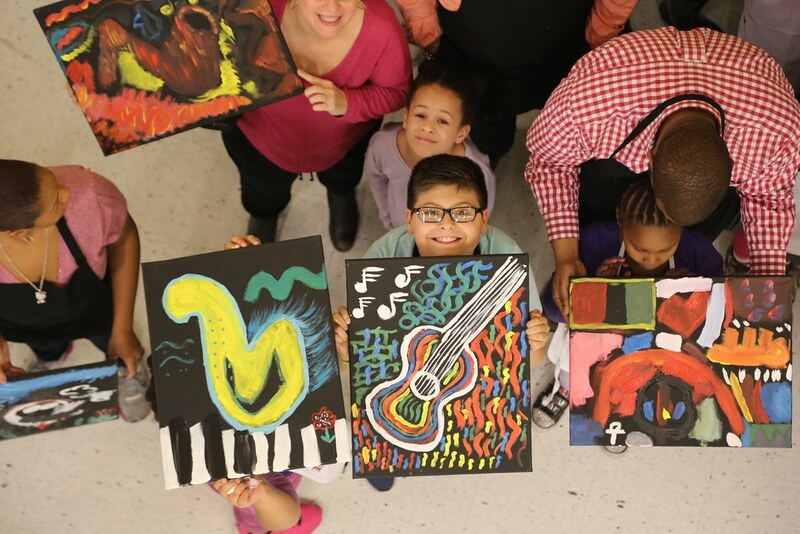 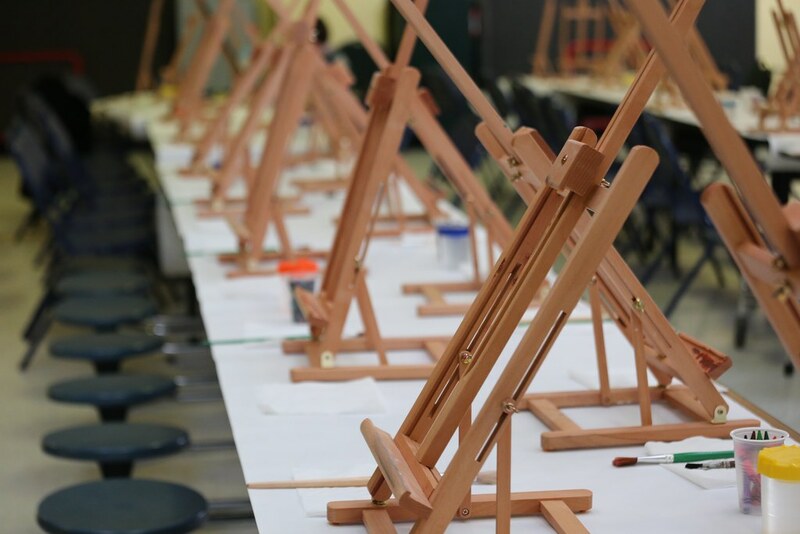 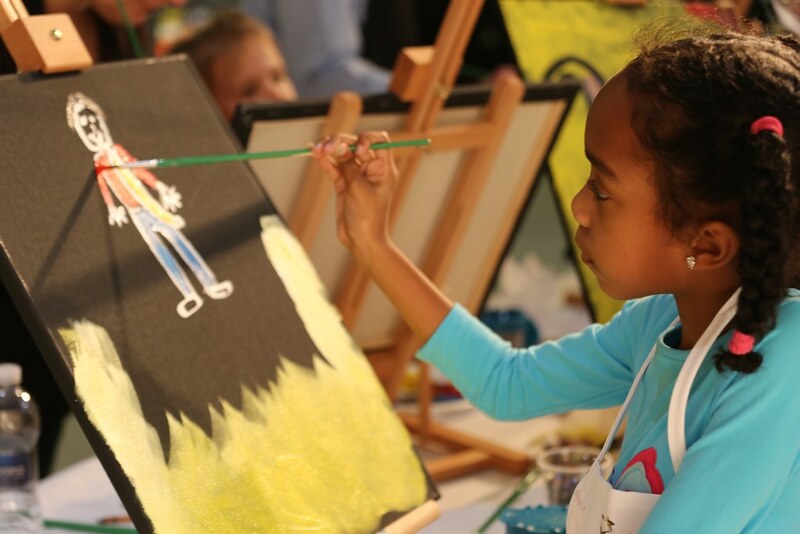 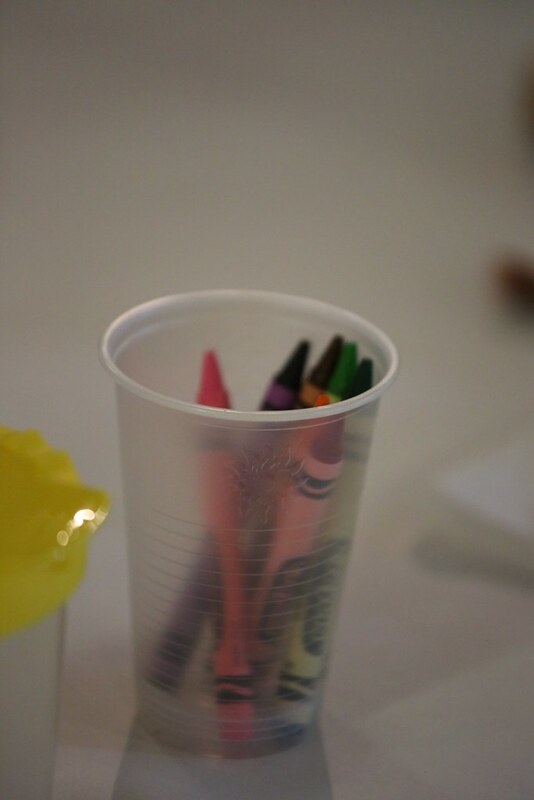 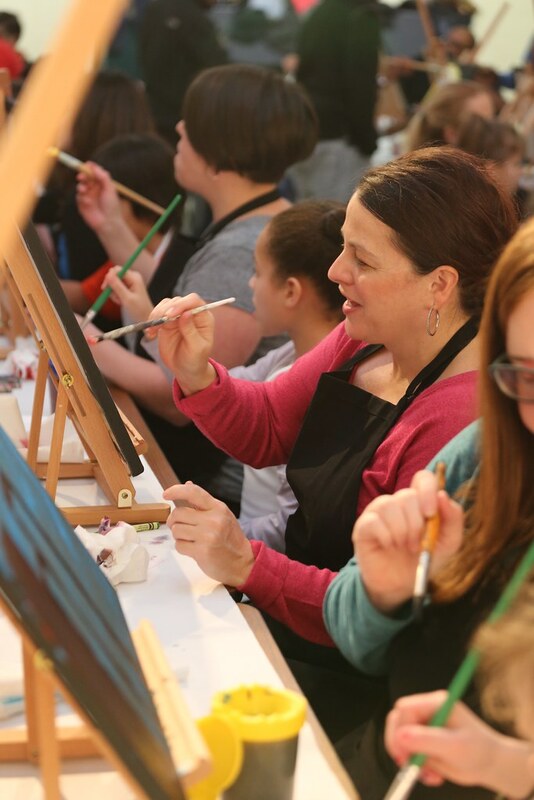 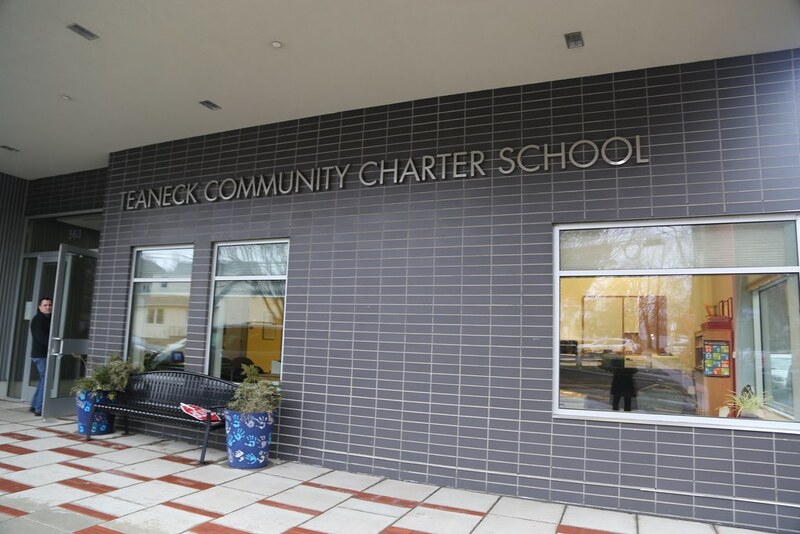 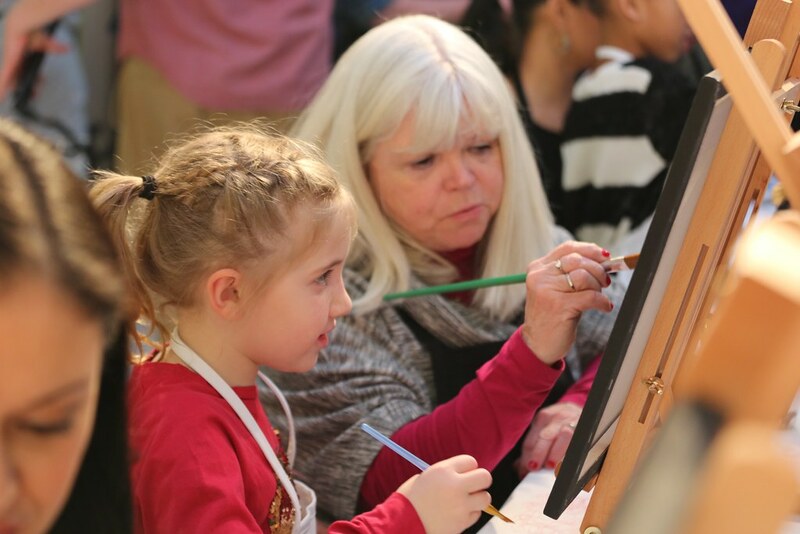 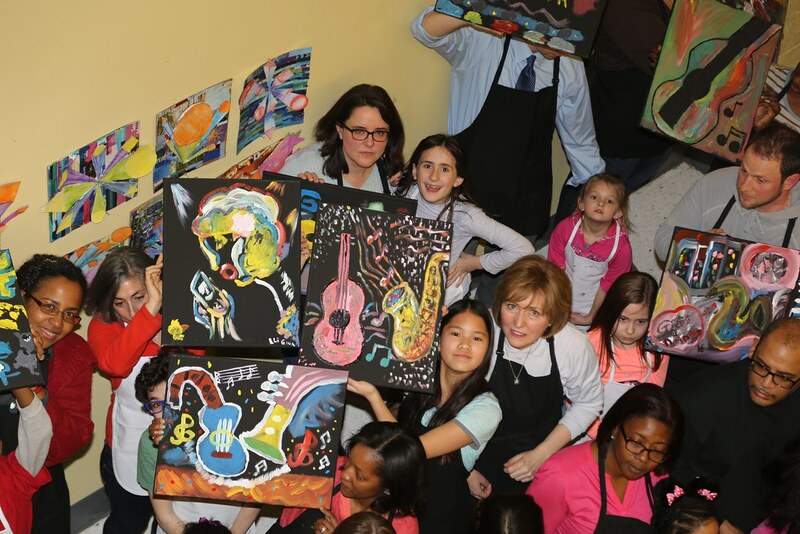 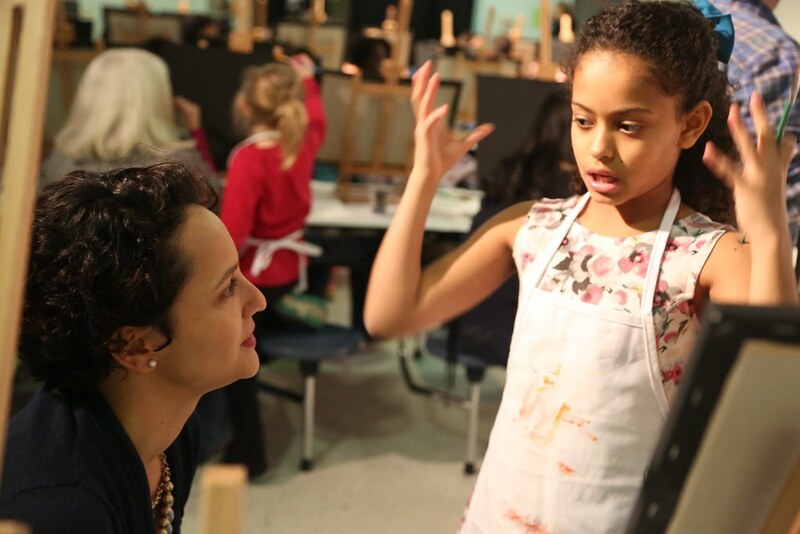 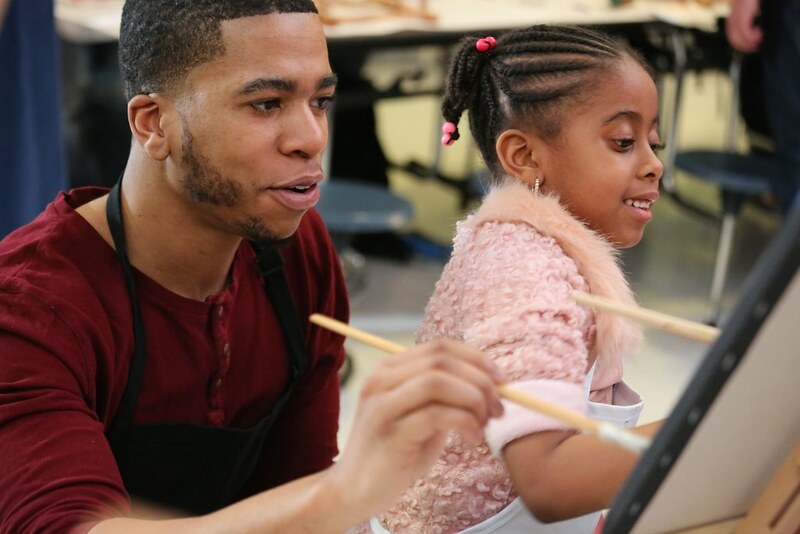 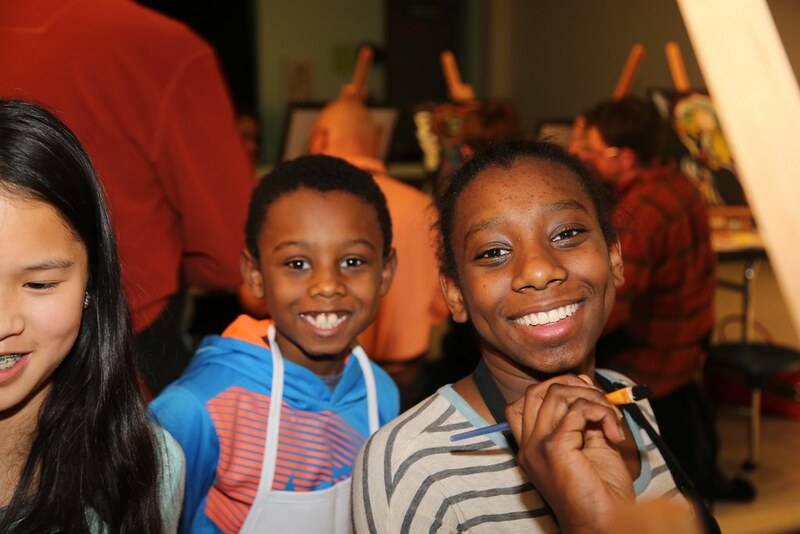 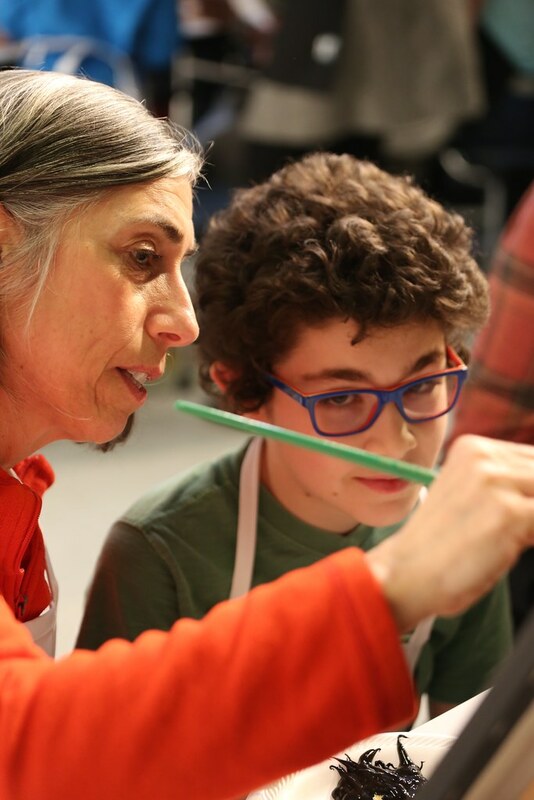 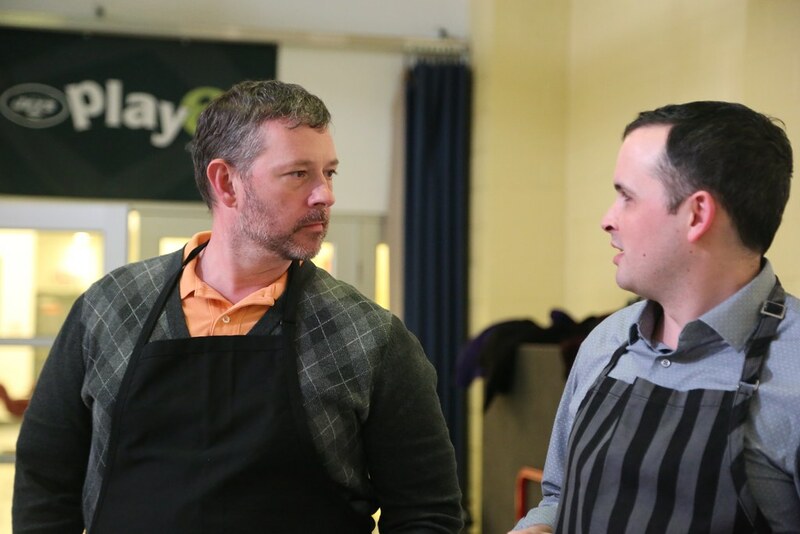 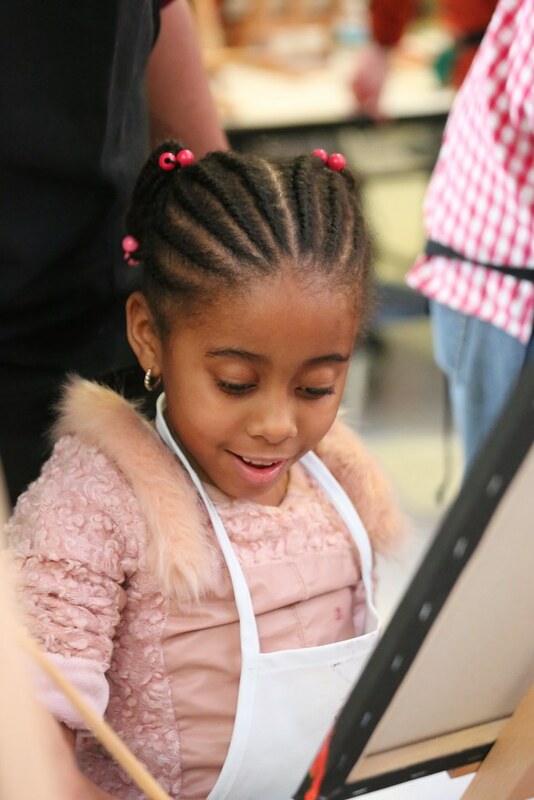 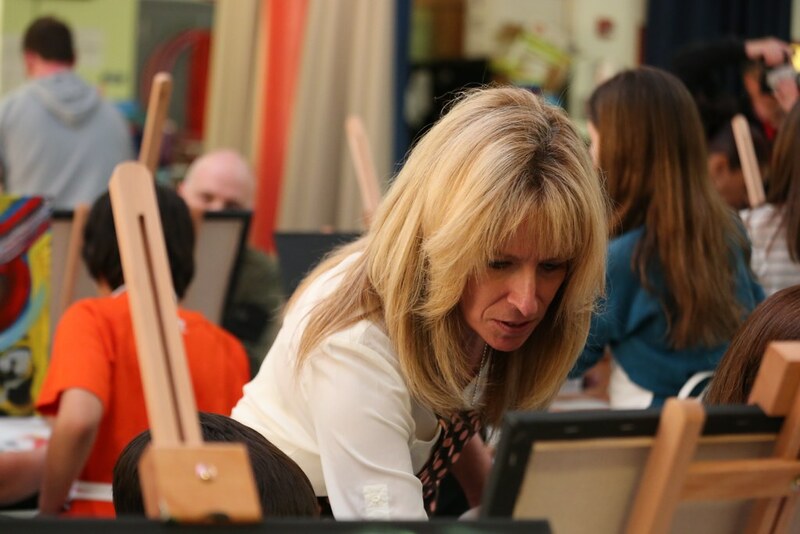 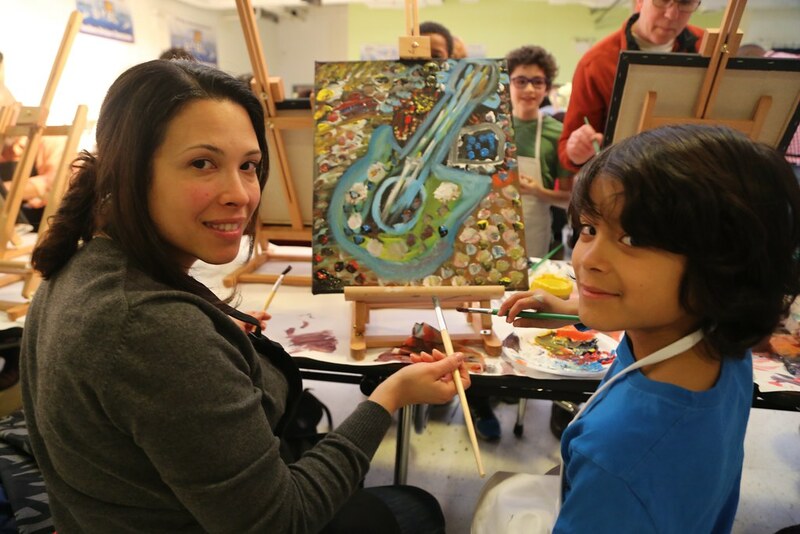 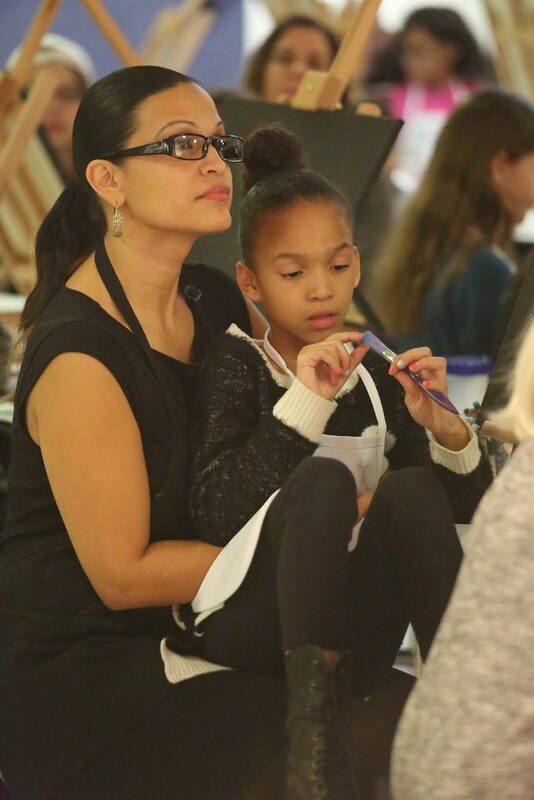 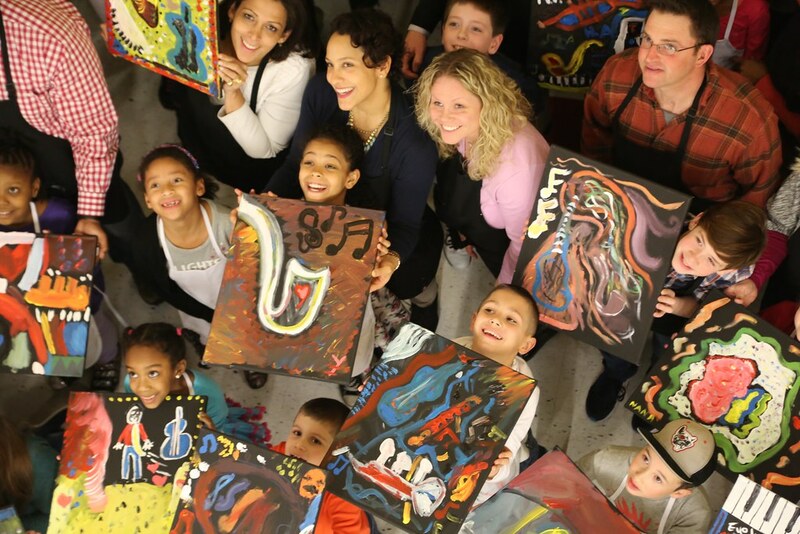 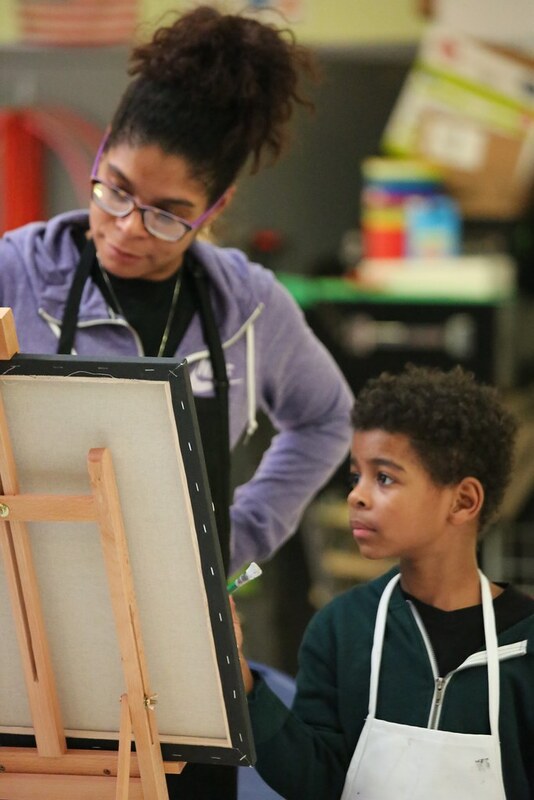 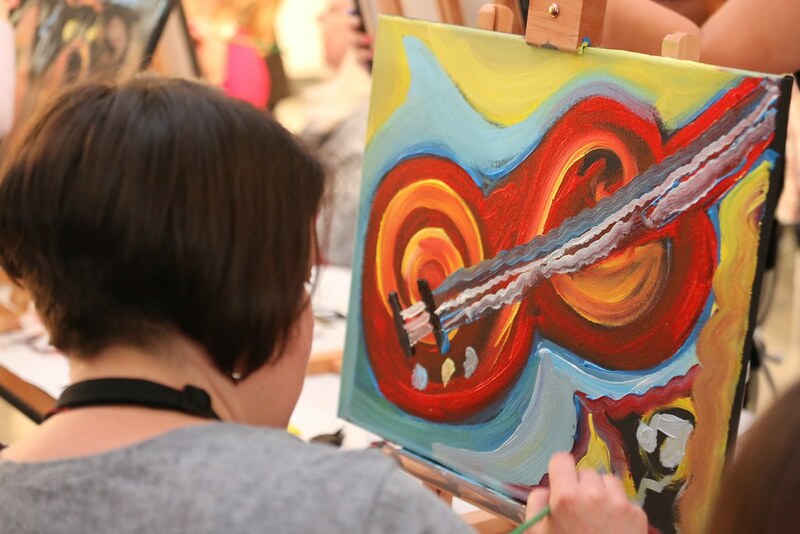 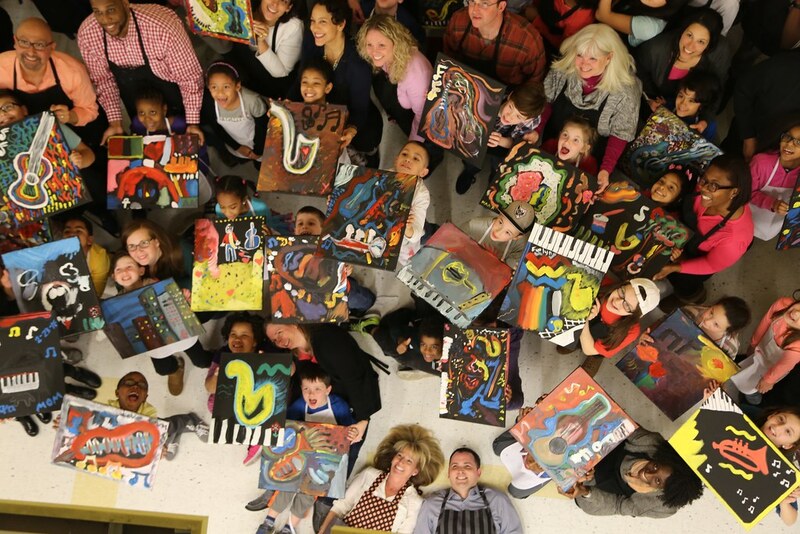 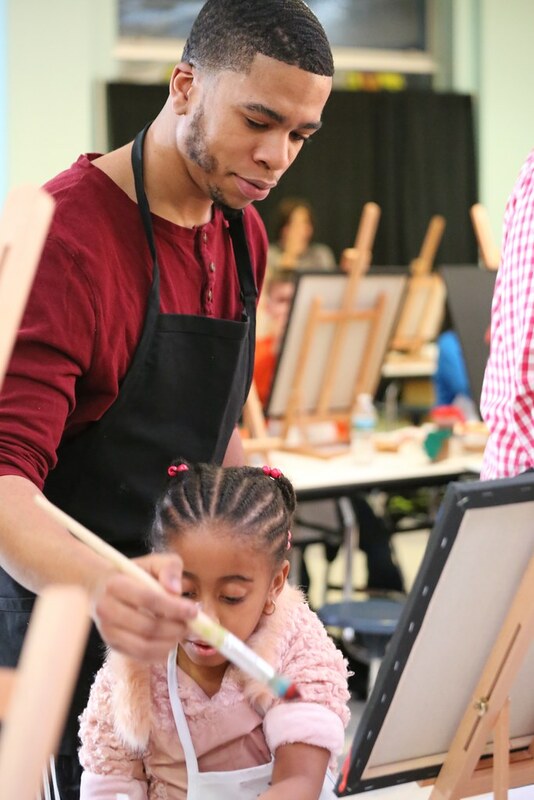 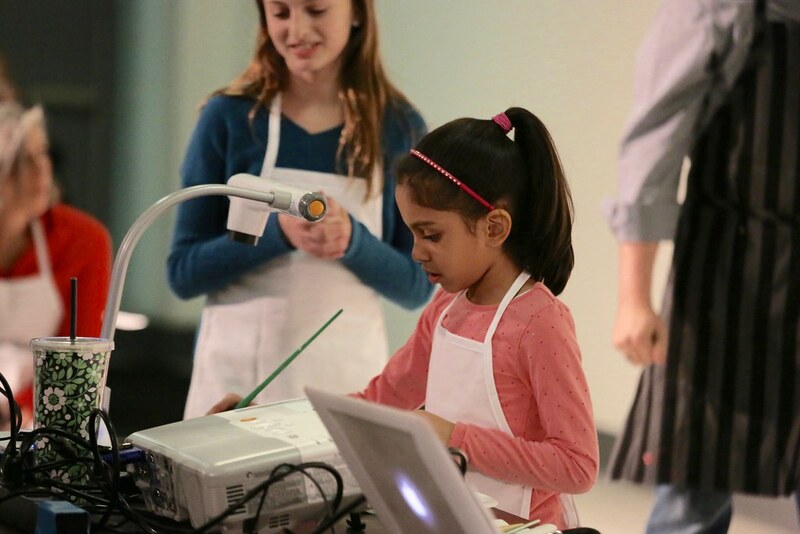 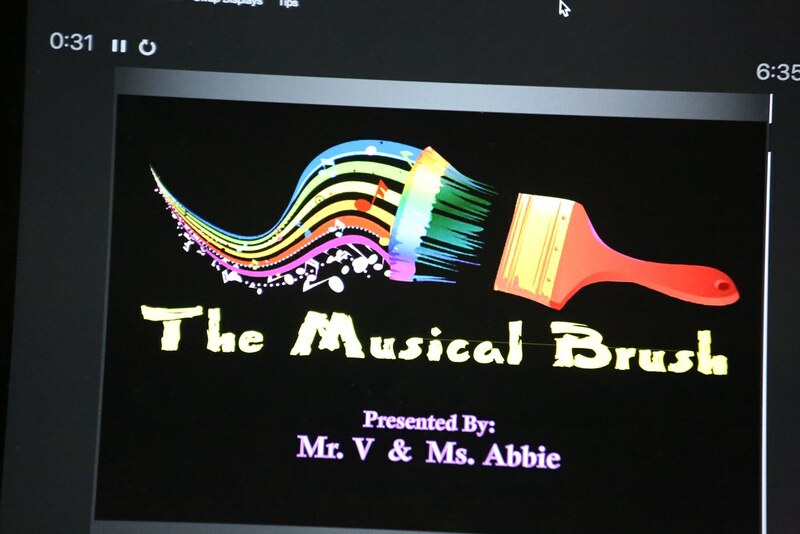 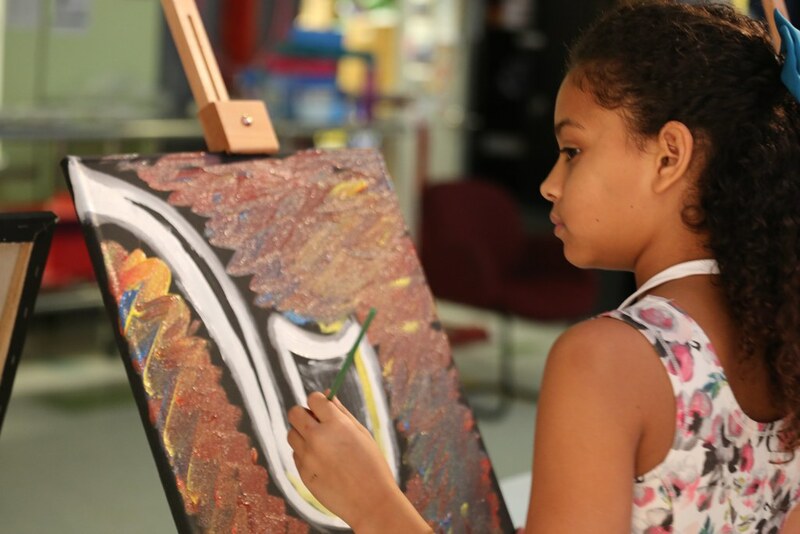 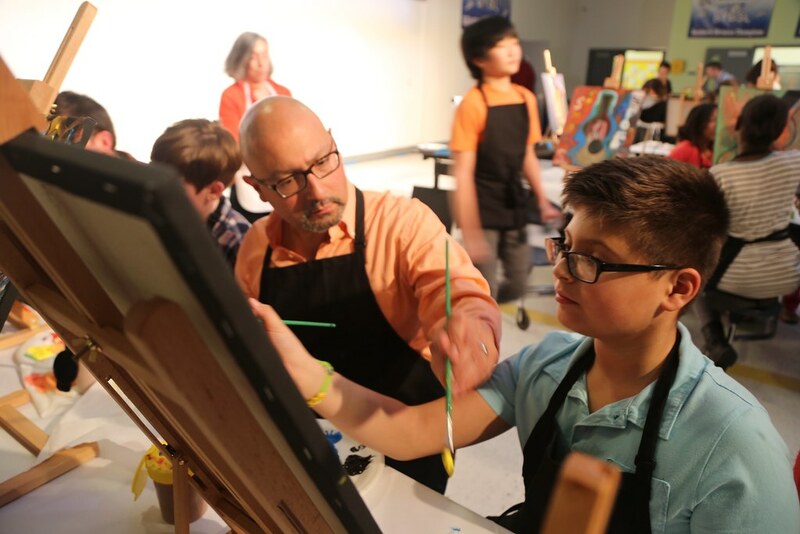 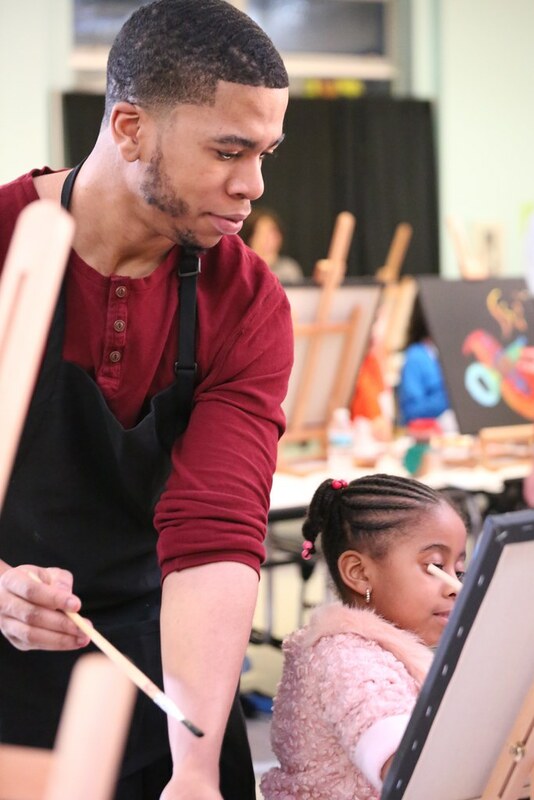 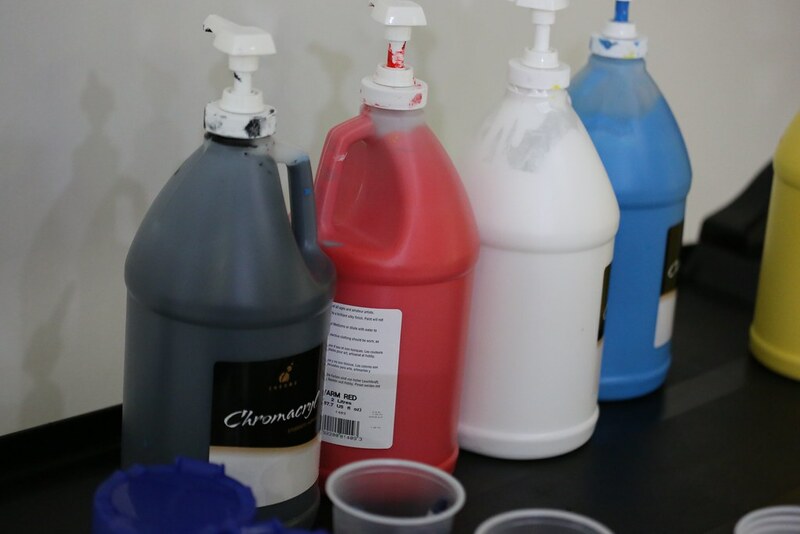 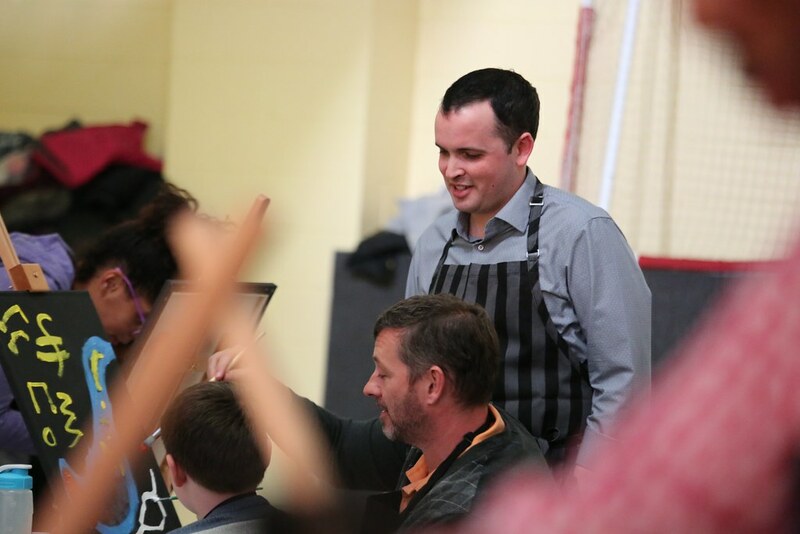 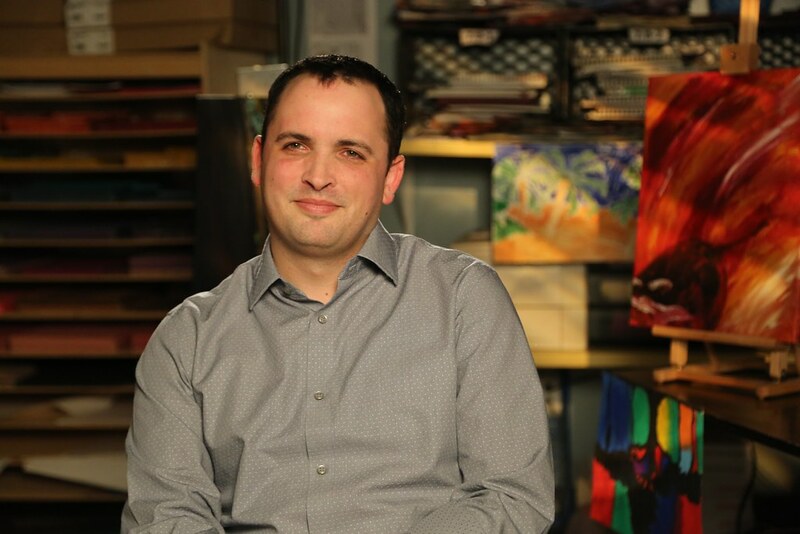 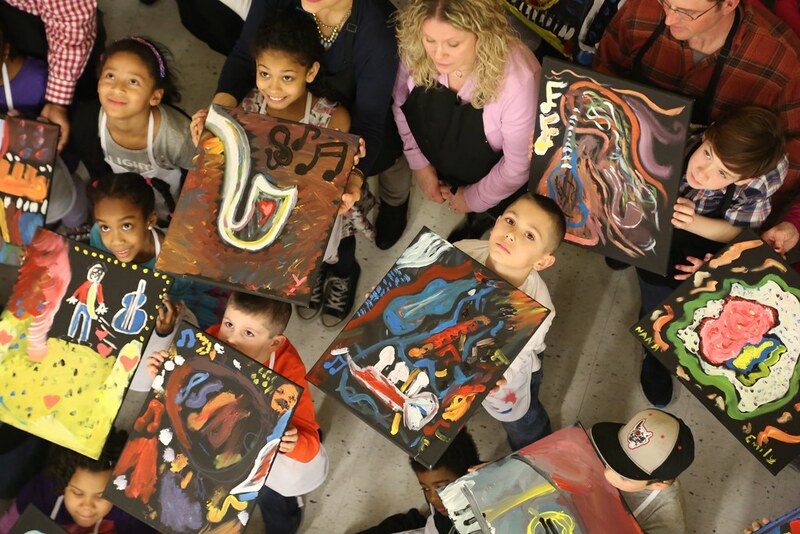 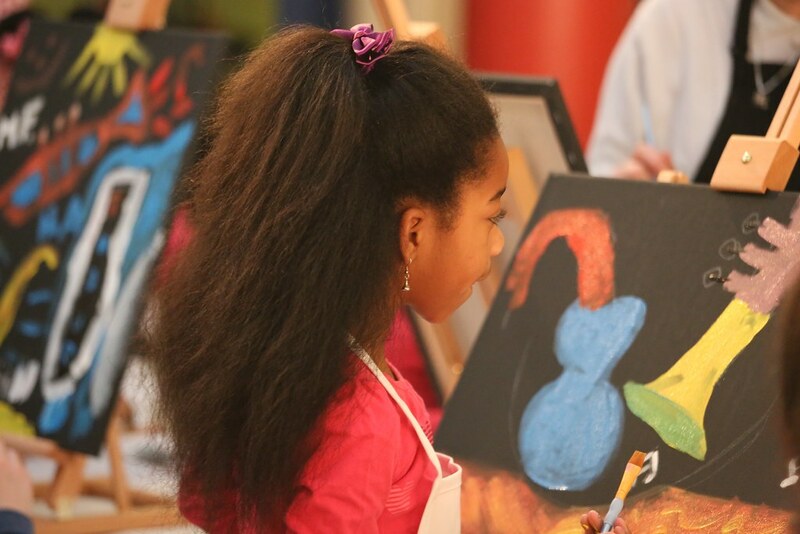 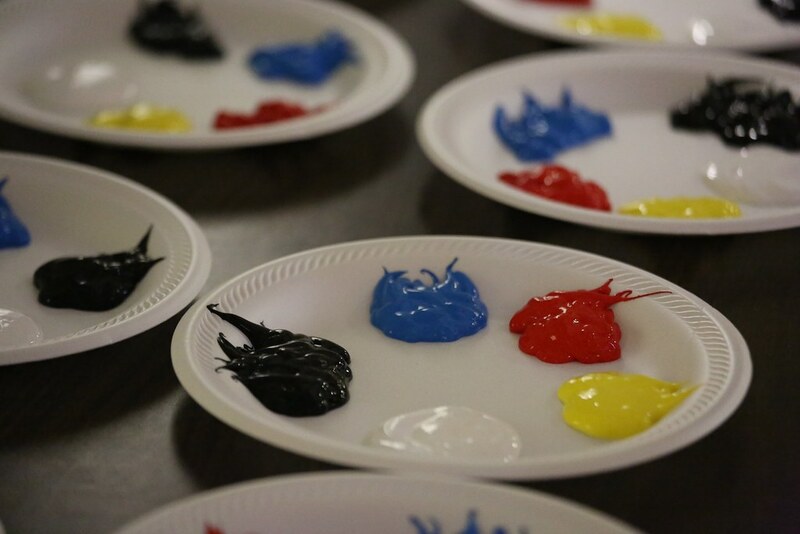 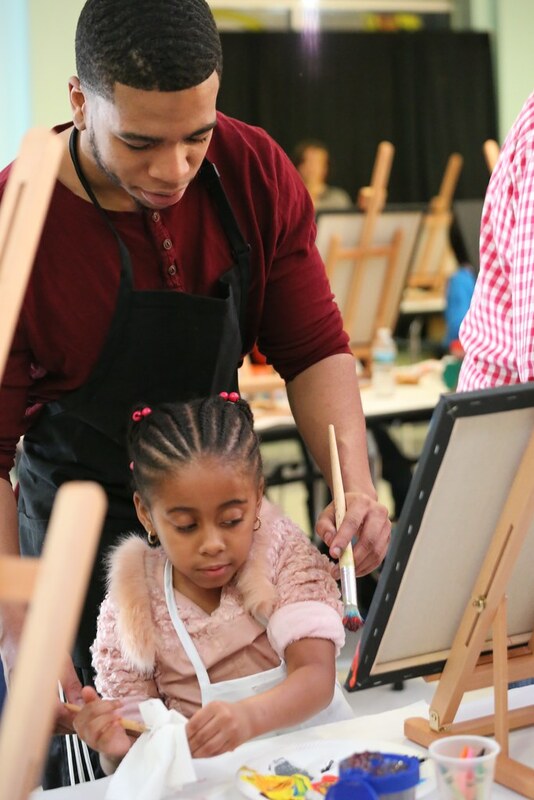 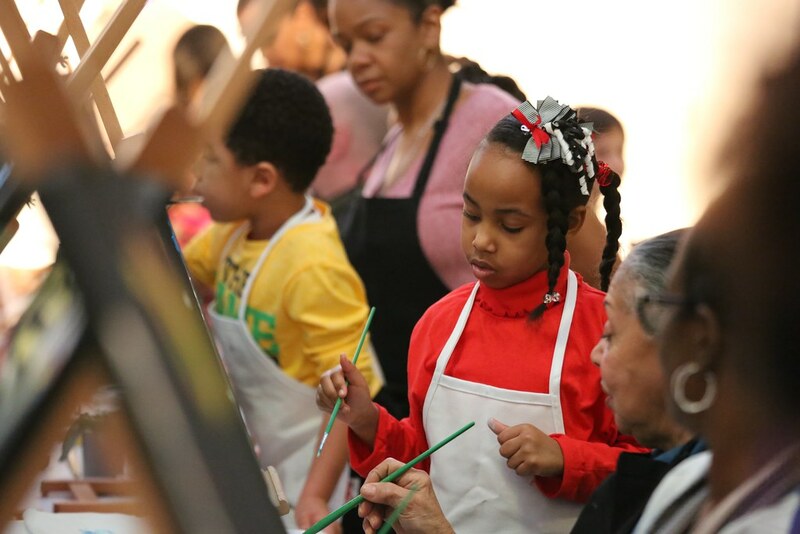 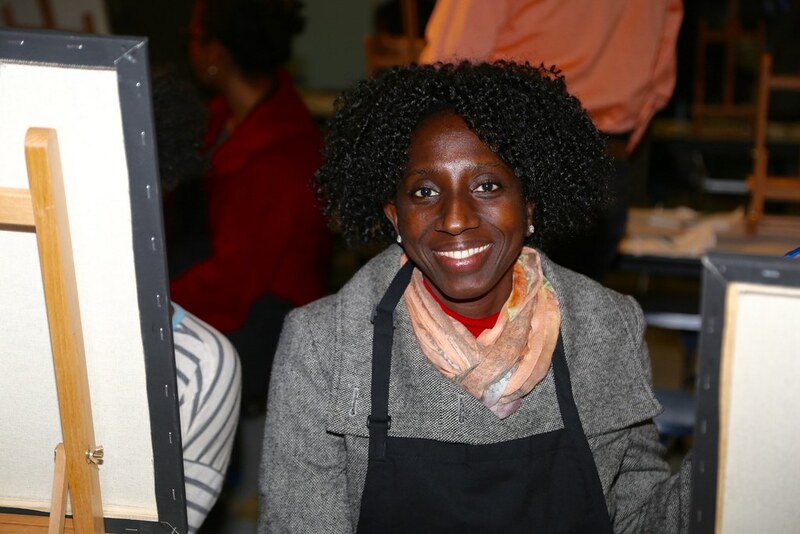 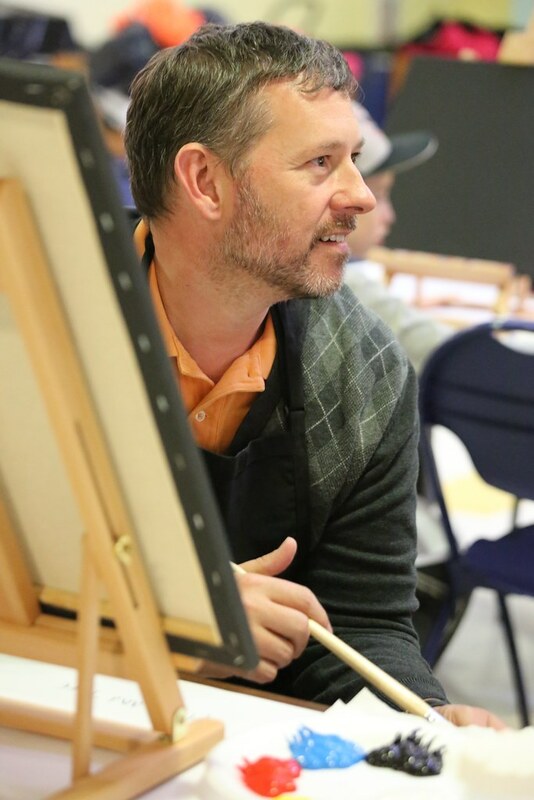 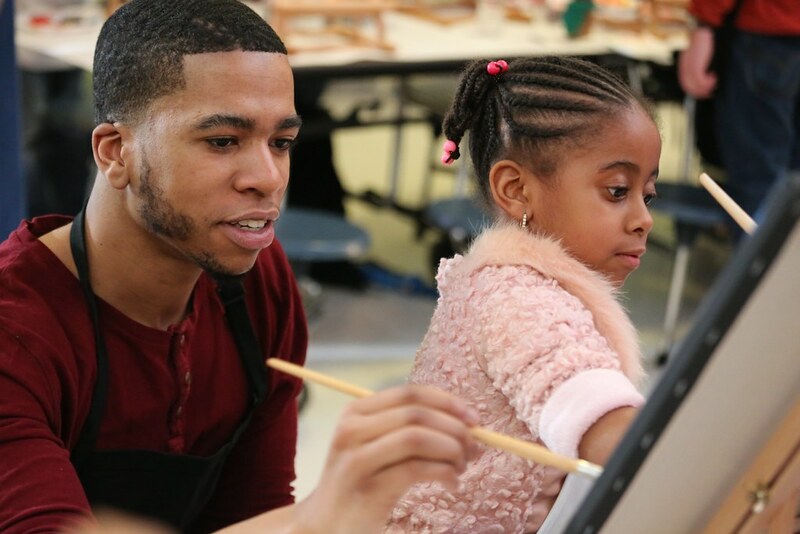 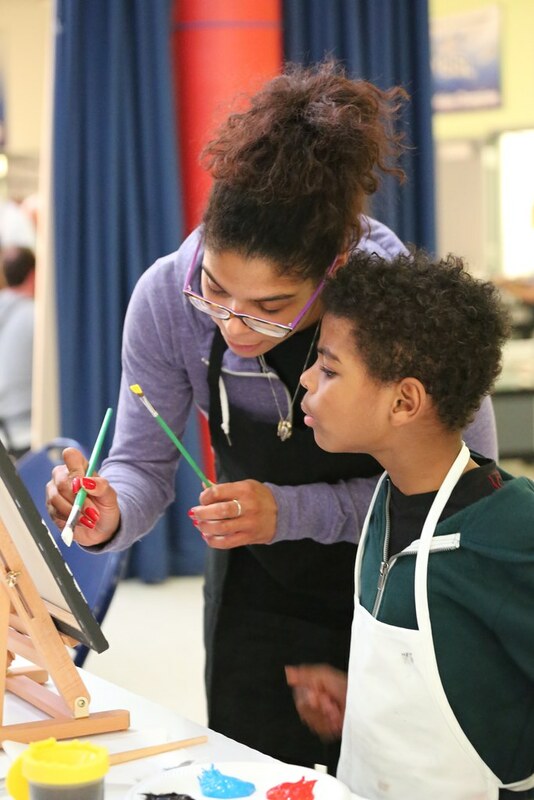 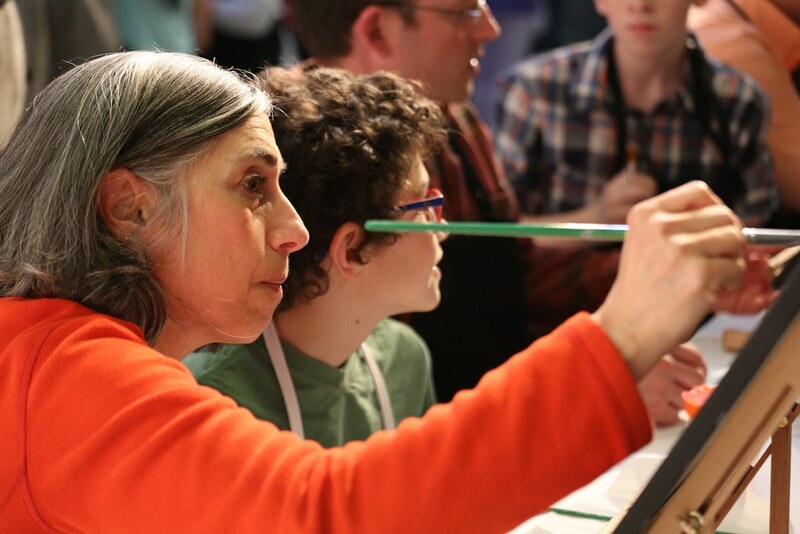 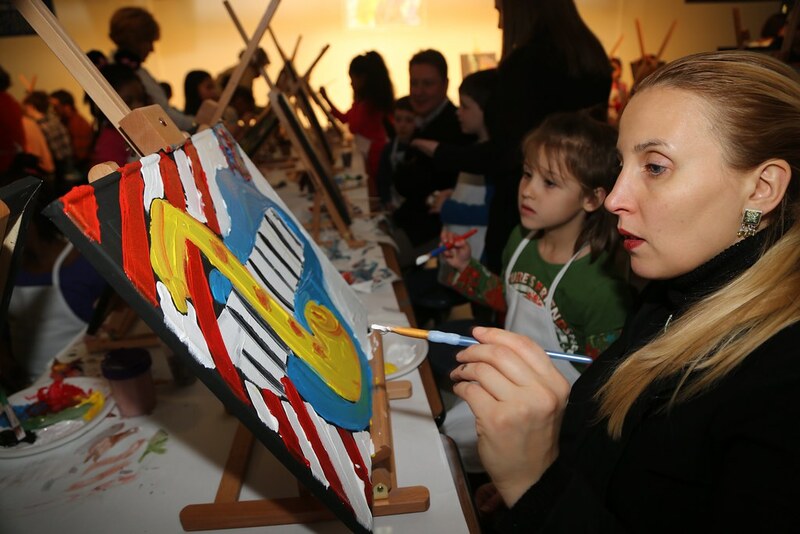 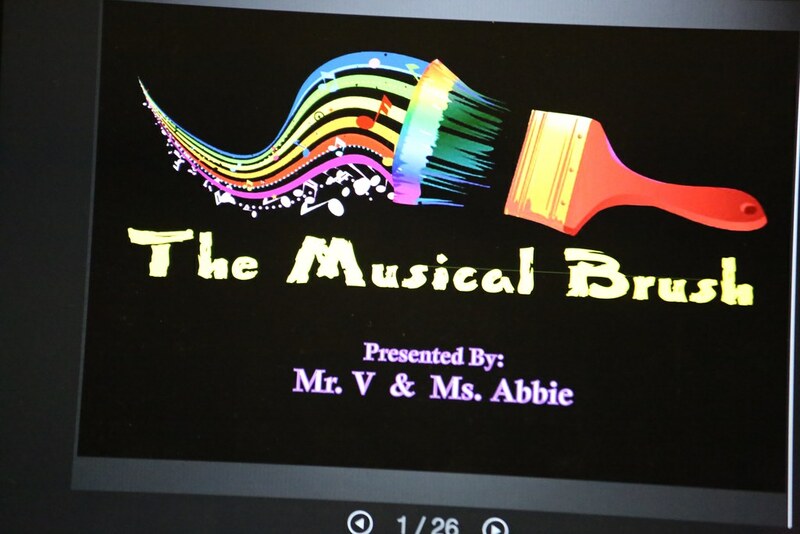 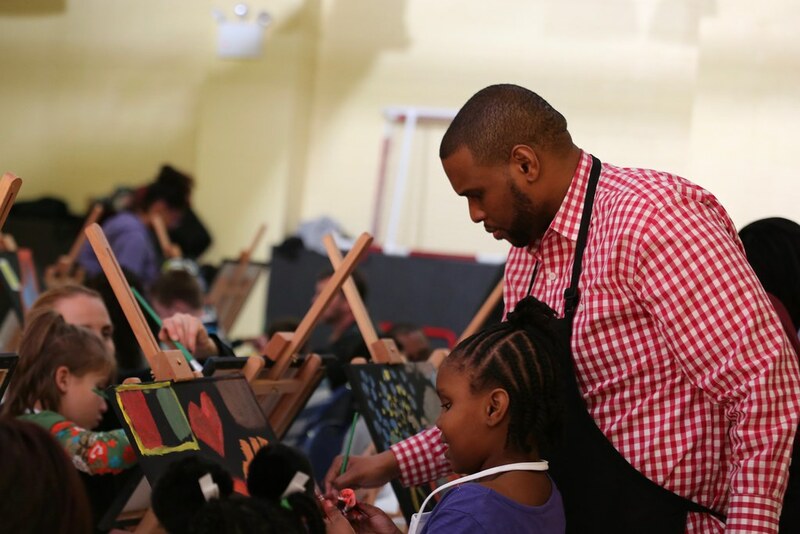 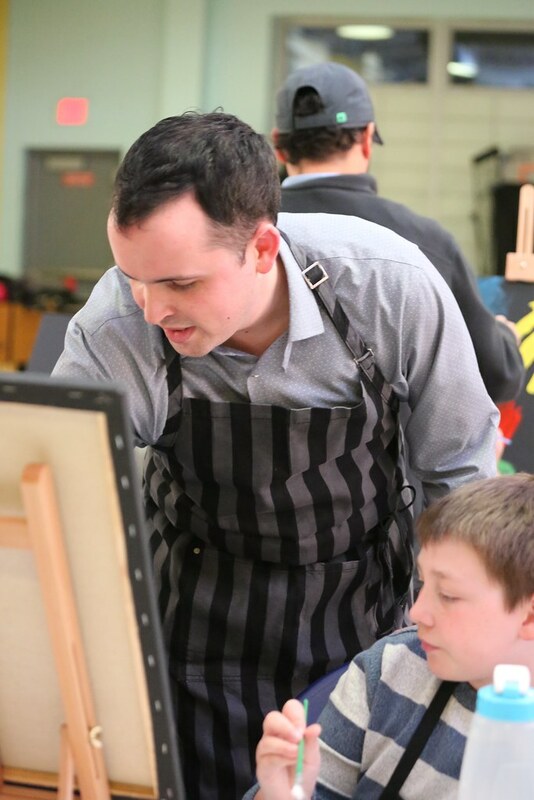 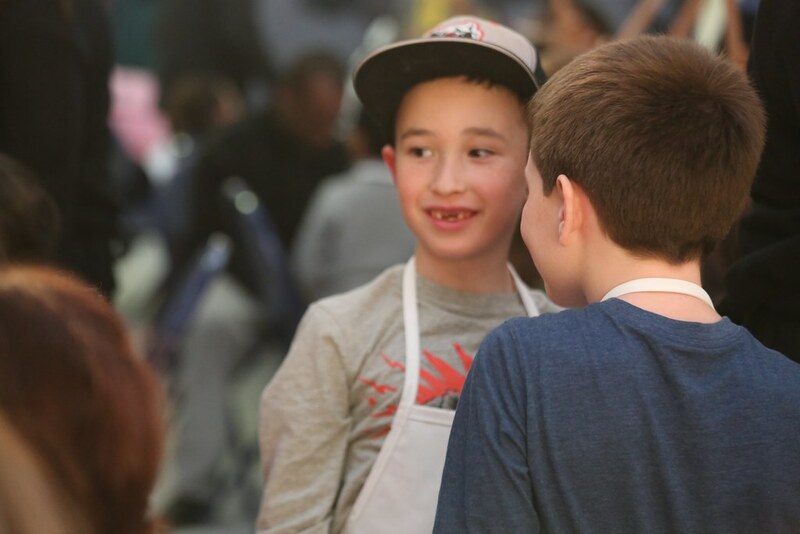 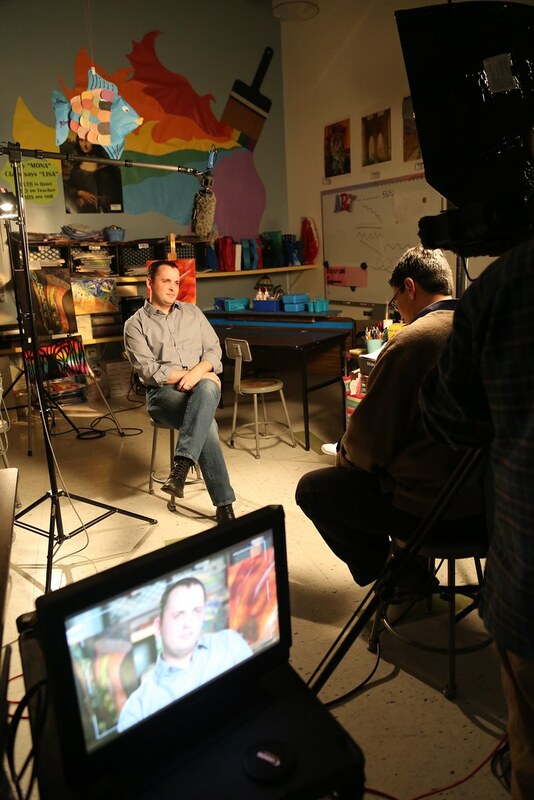 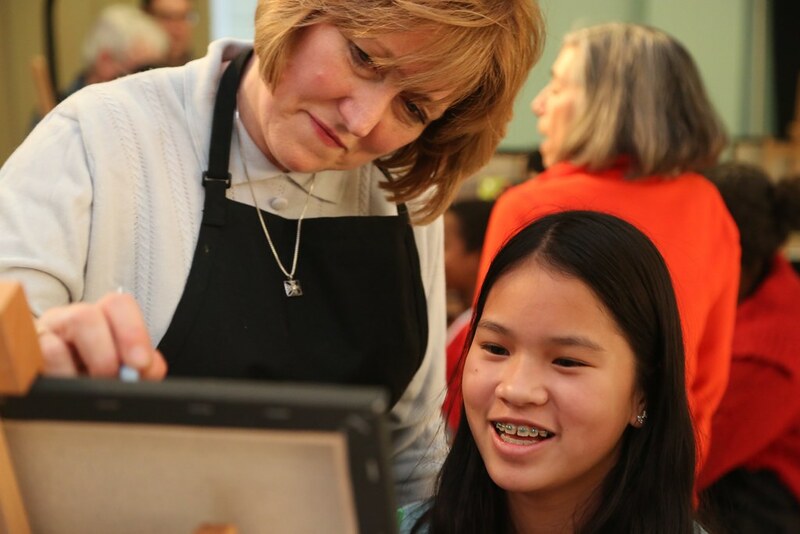 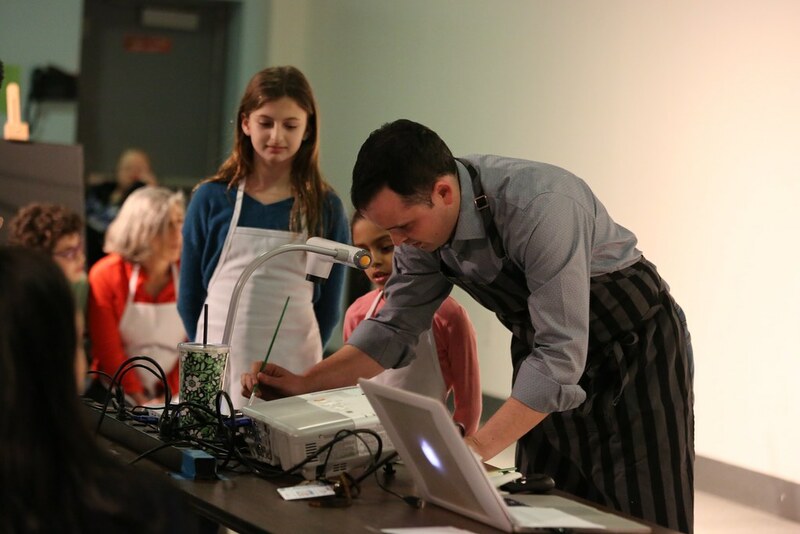 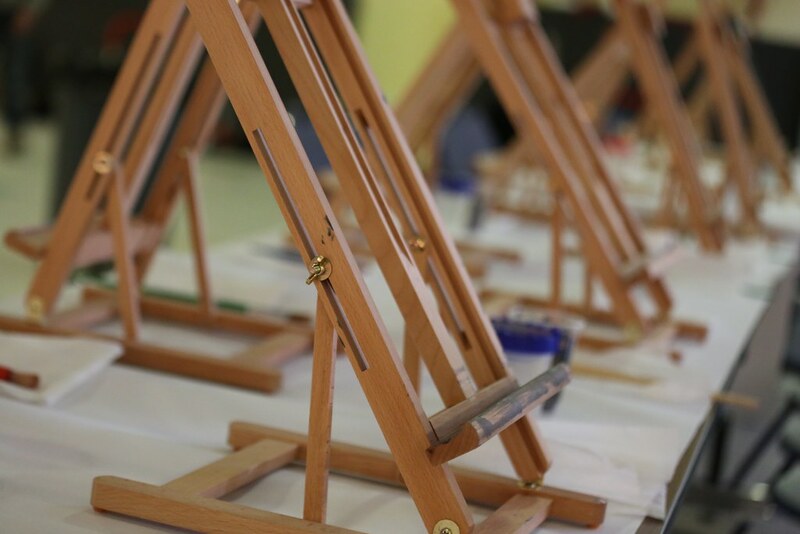 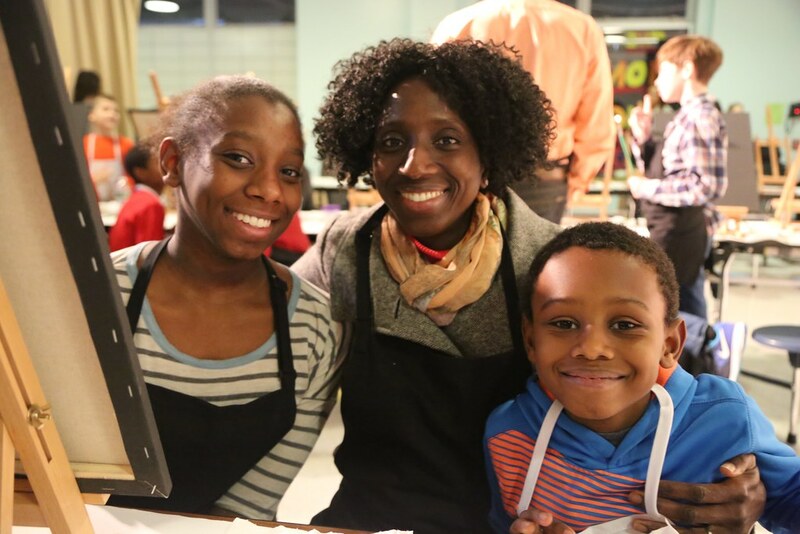 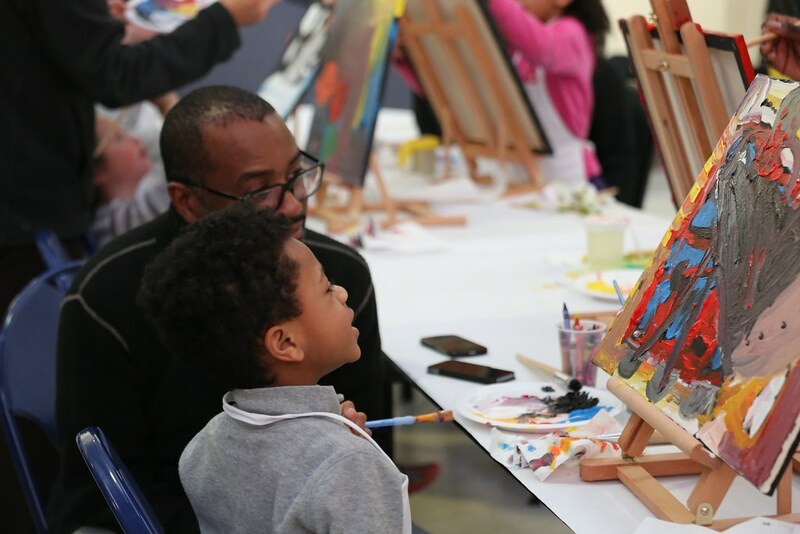 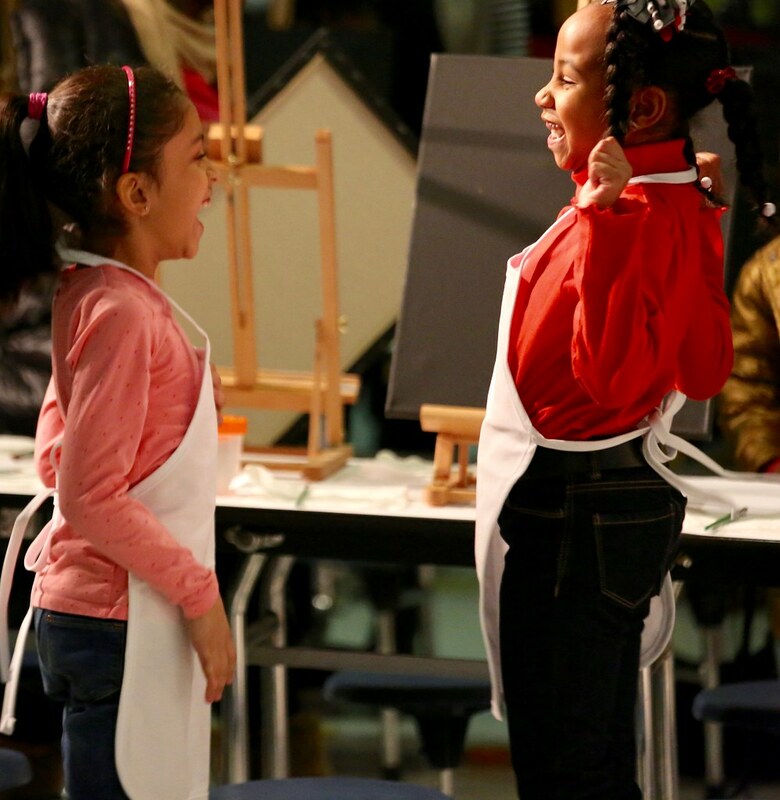 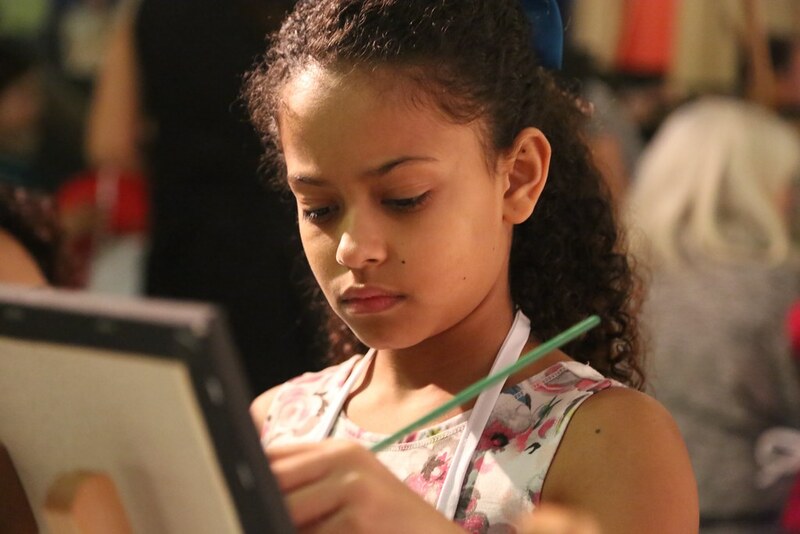 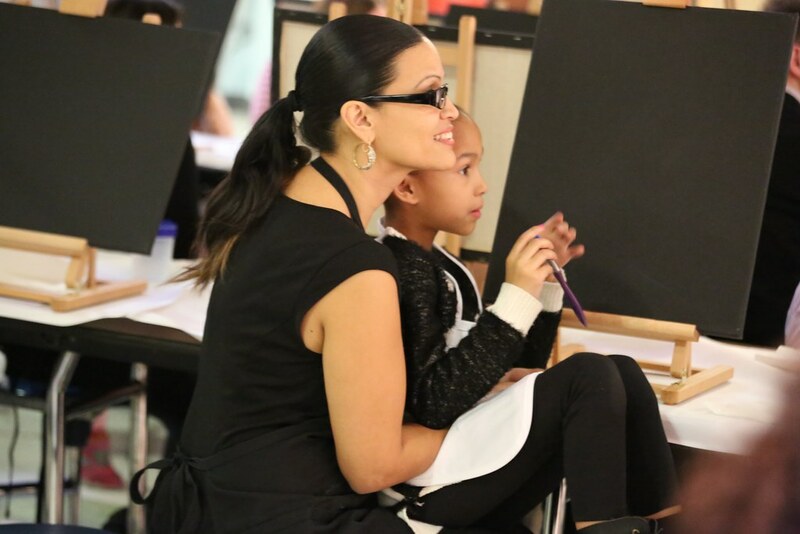 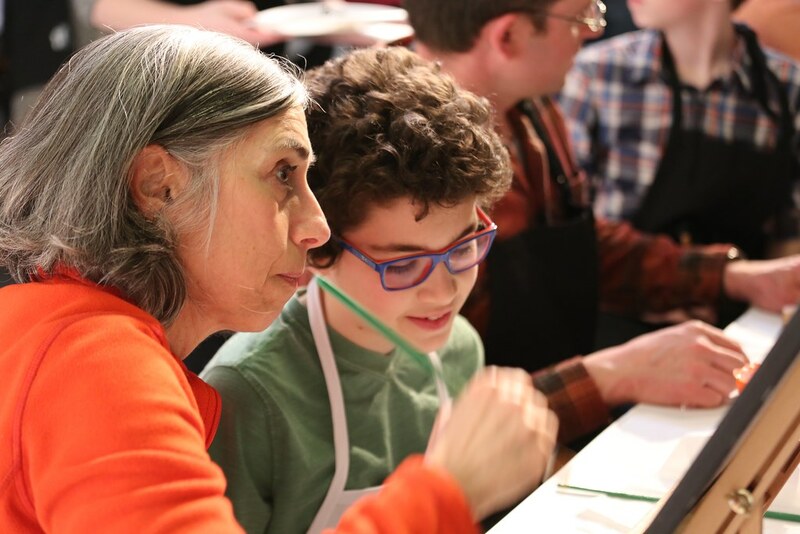 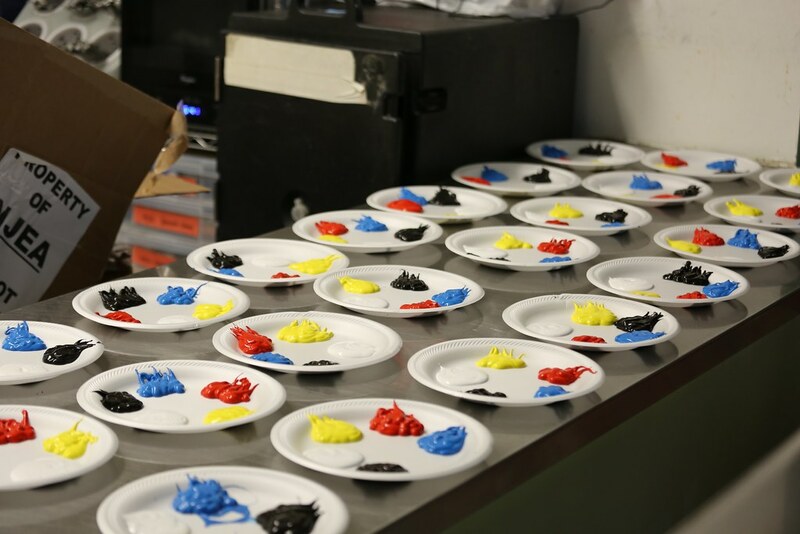 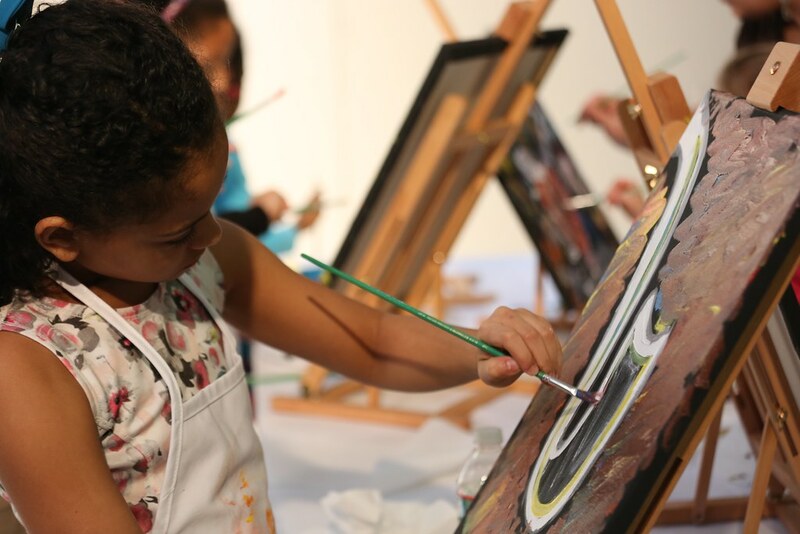 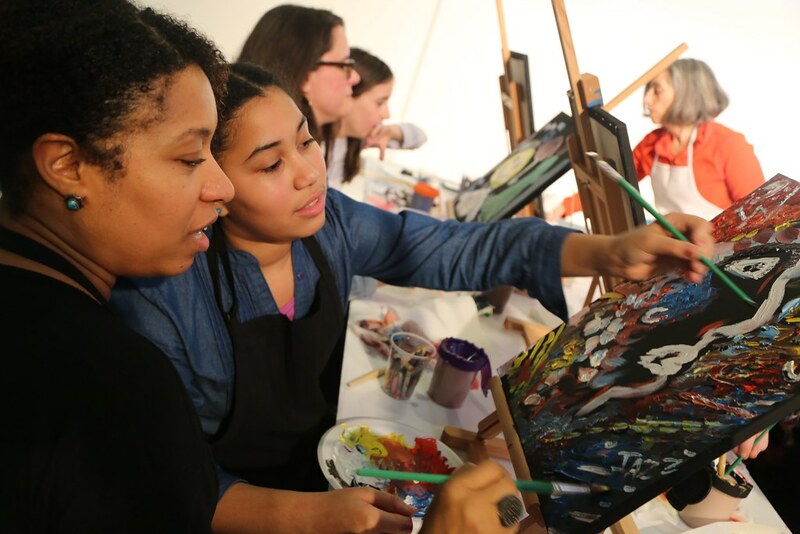 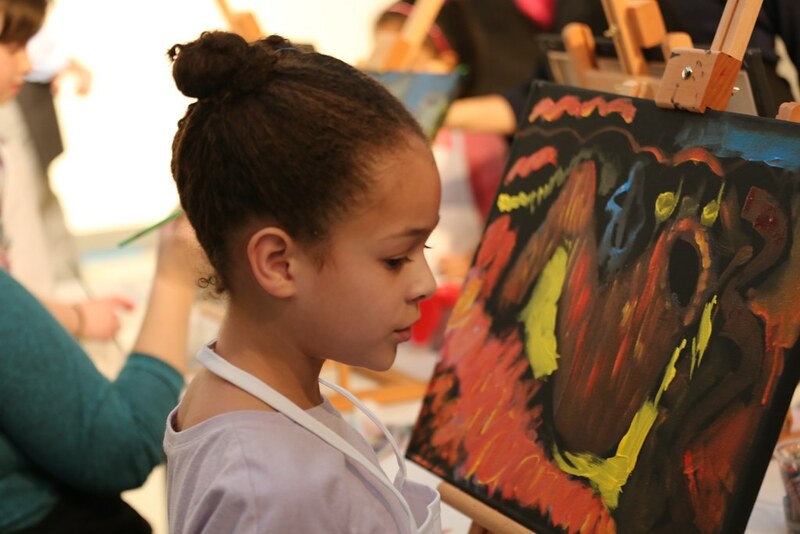 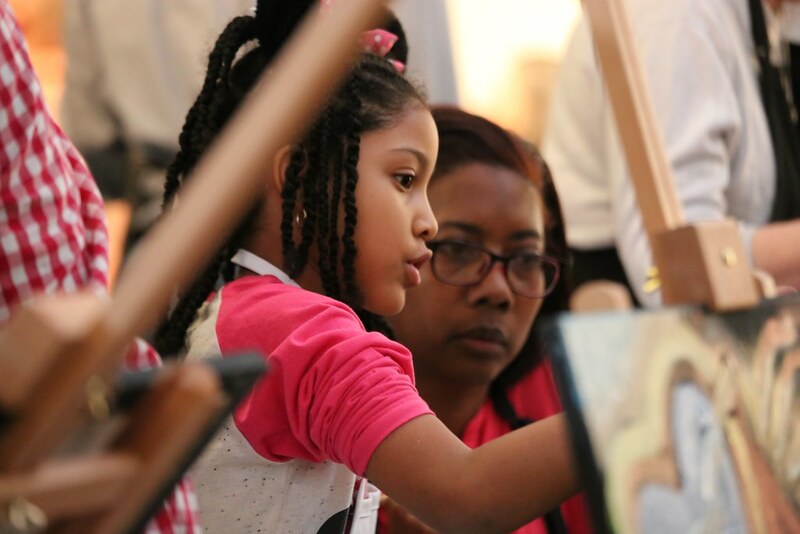 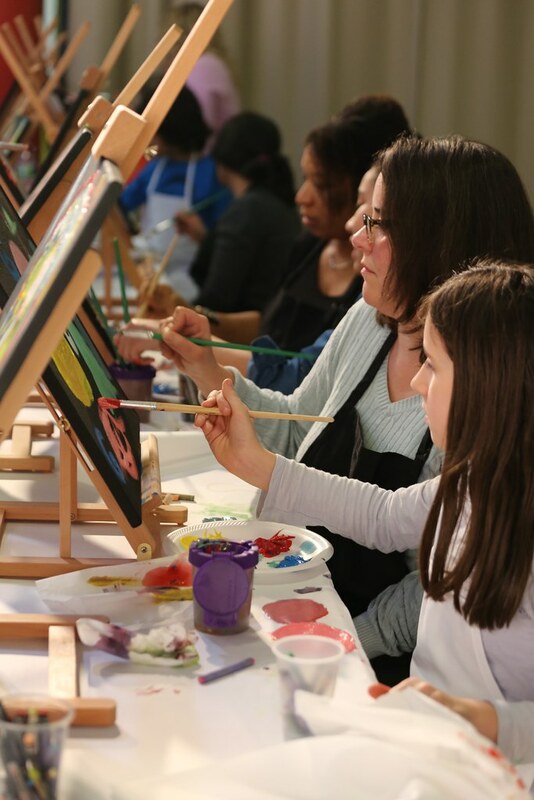 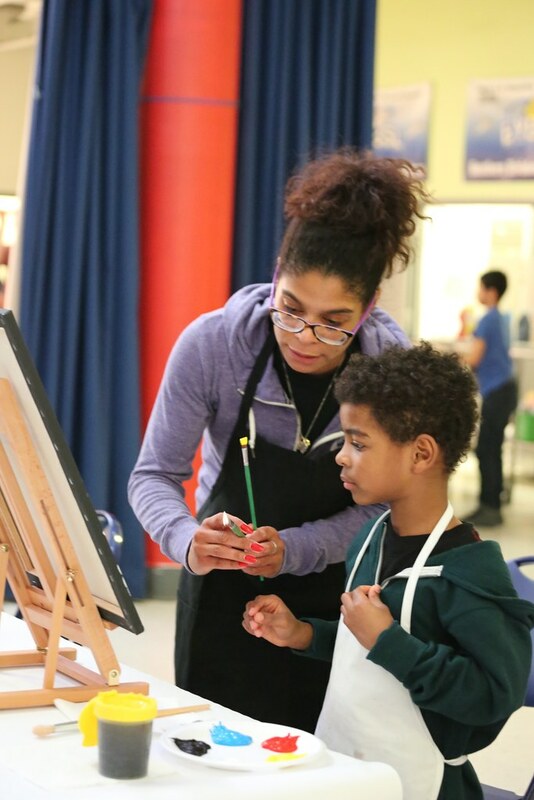 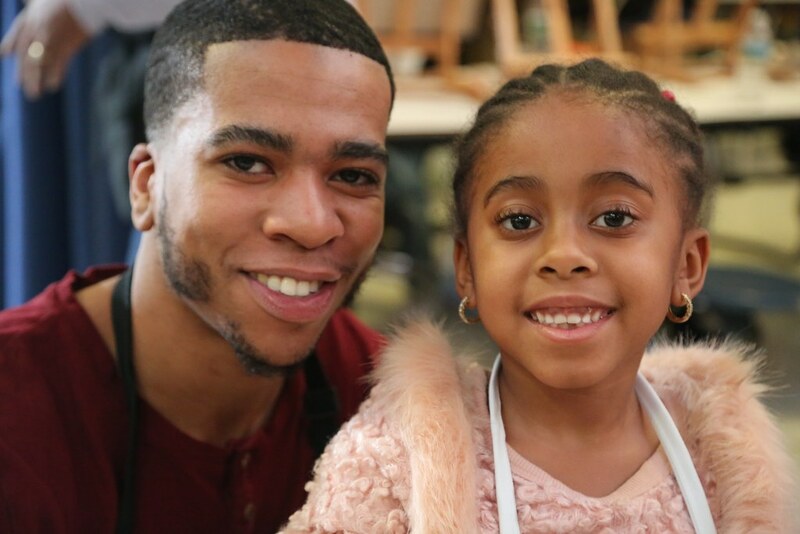 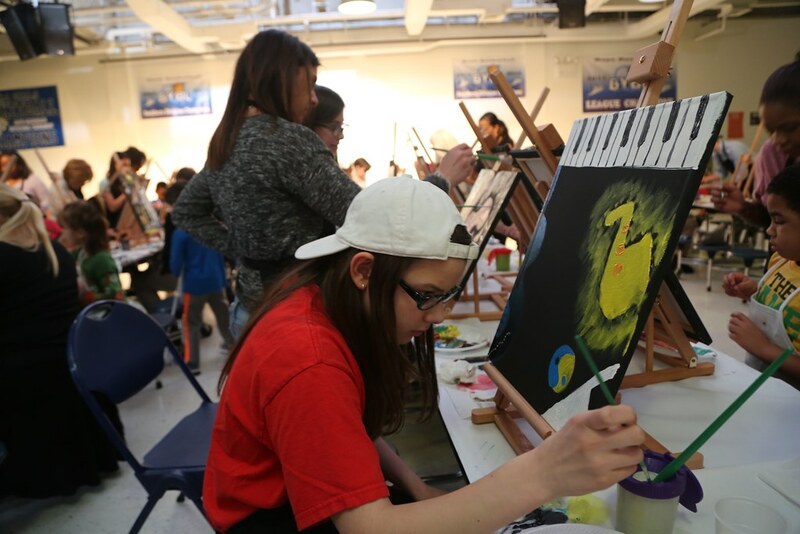 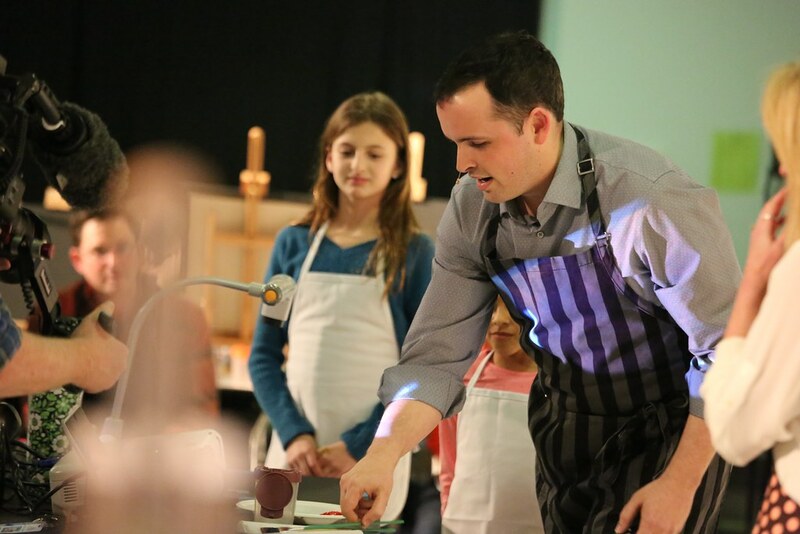 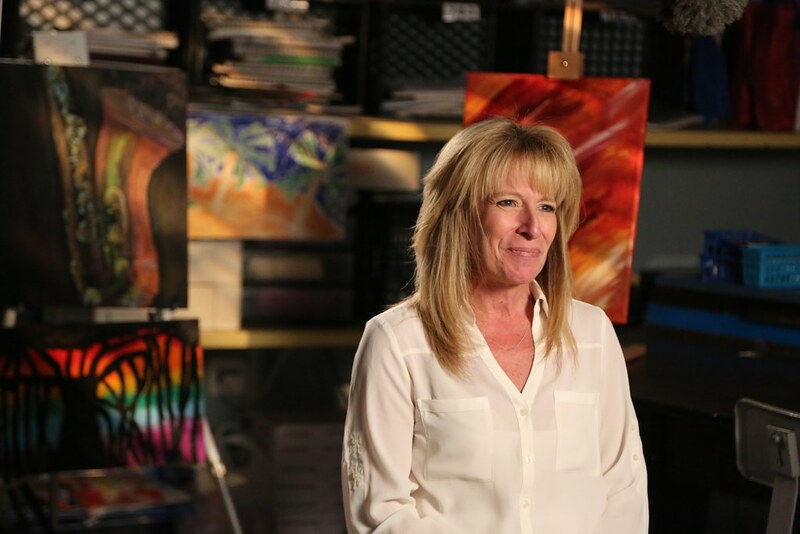 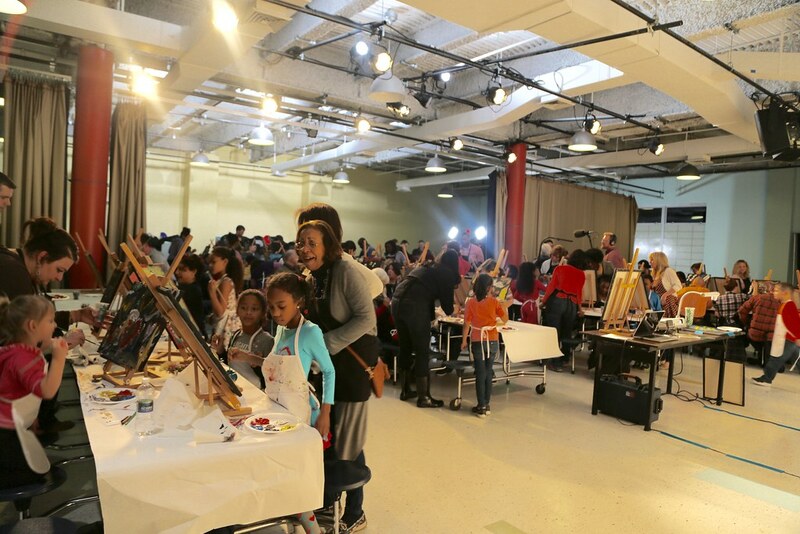 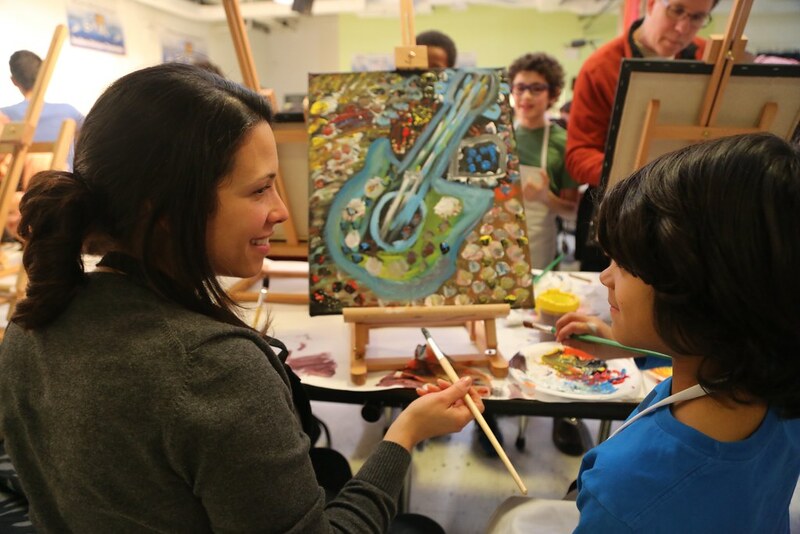 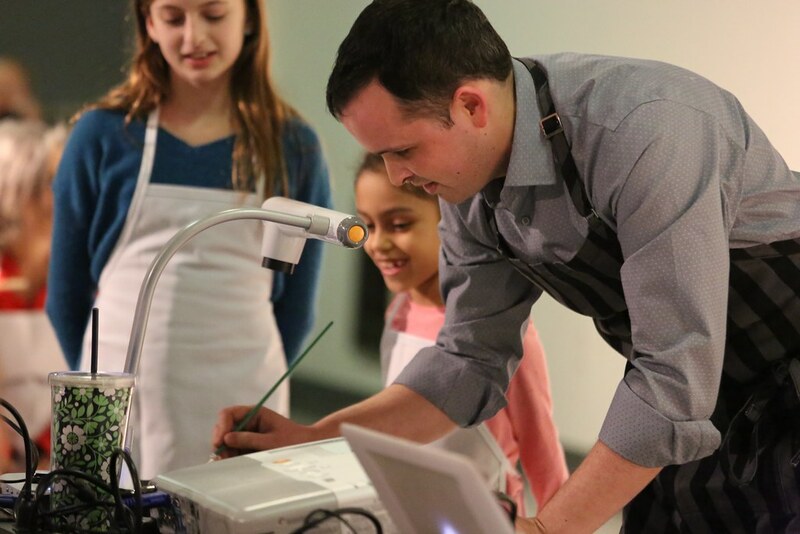 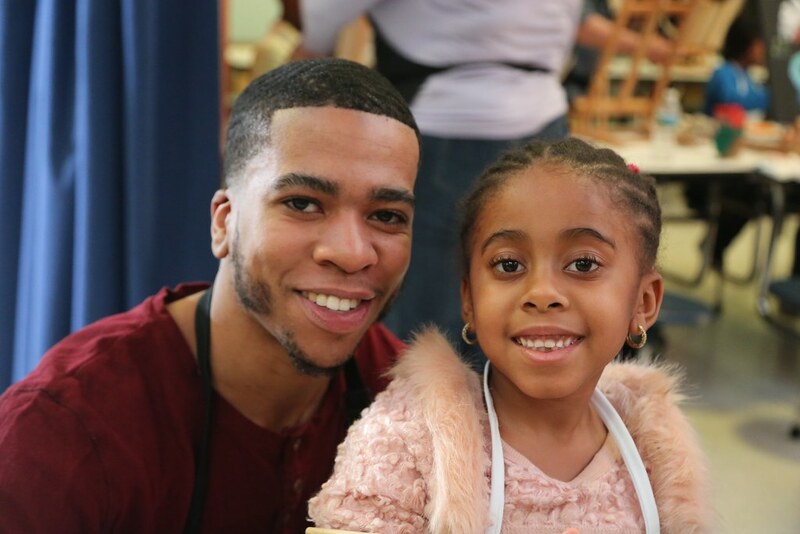 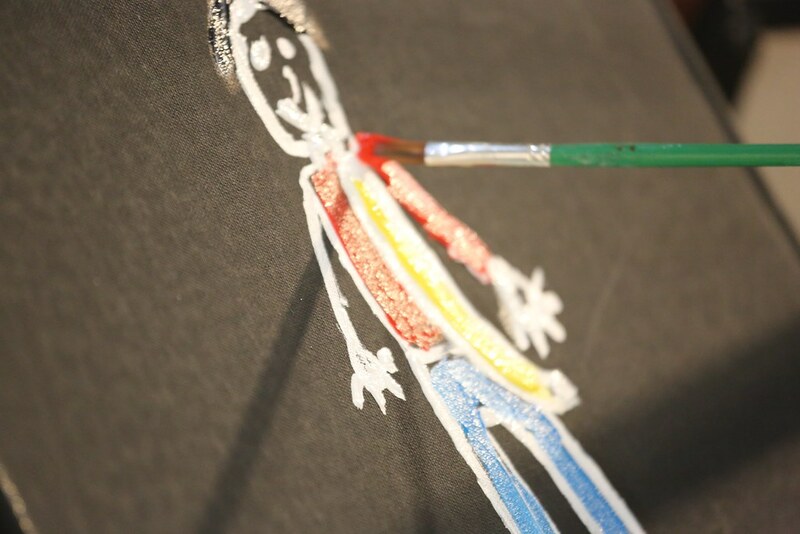 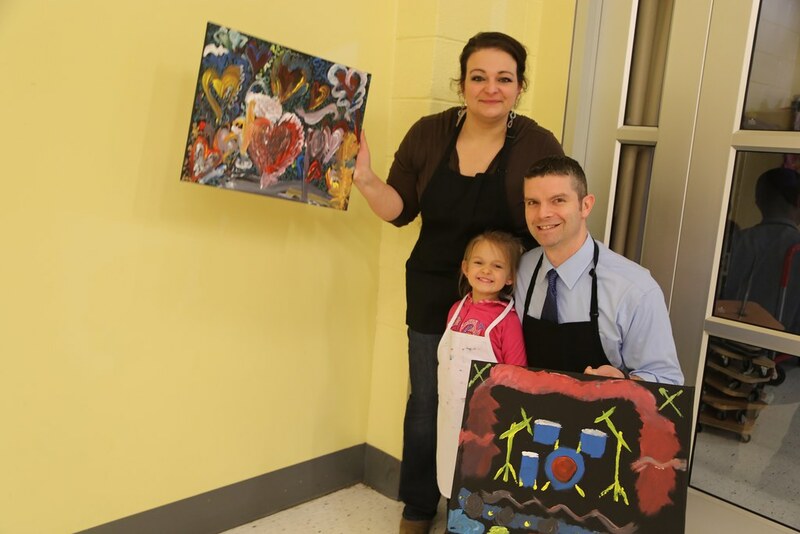 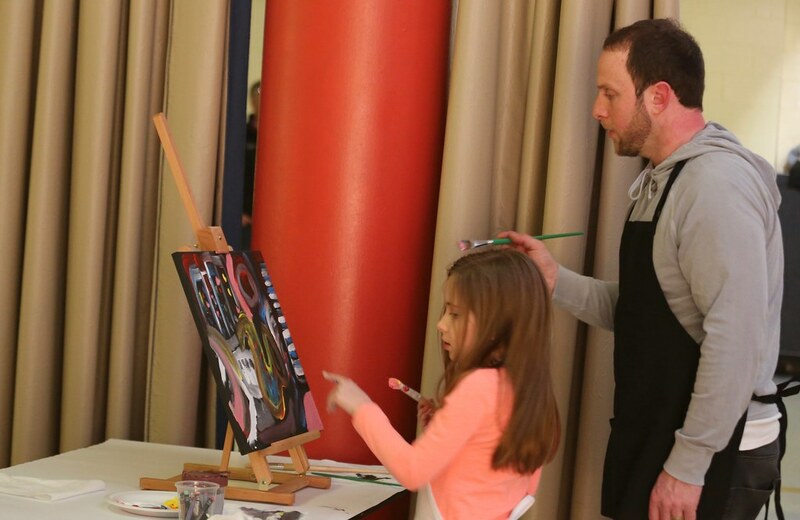 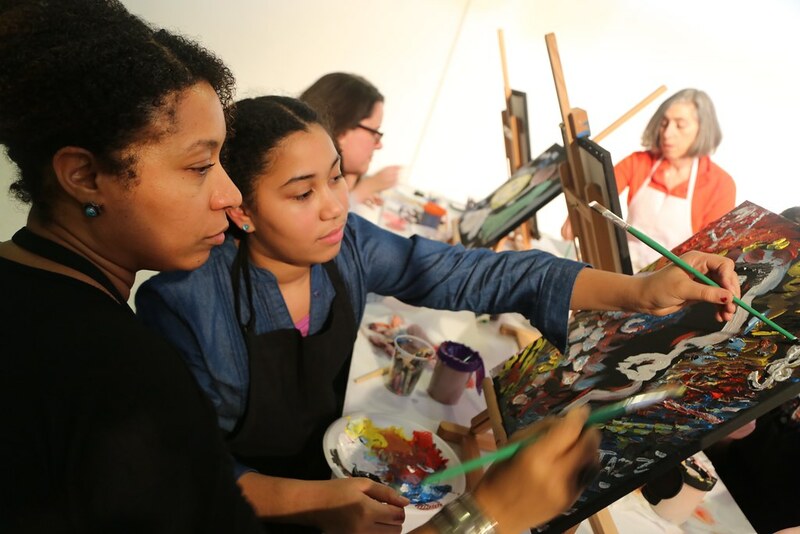 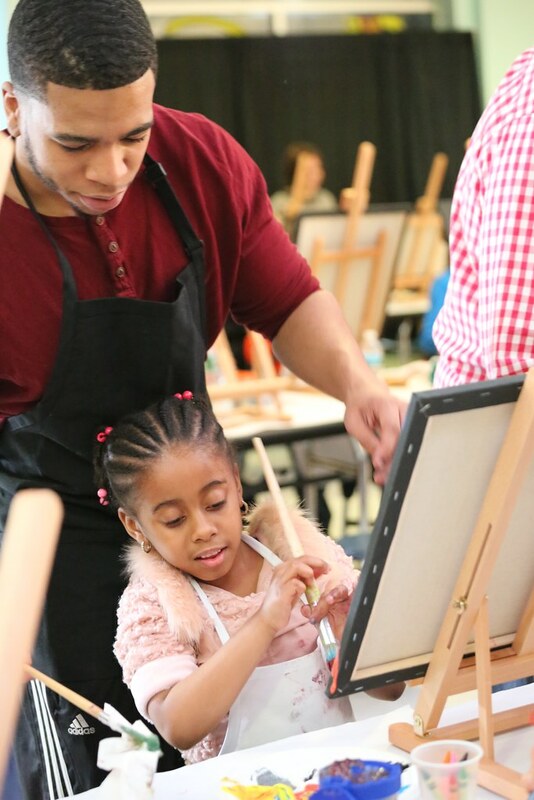 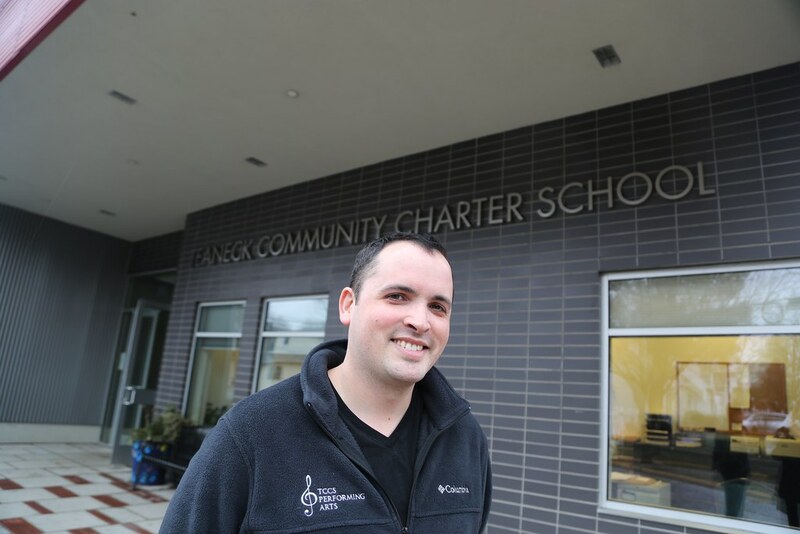 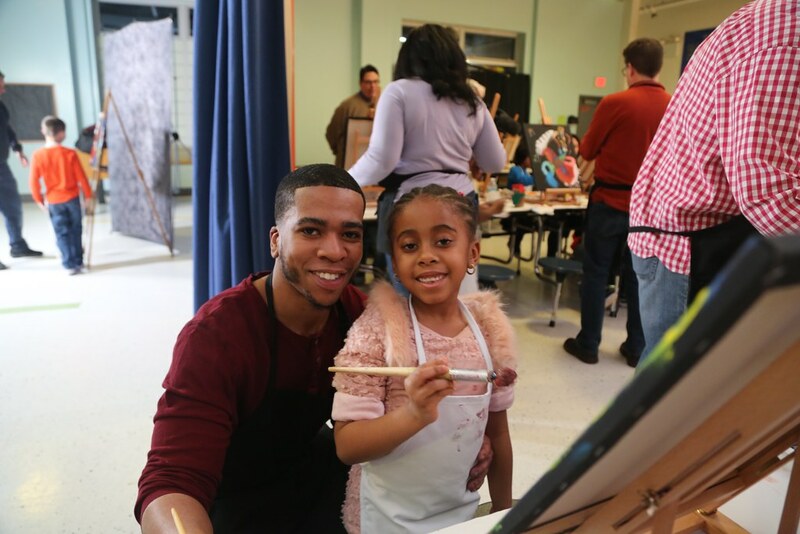 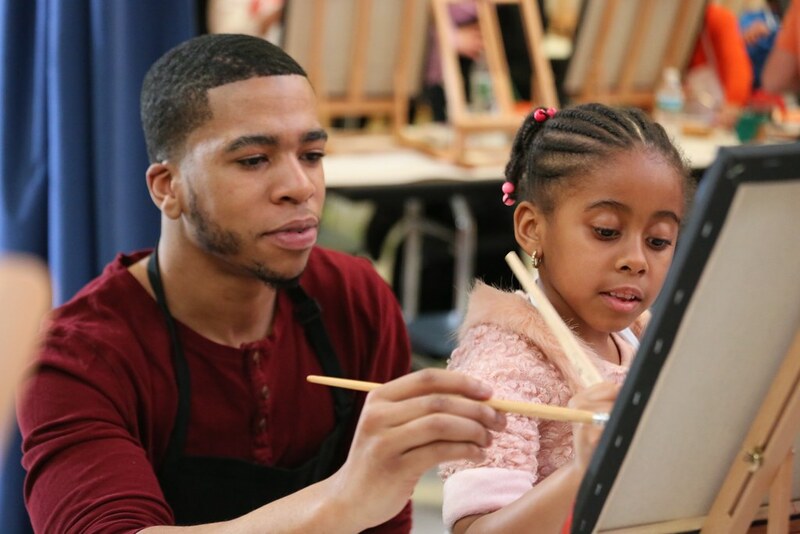 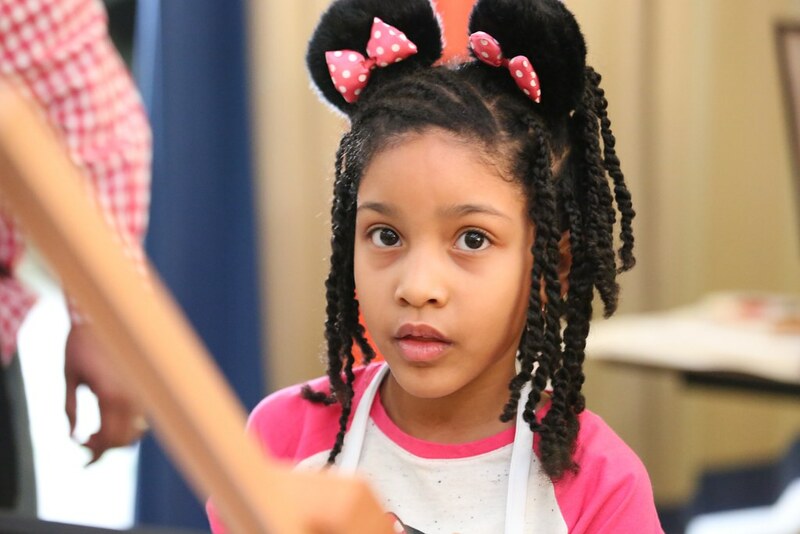 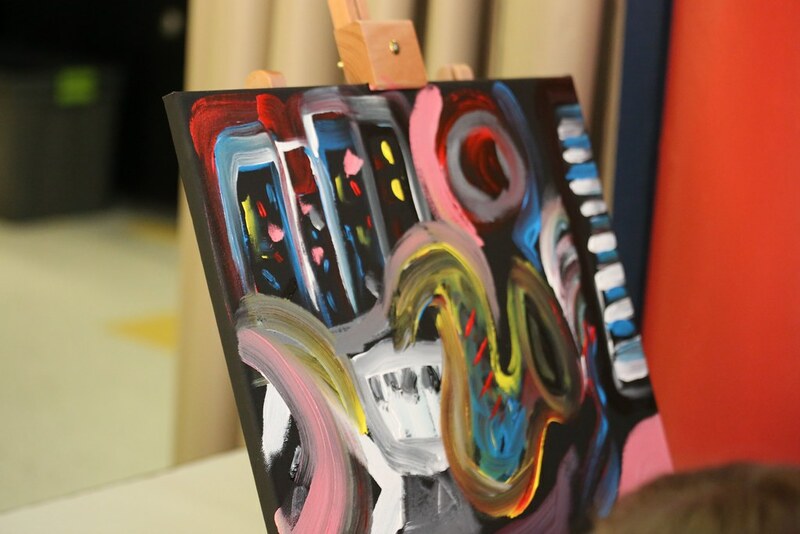 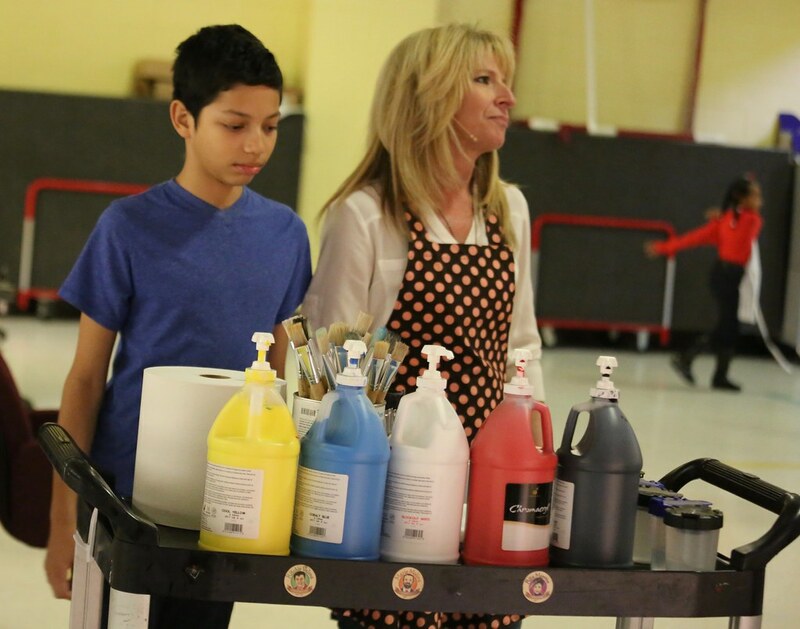 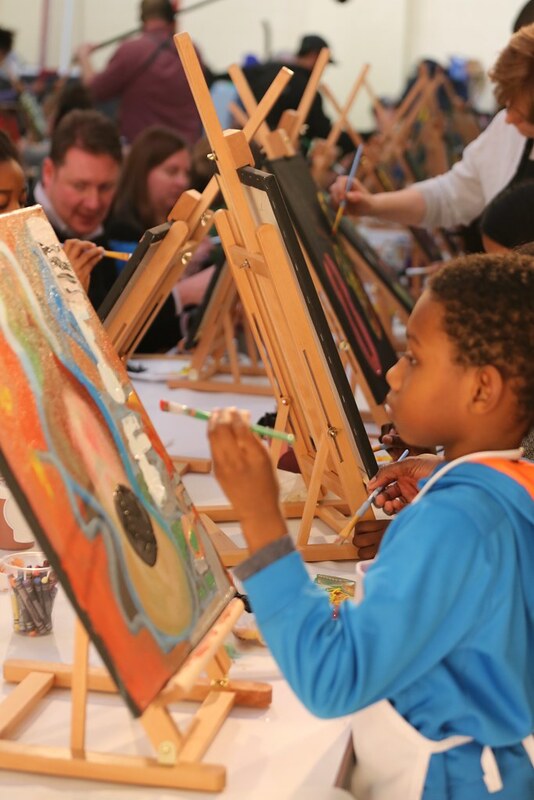 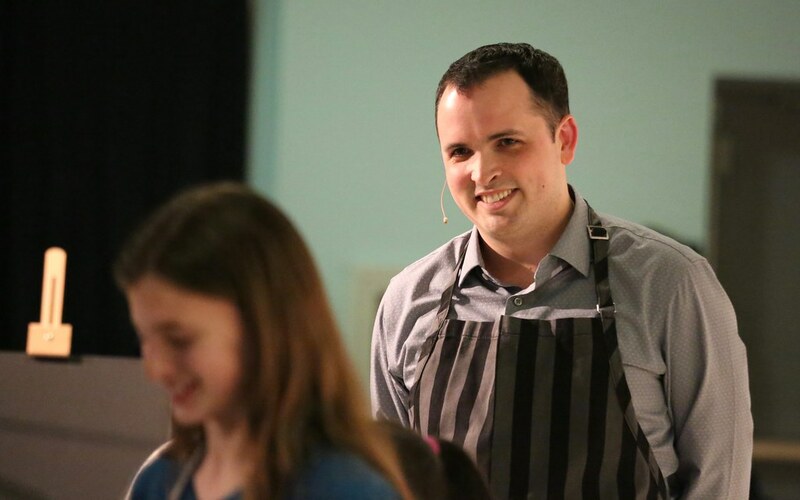 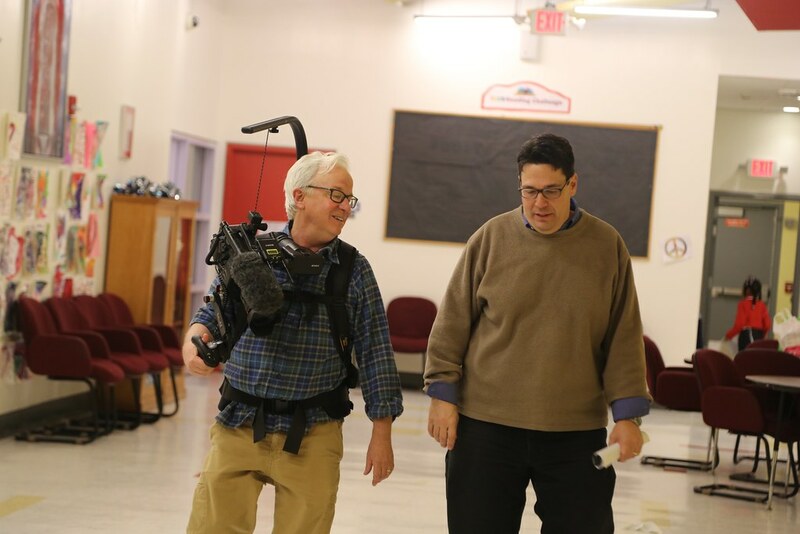 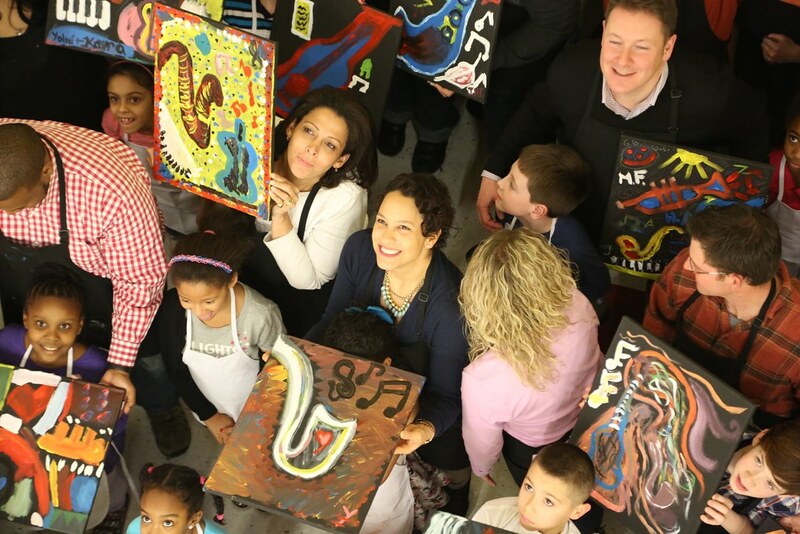 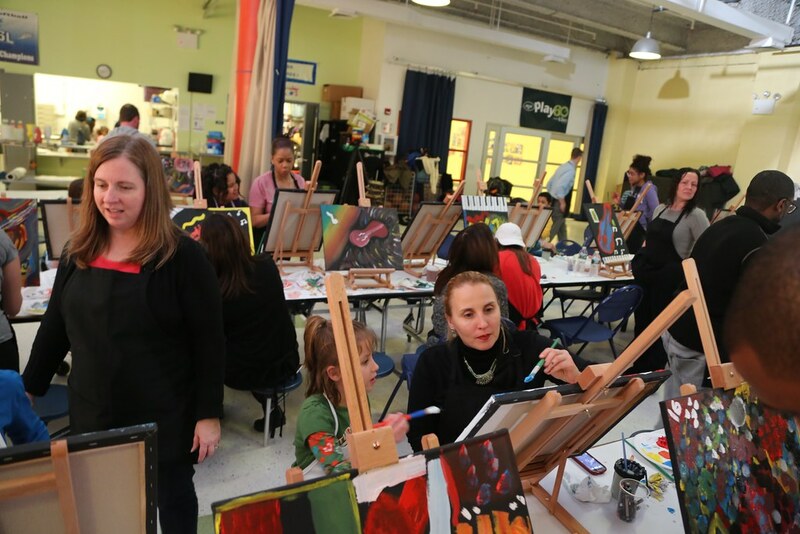 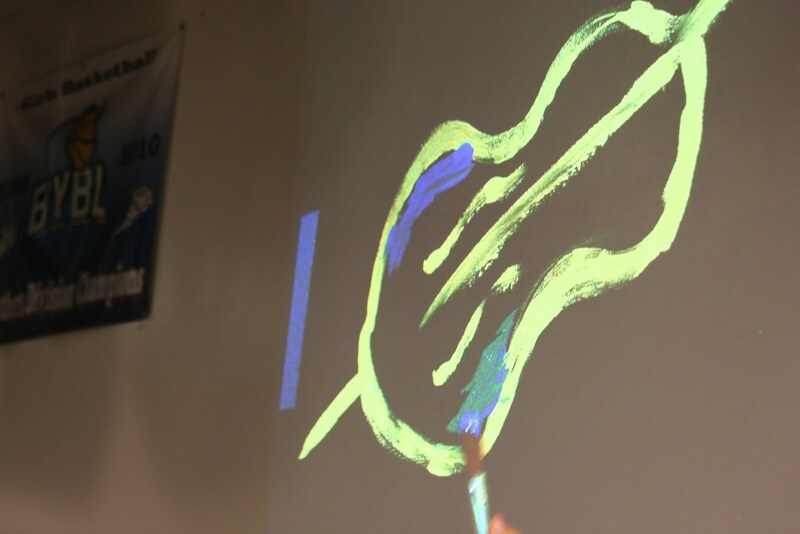 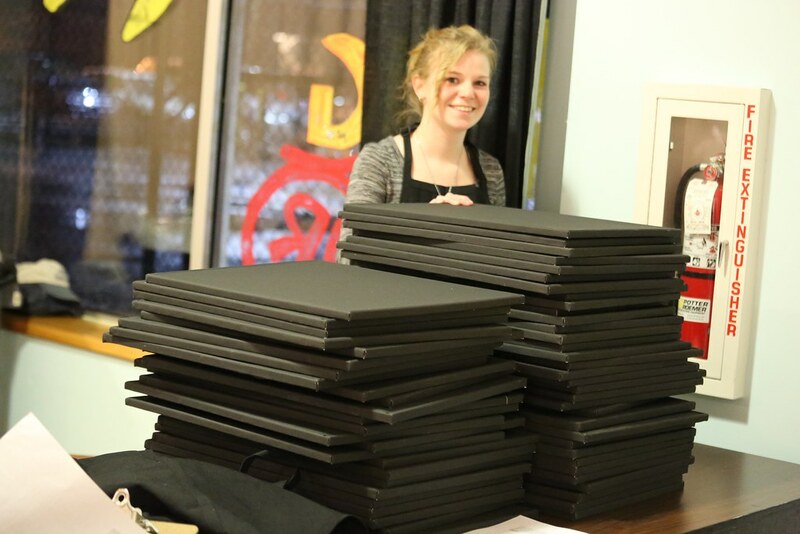 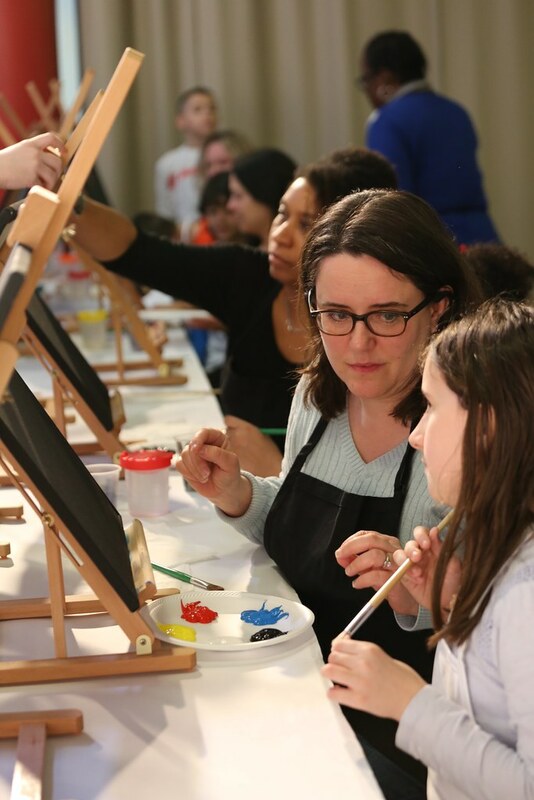 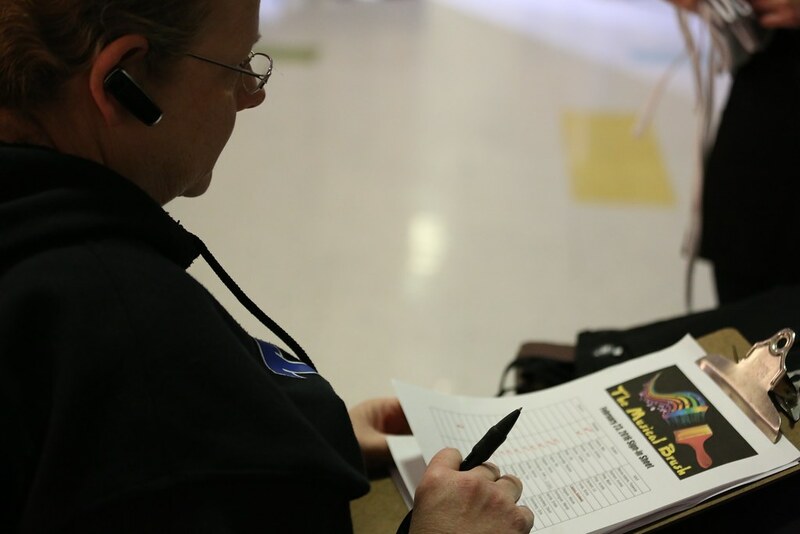 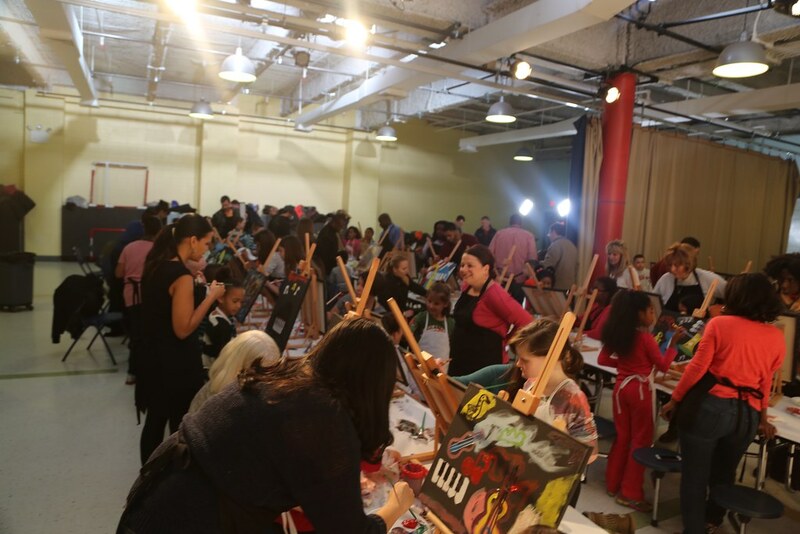 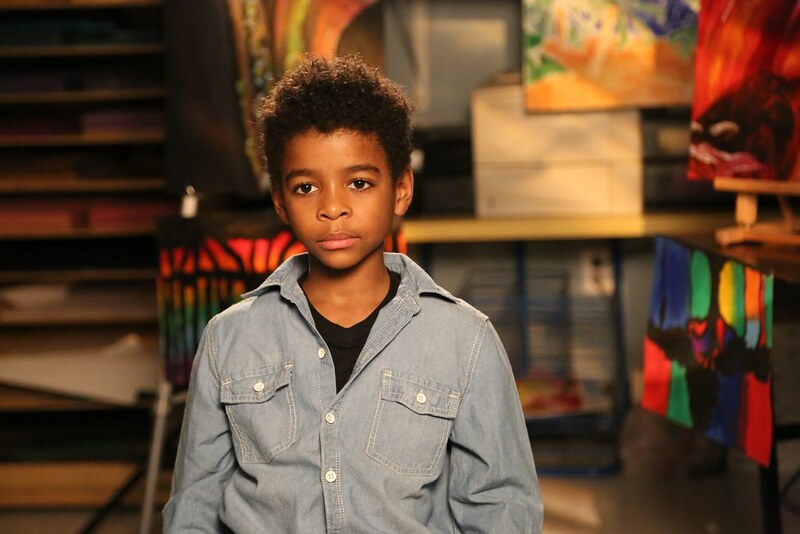 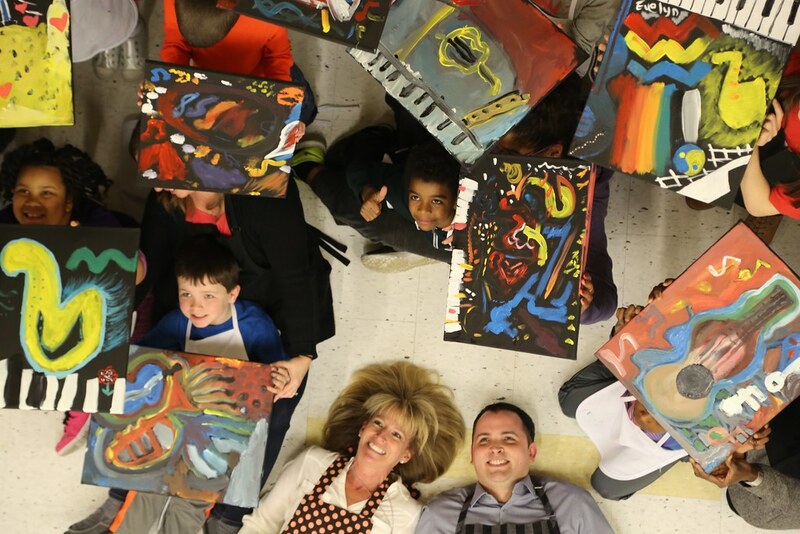 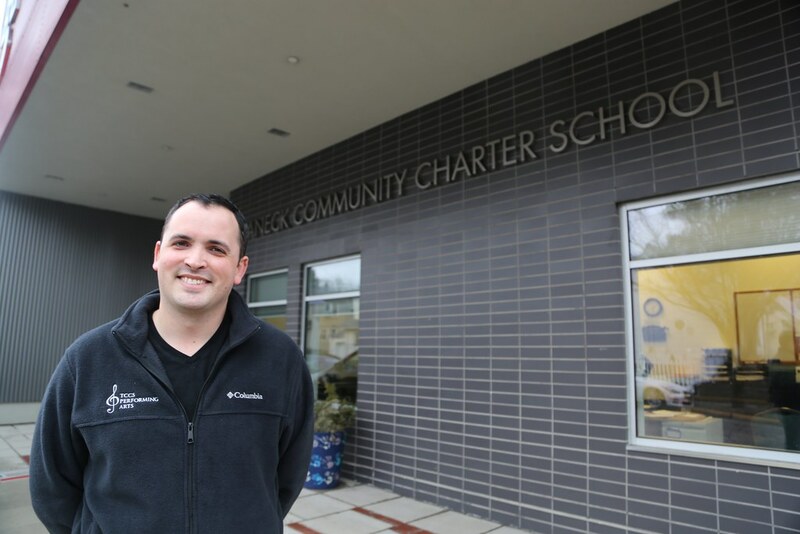 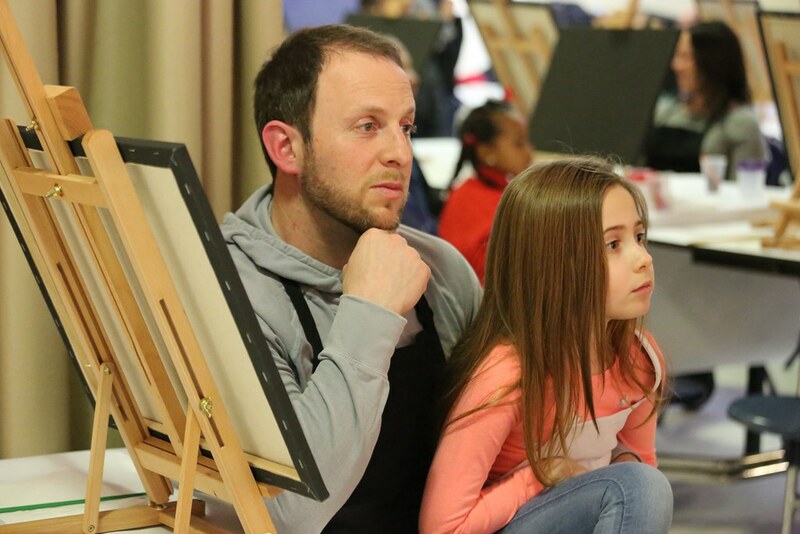 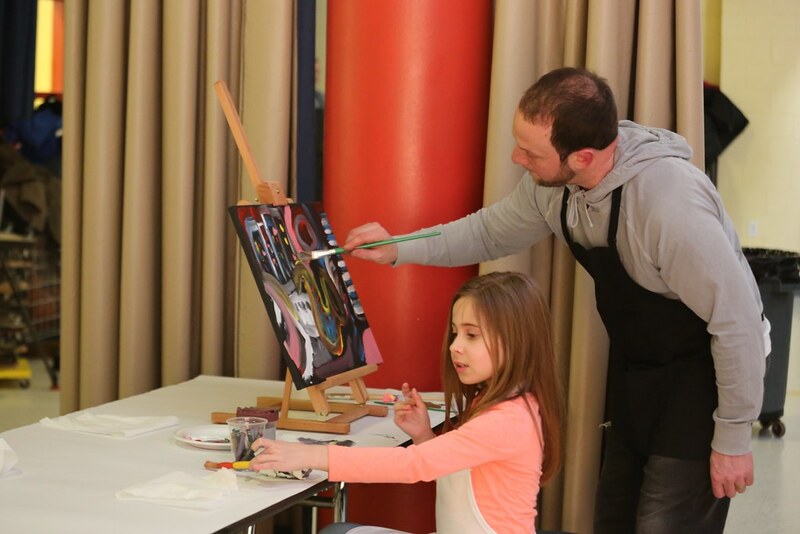 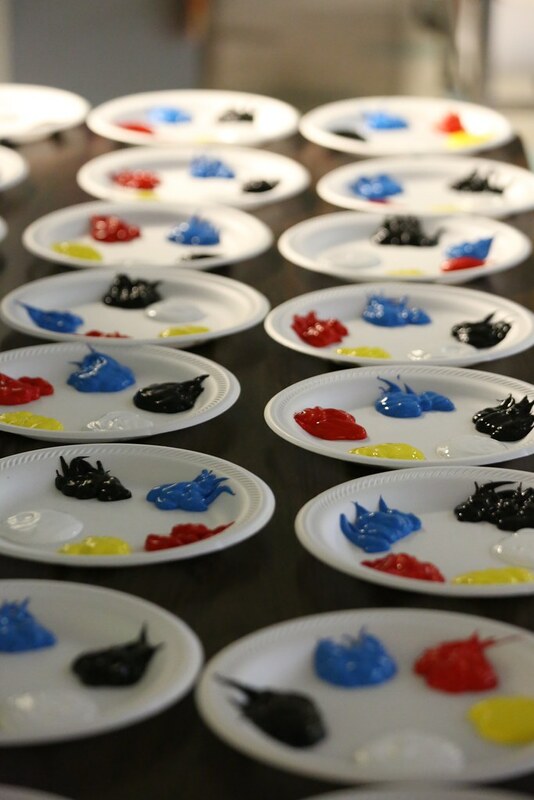 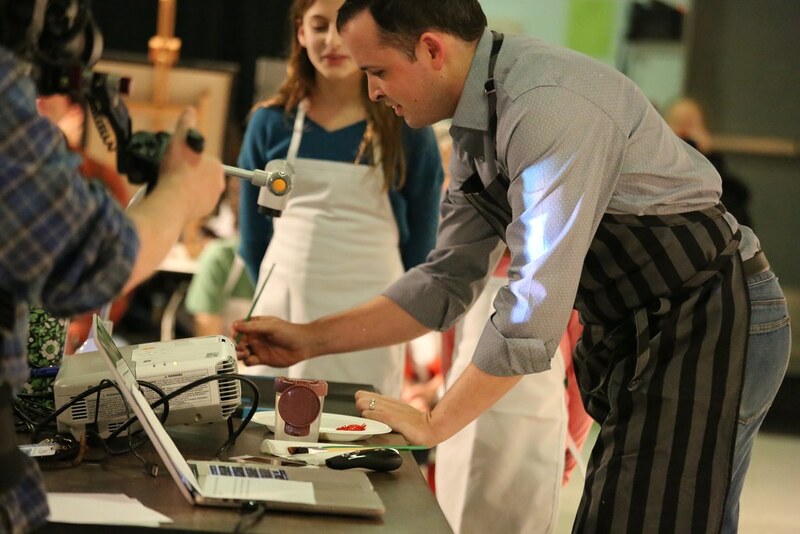 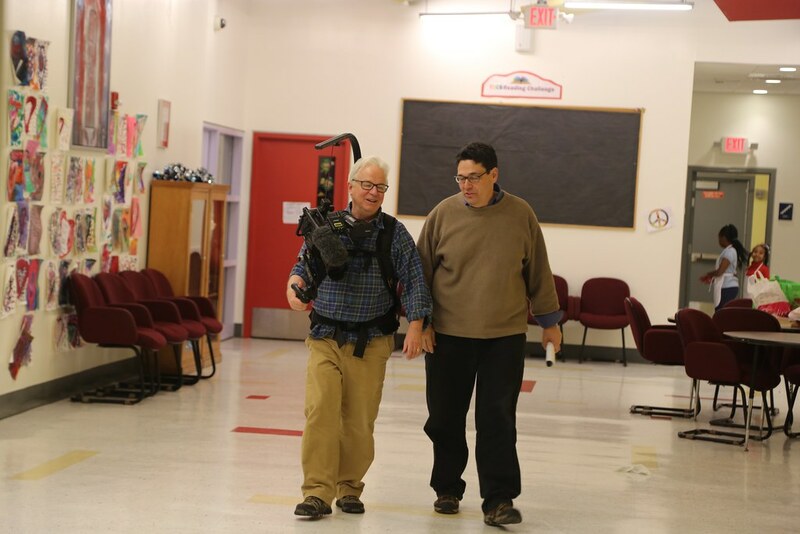 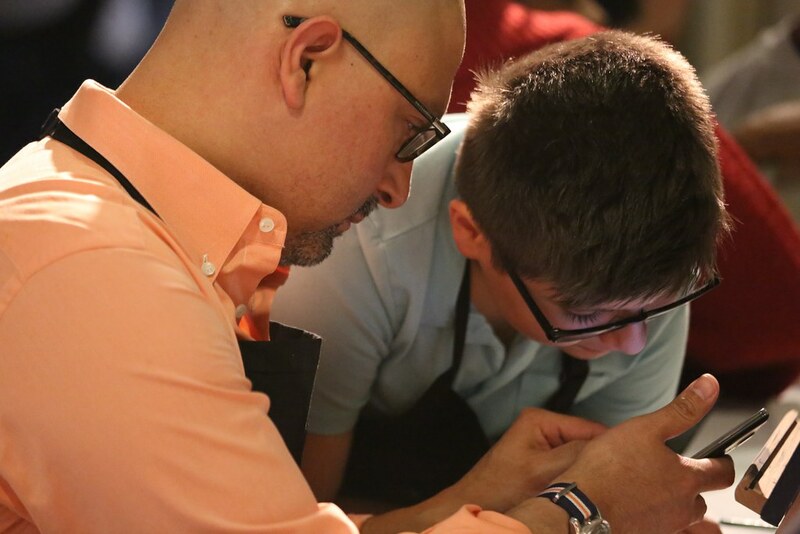 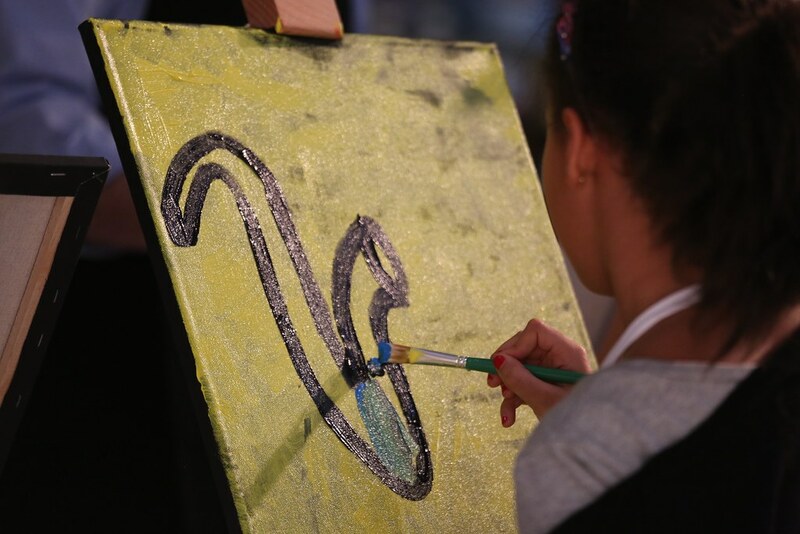 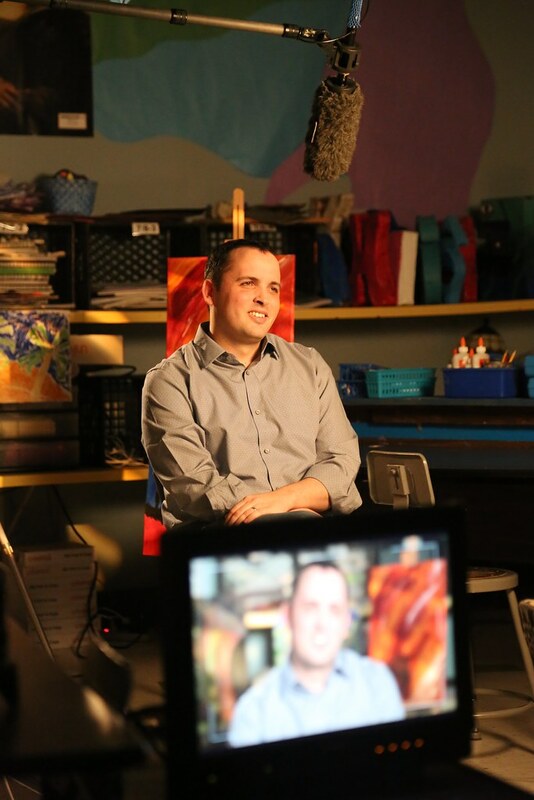 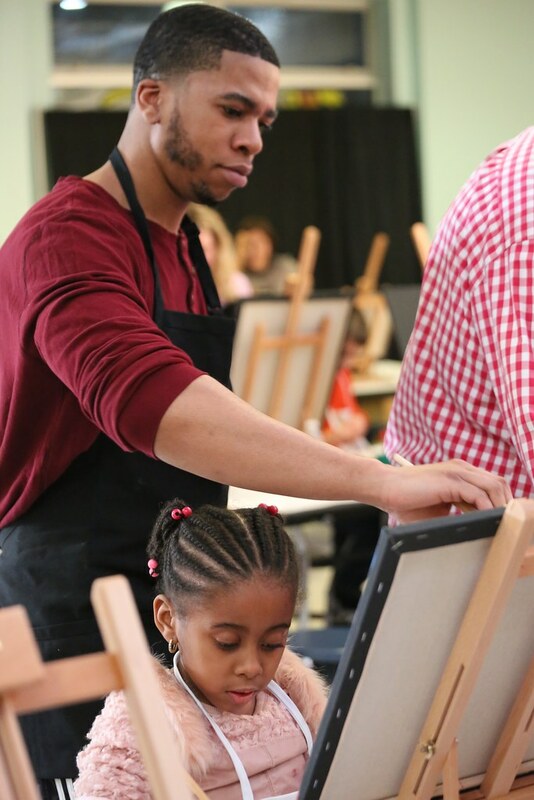 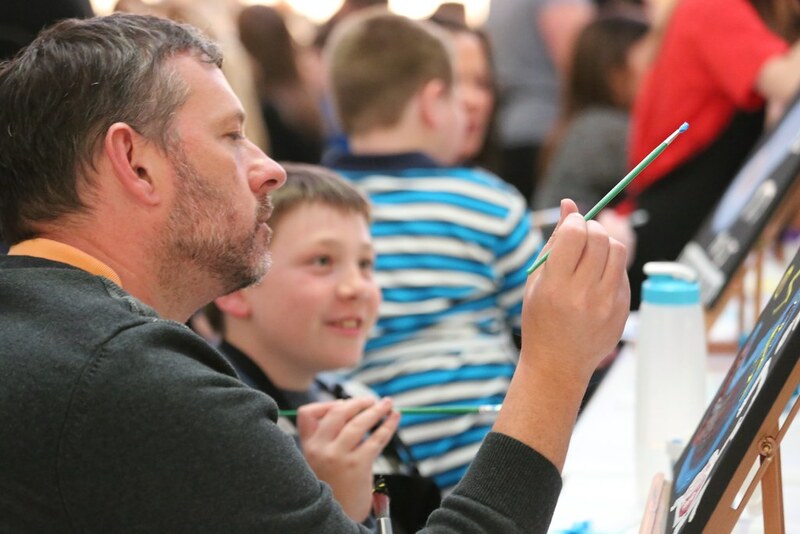 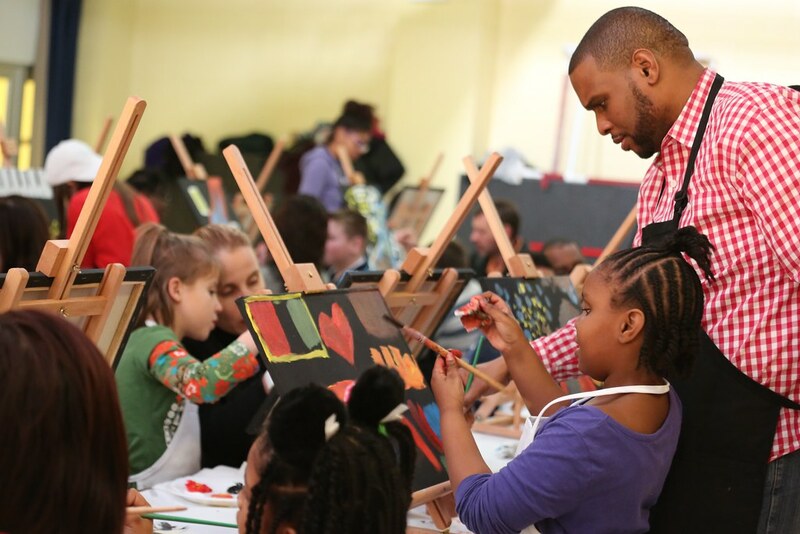 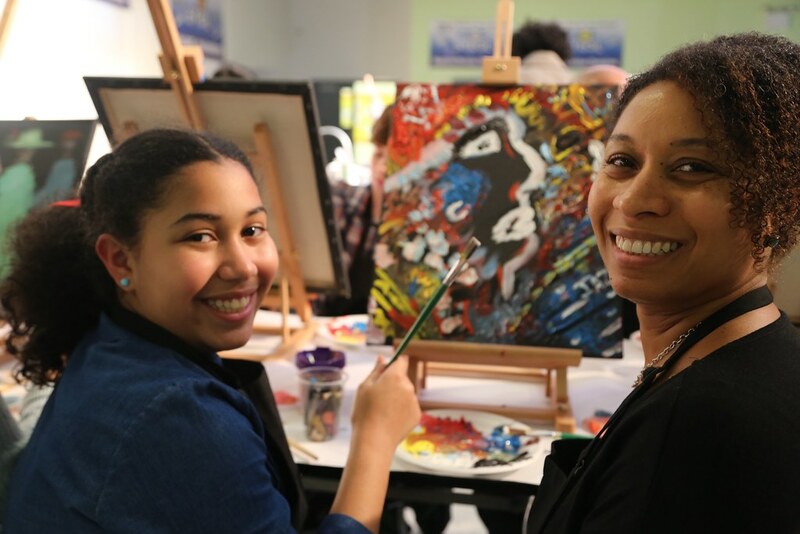 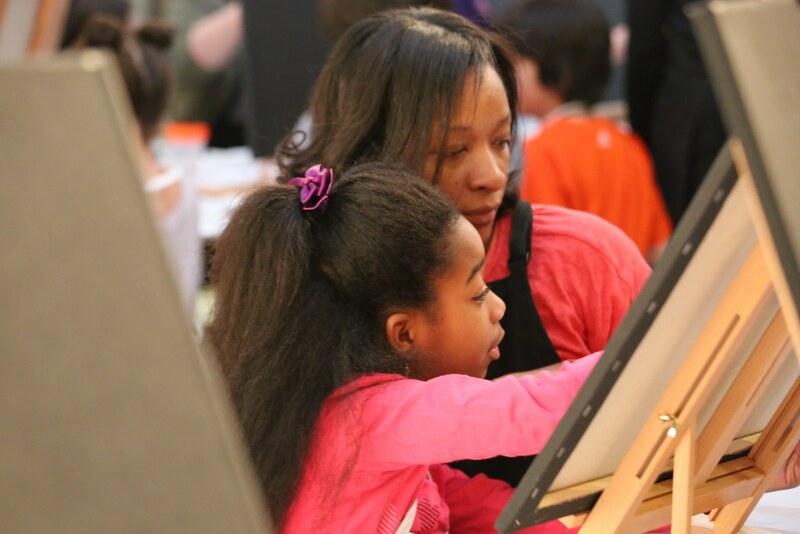 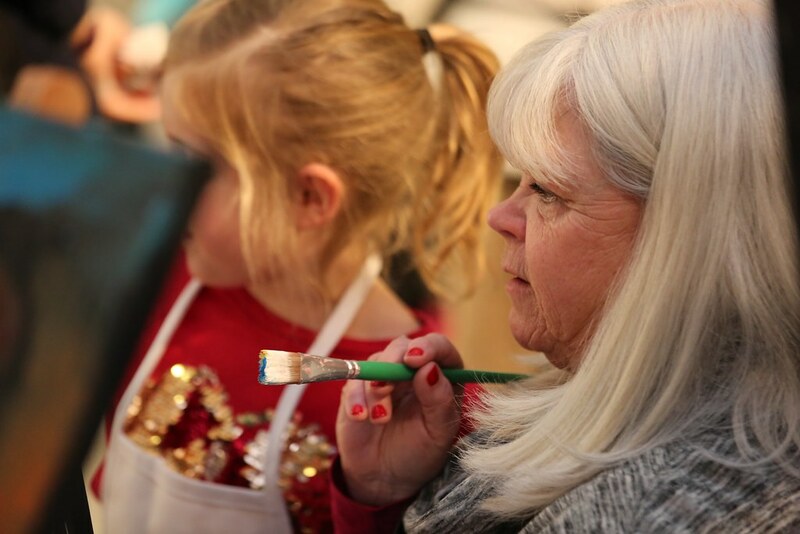 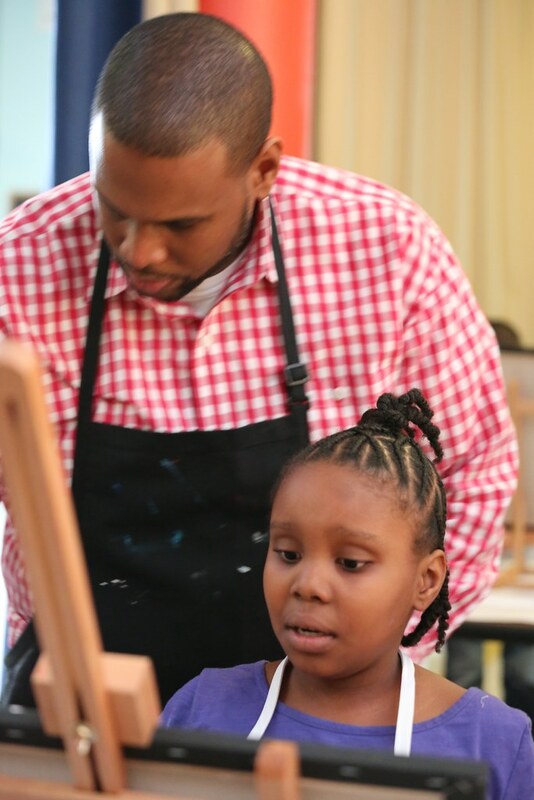 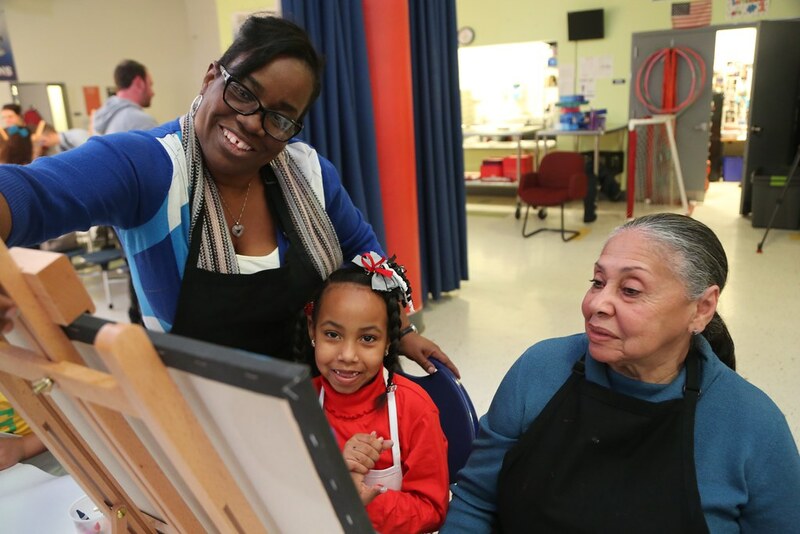 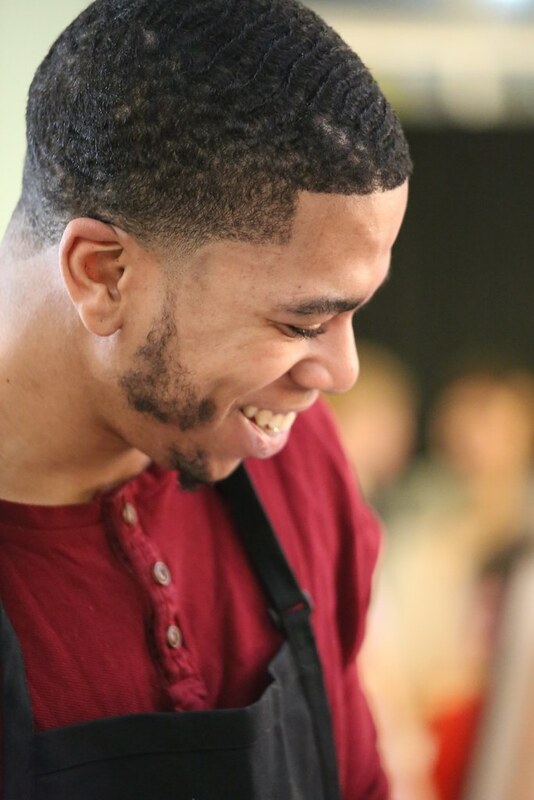 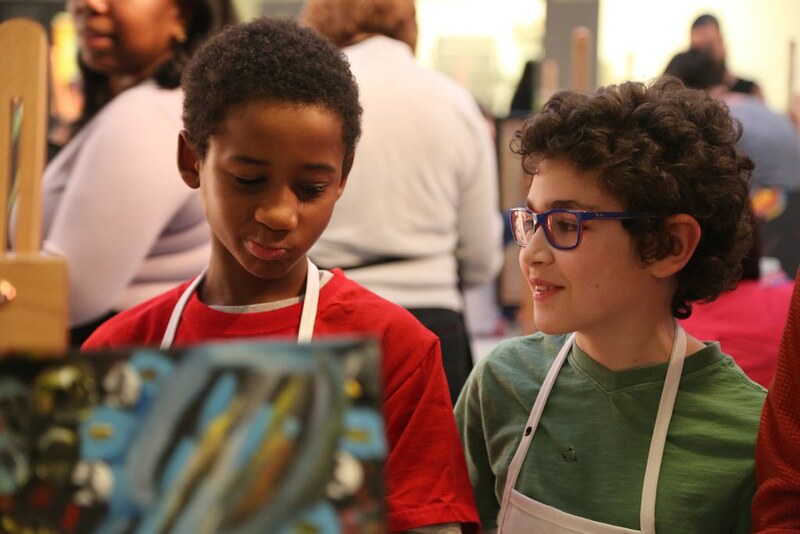 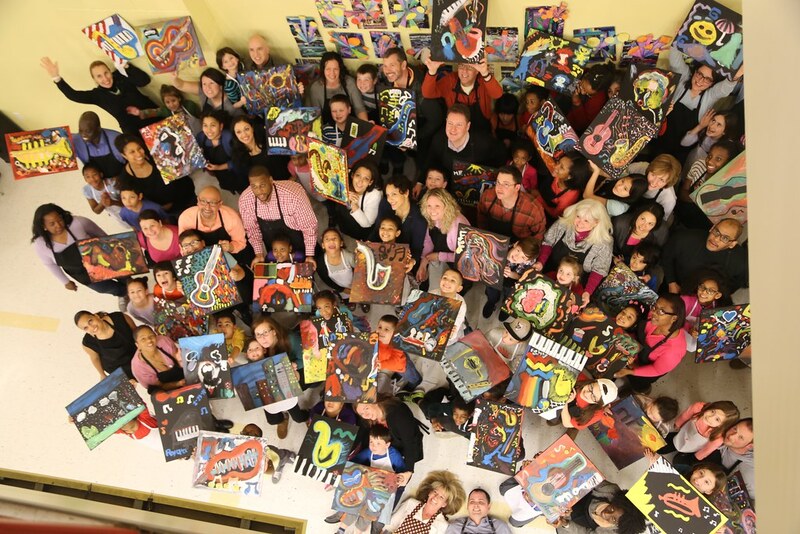 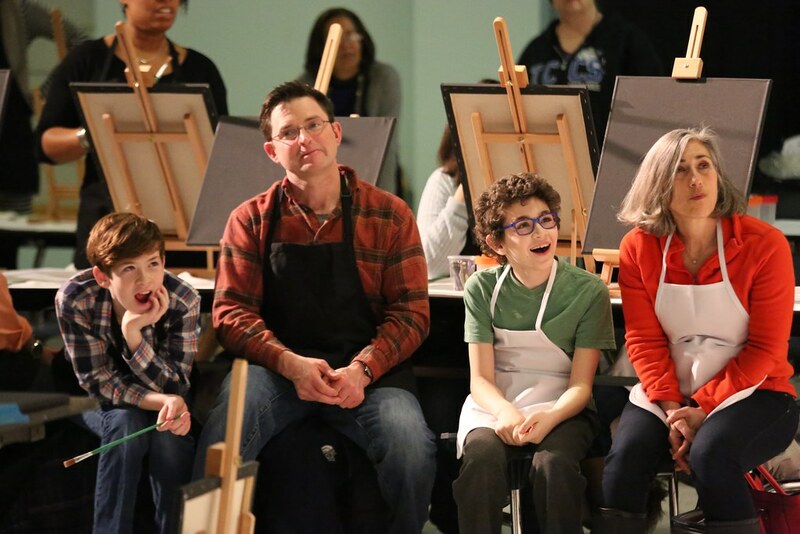 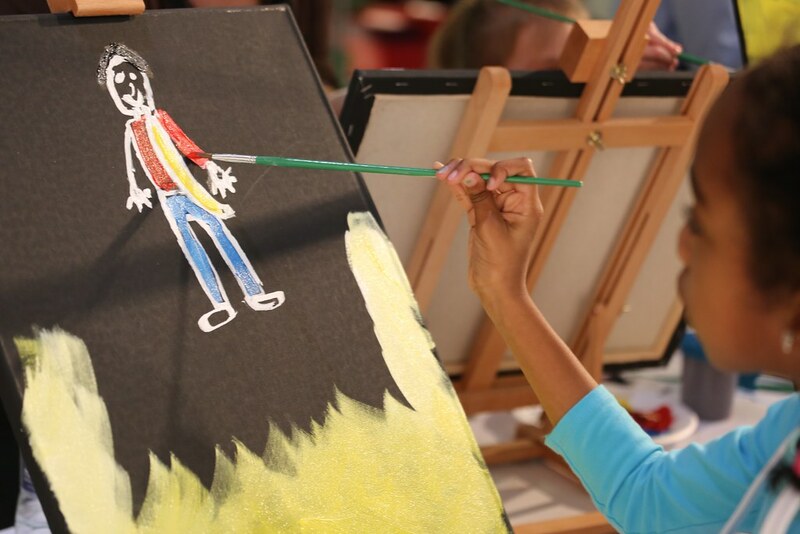 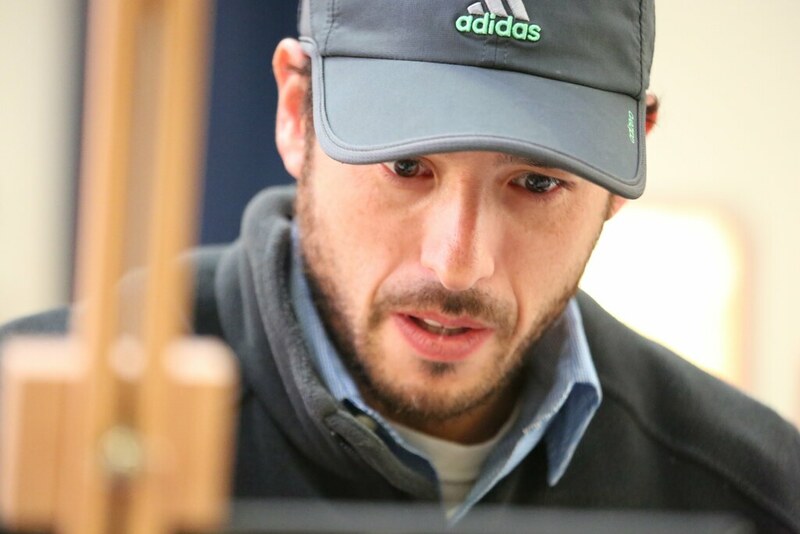 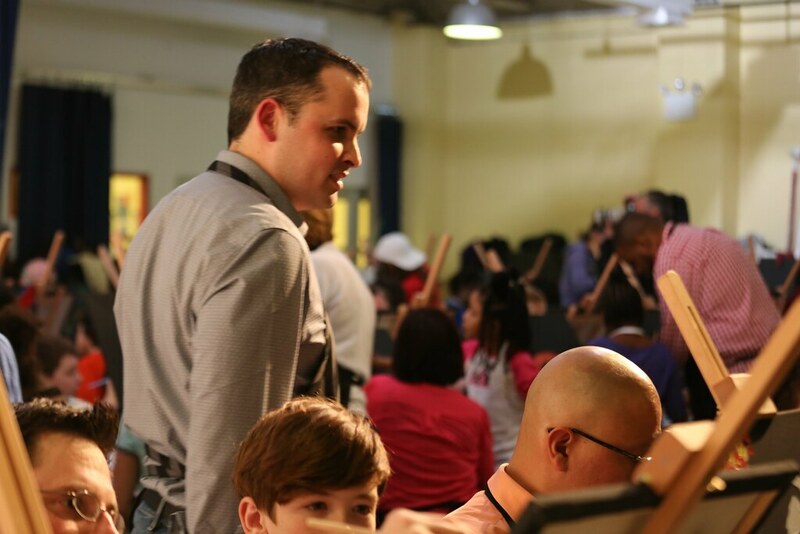 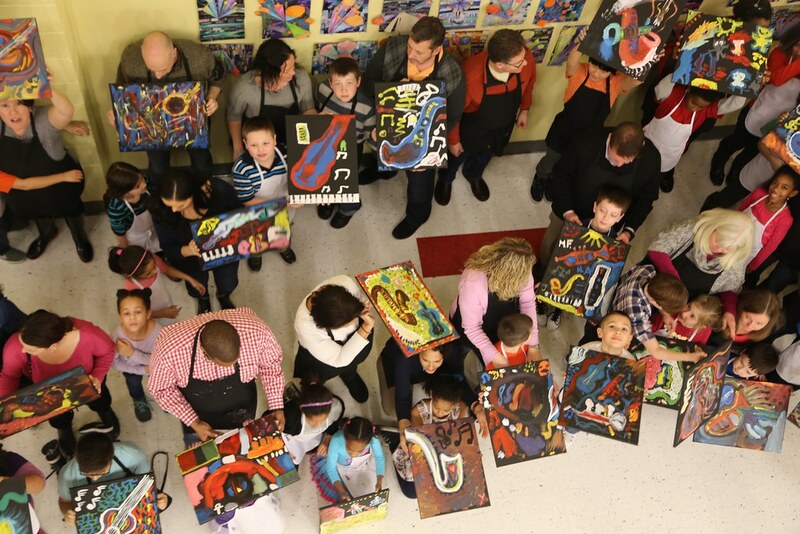 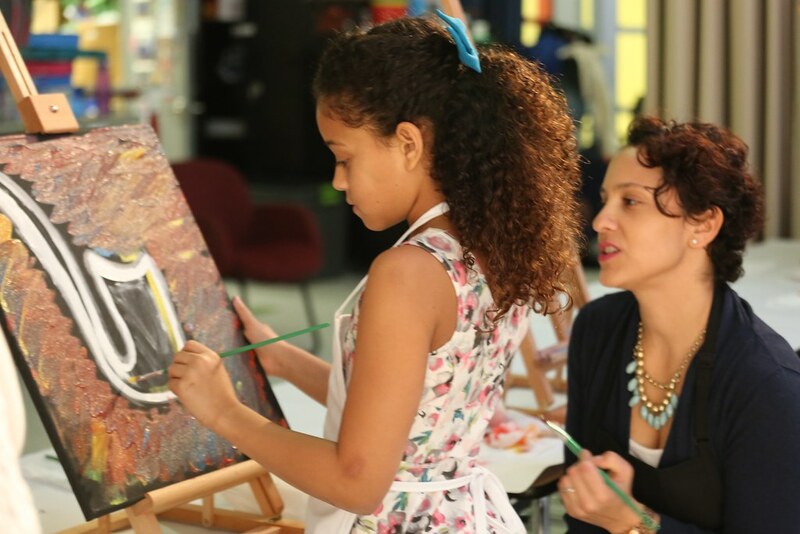 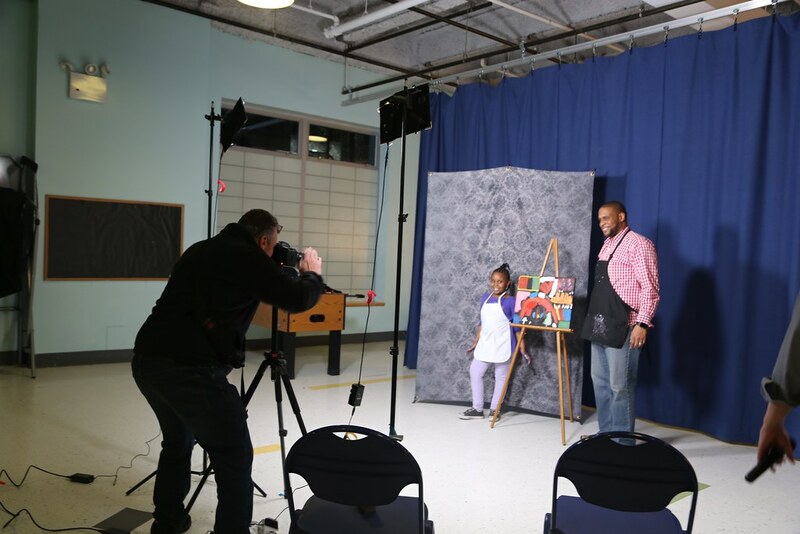 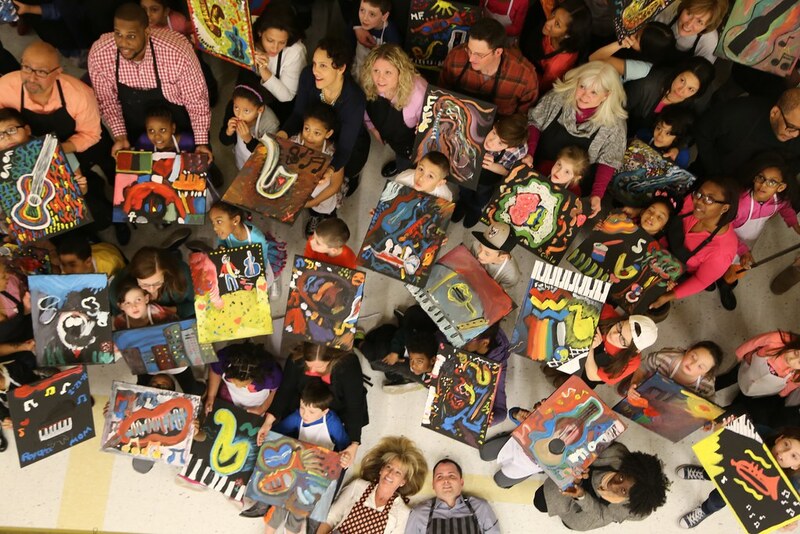 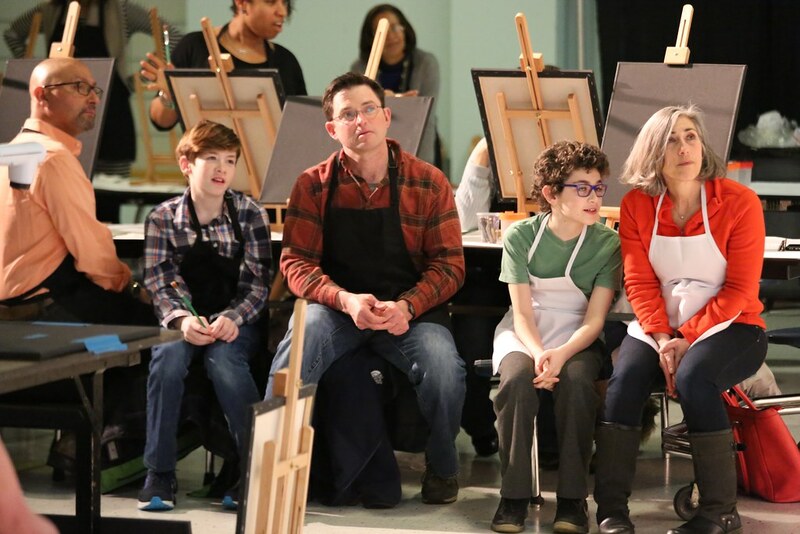 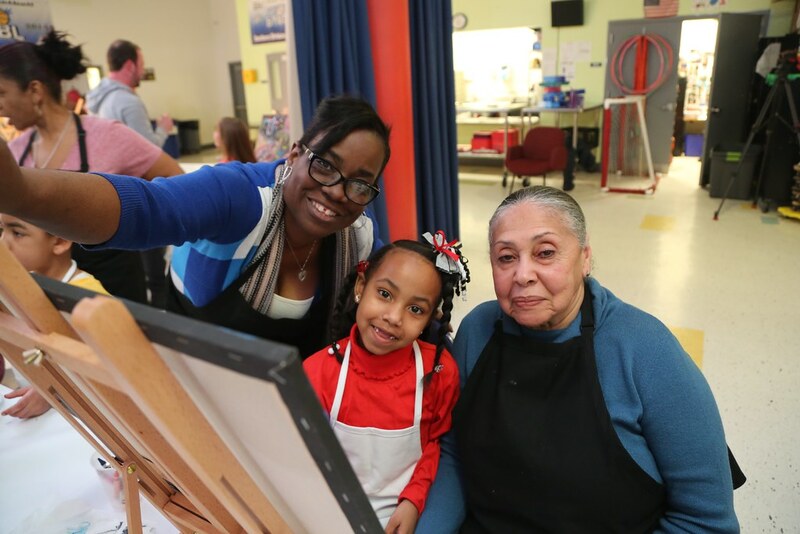 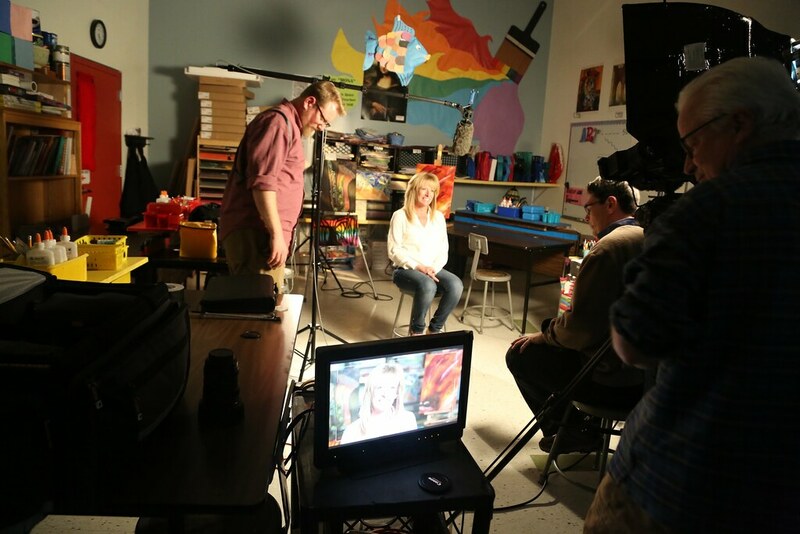 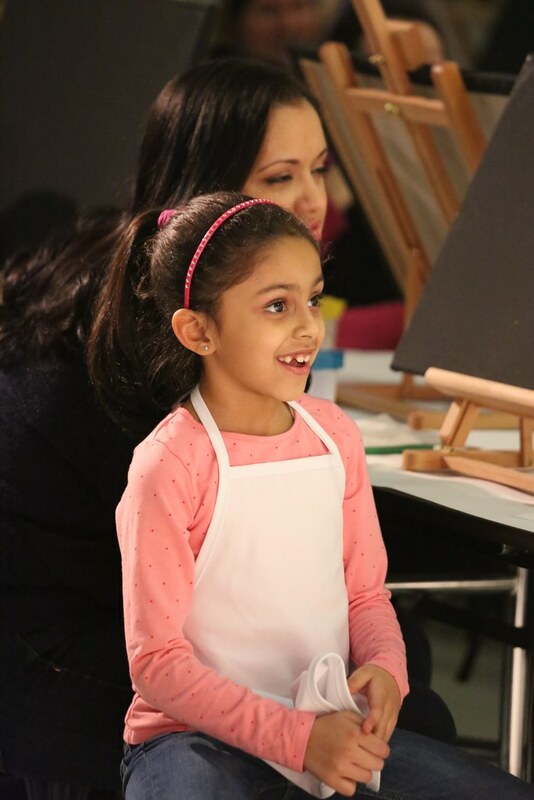 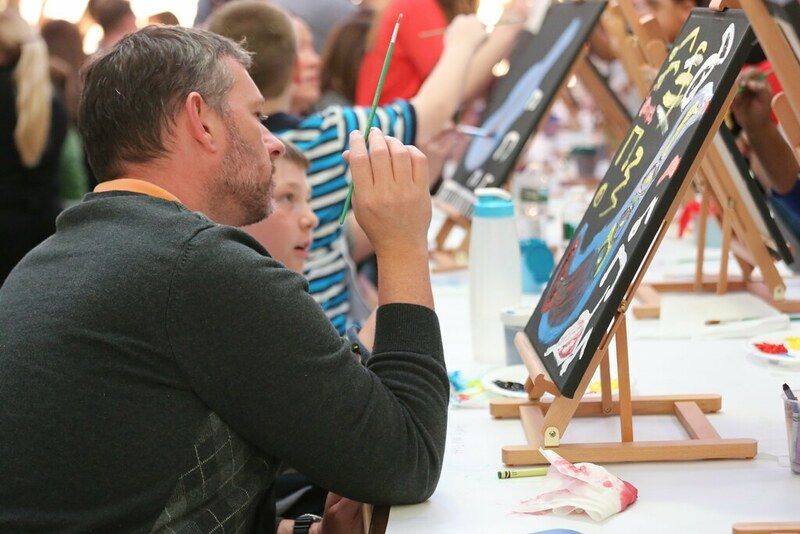 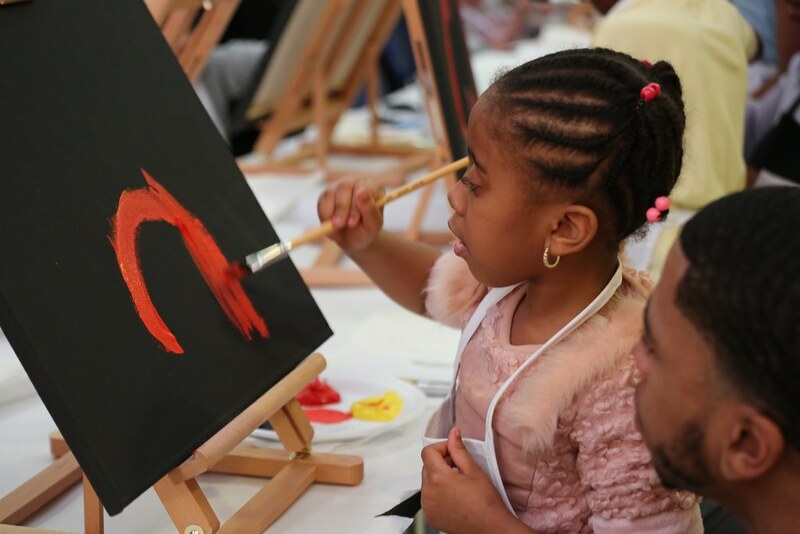 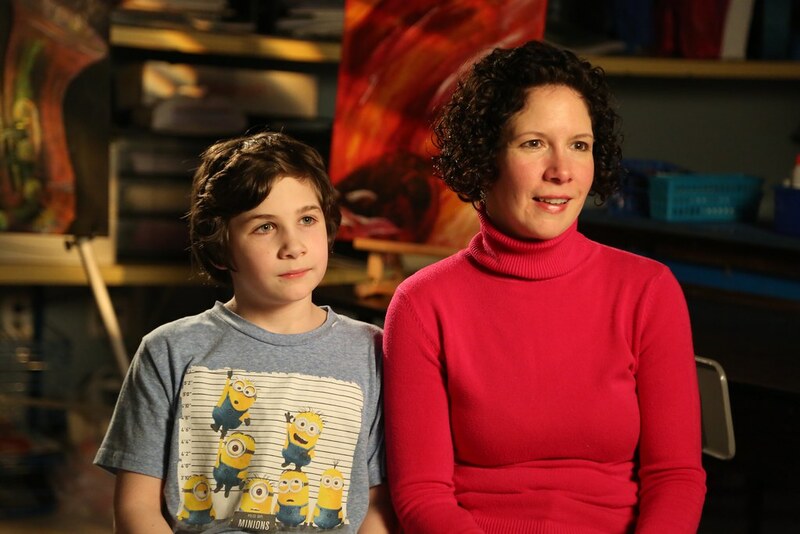 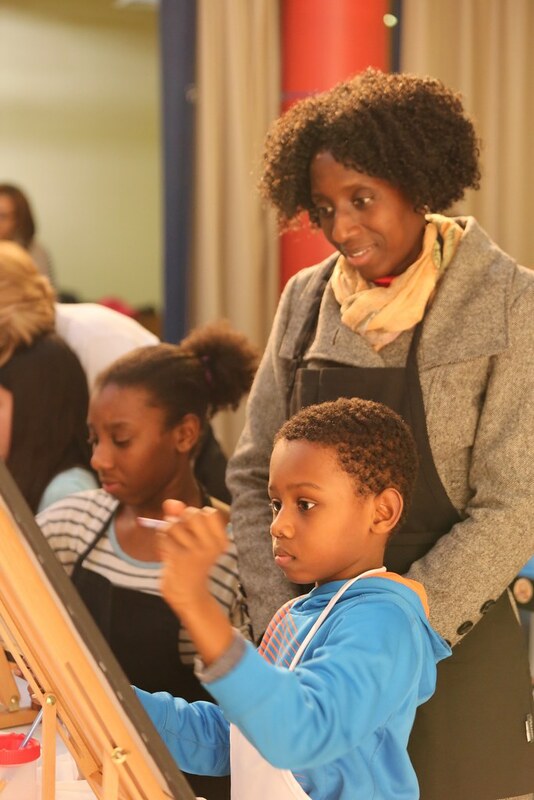 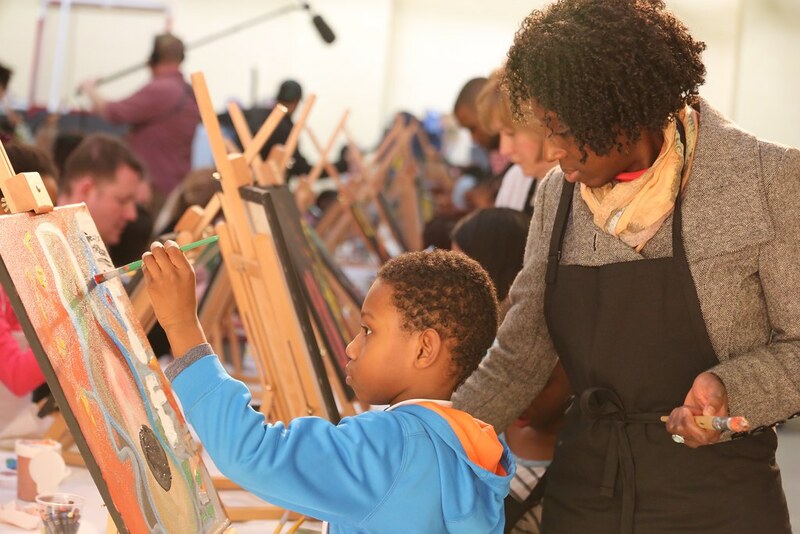 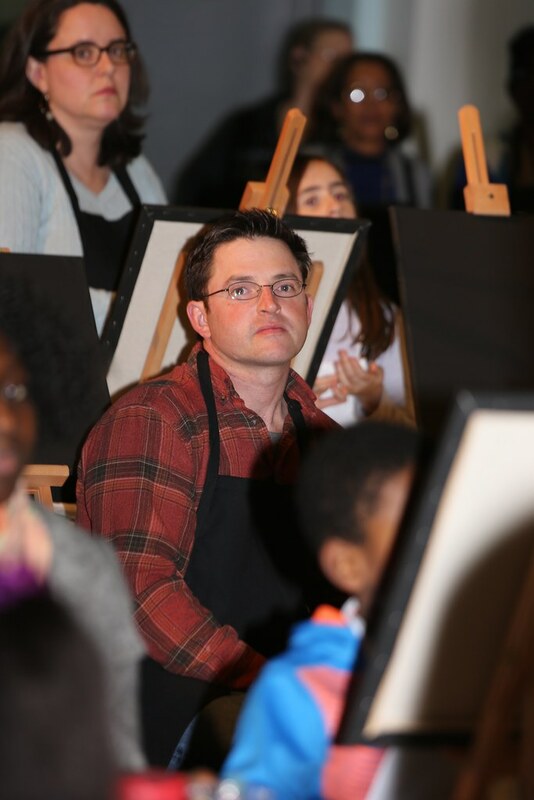 The Musical Brush –Teachers at Teaneck Community Charter School bridge the gap between music and art while involving the family in a fun evening activity. 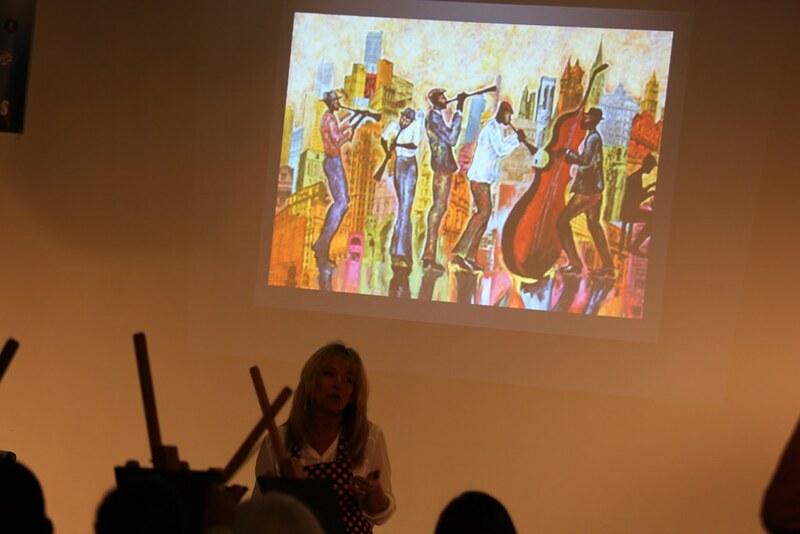 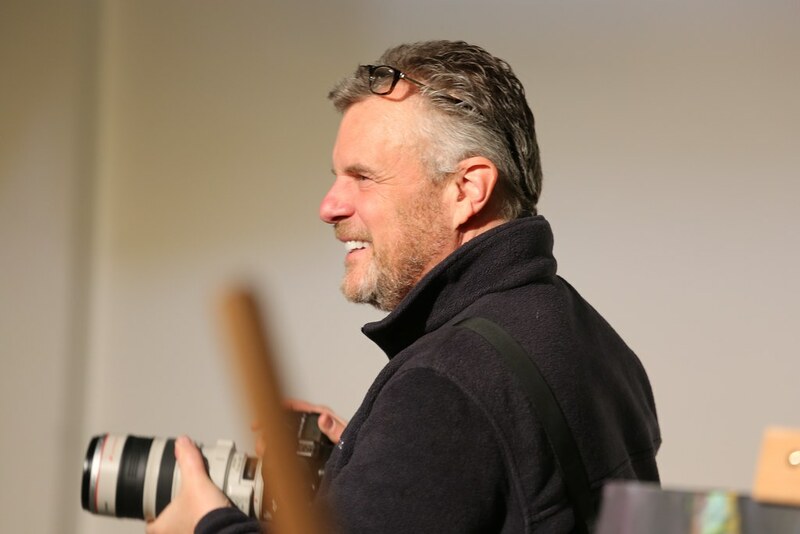 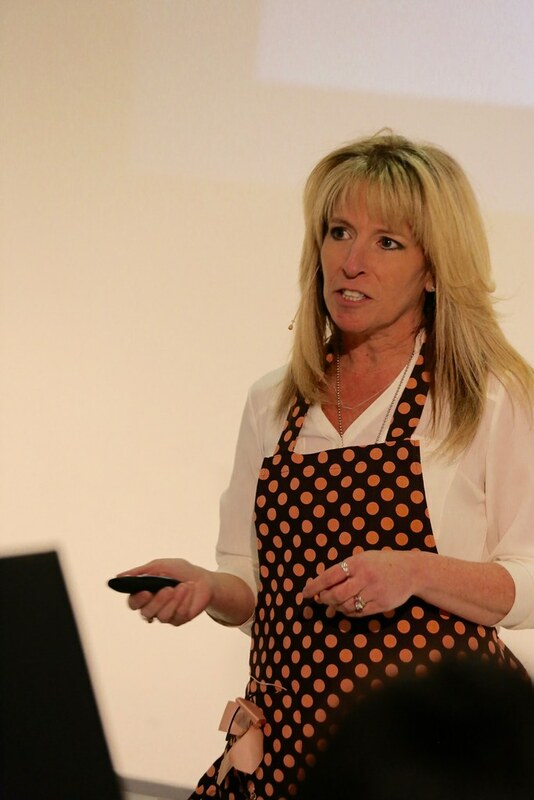 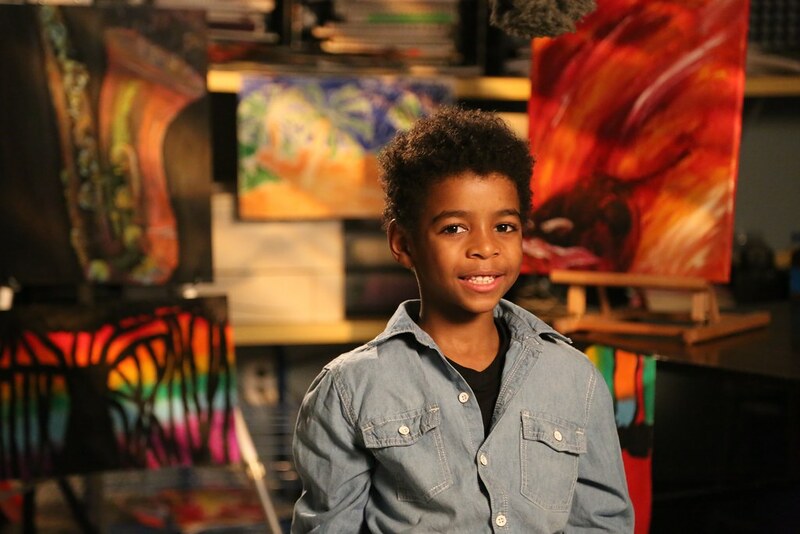 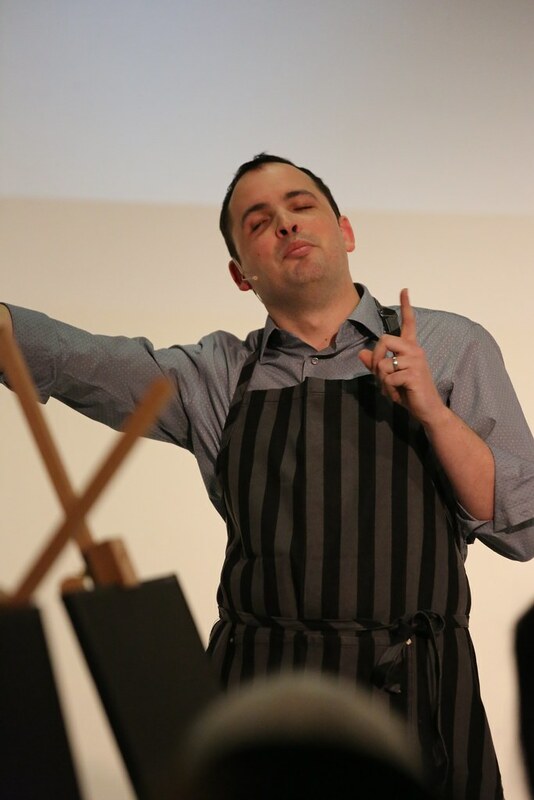 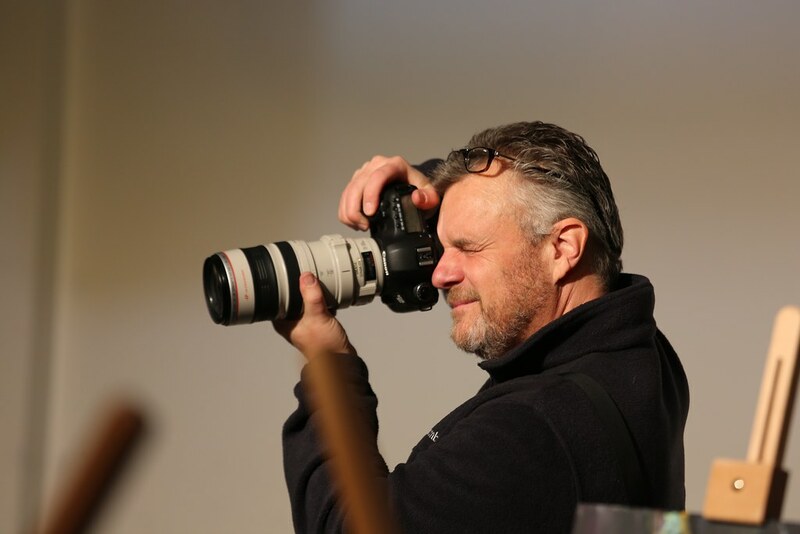 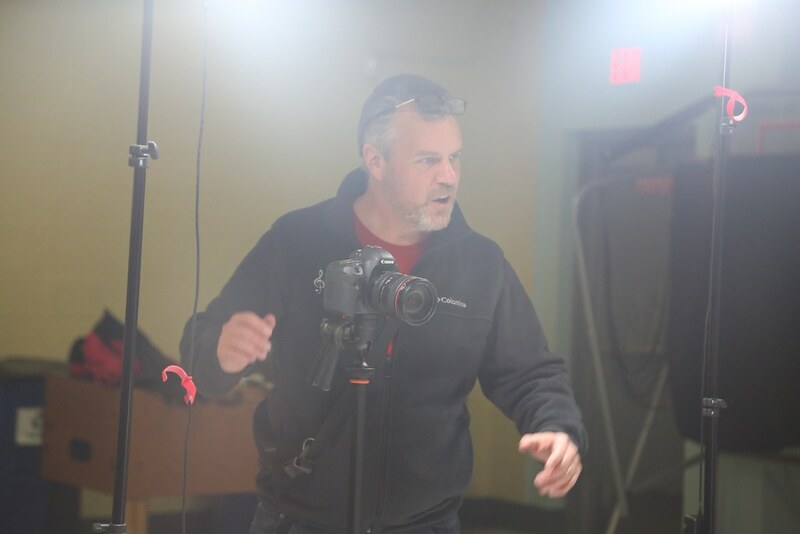 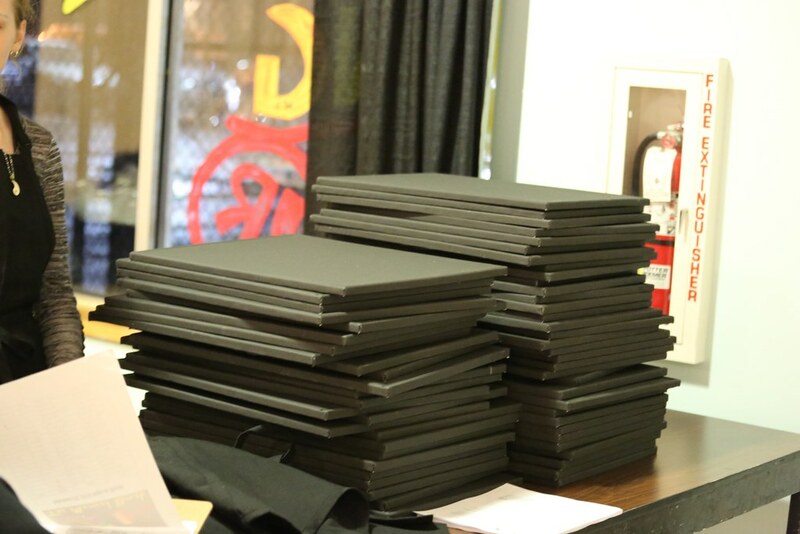 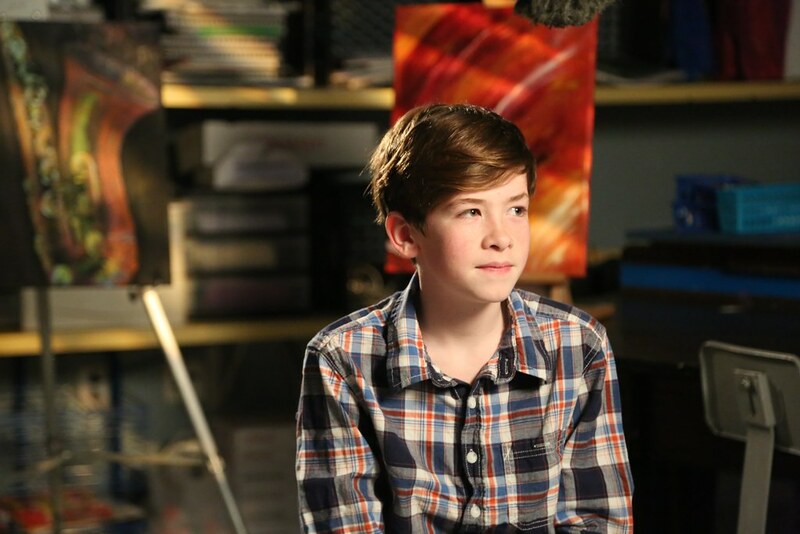 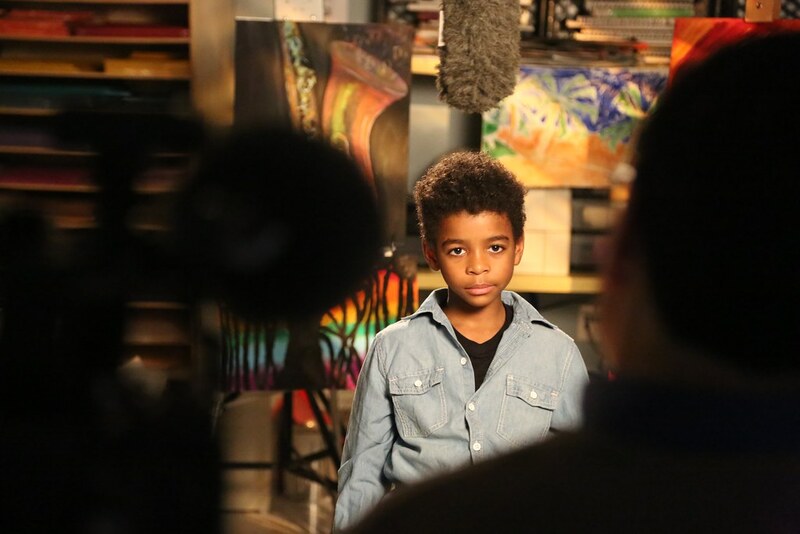 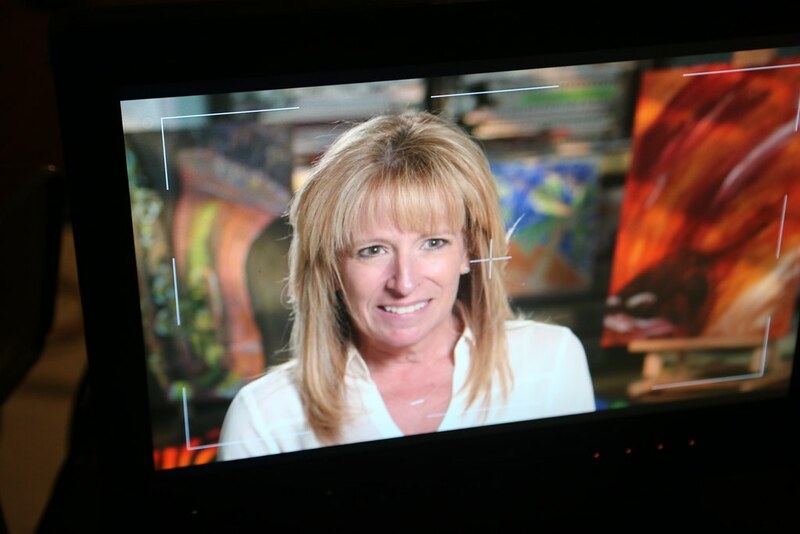 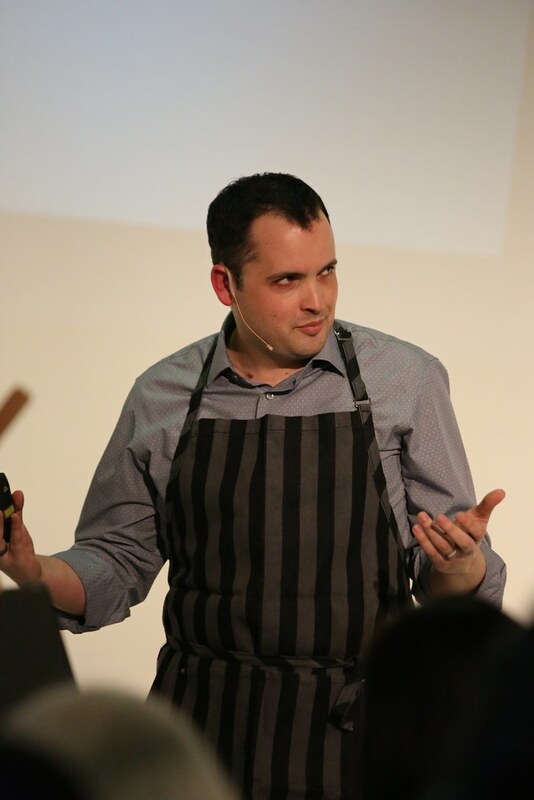 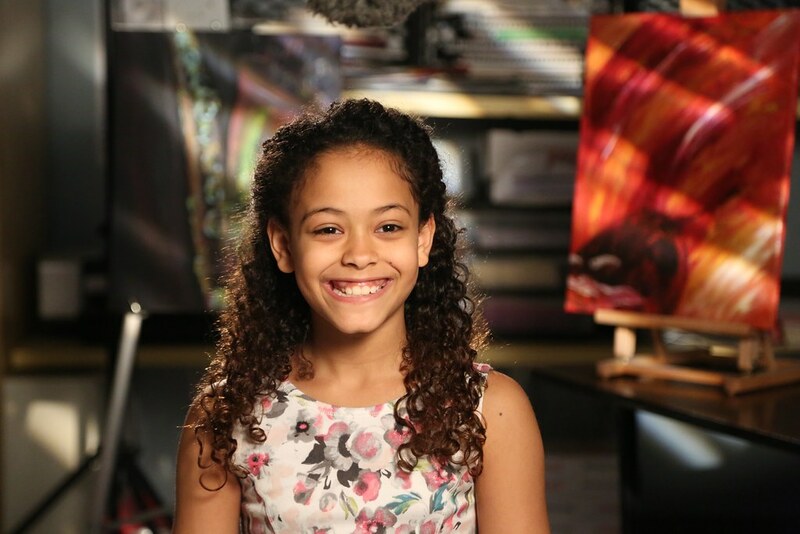 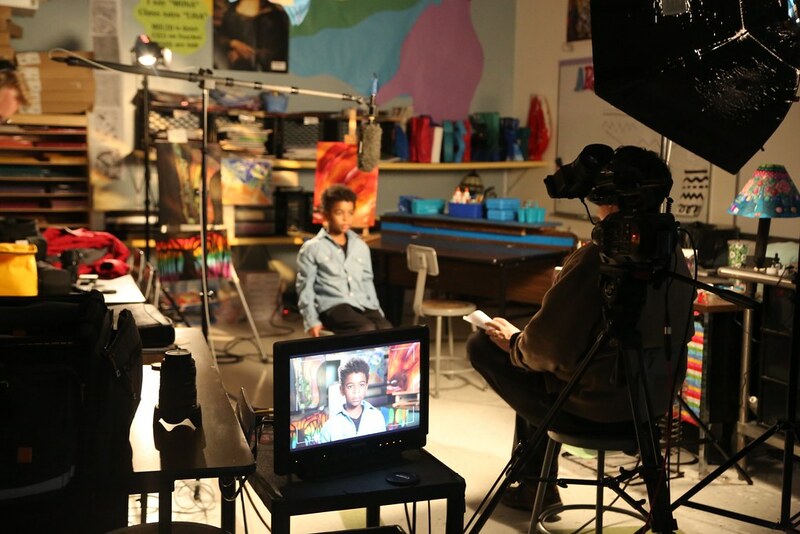 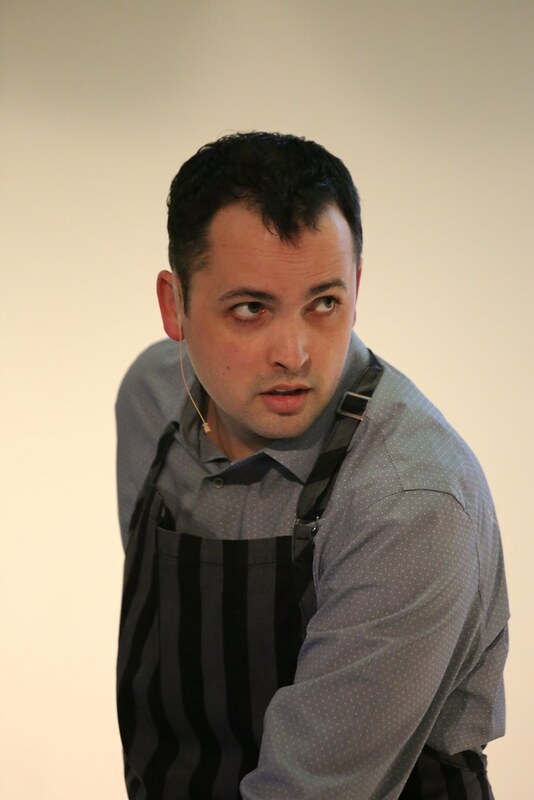 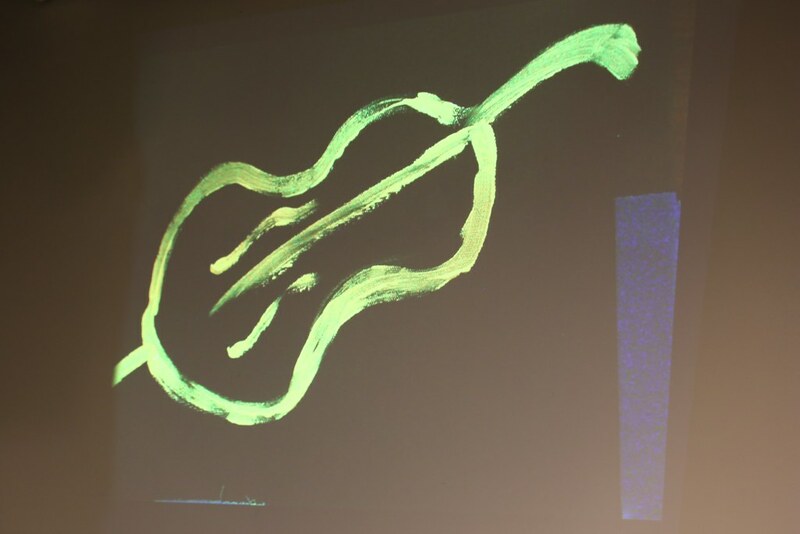 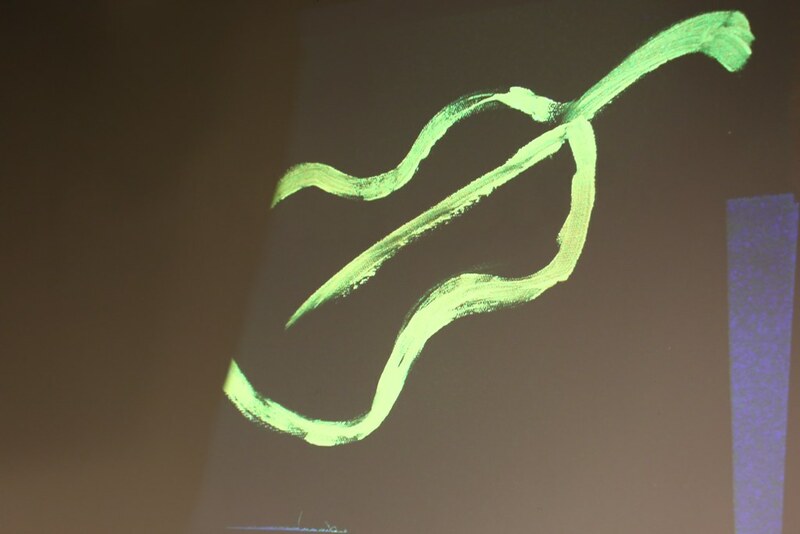 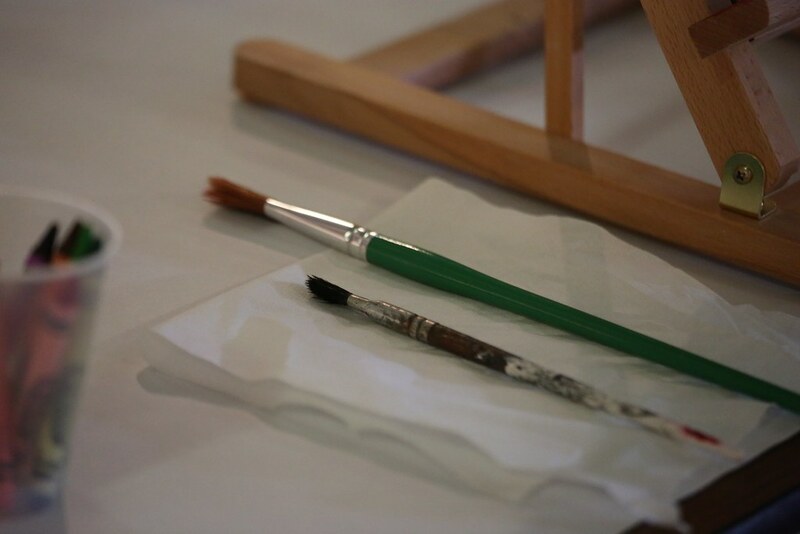 Topics include Spanish Flamenco music and artist Pablo Picasso, and African American jazz and artist Corey Barksdale. 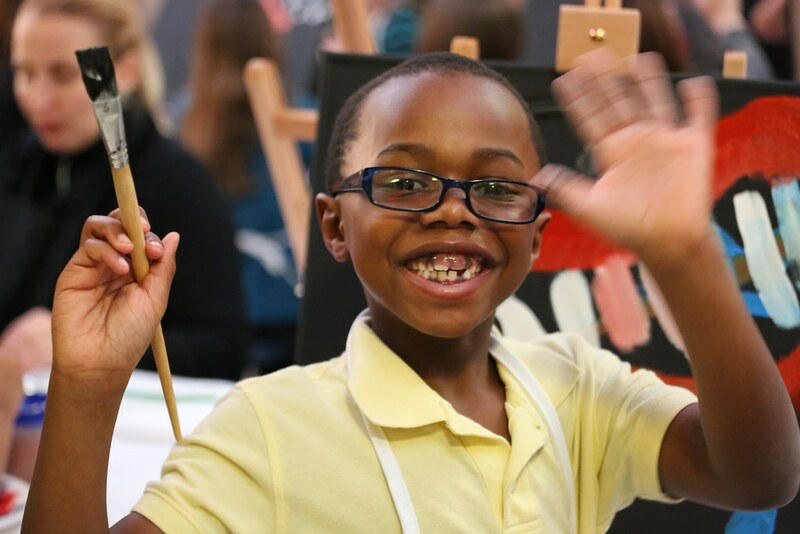 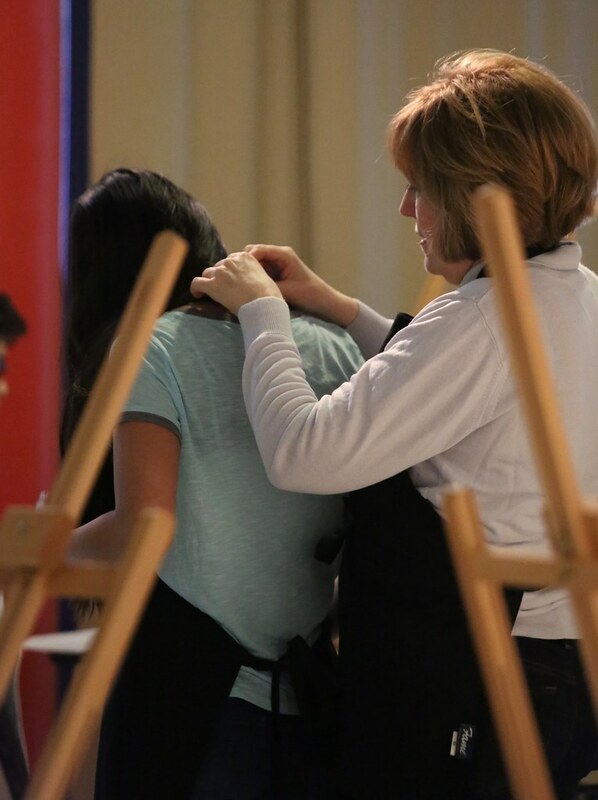 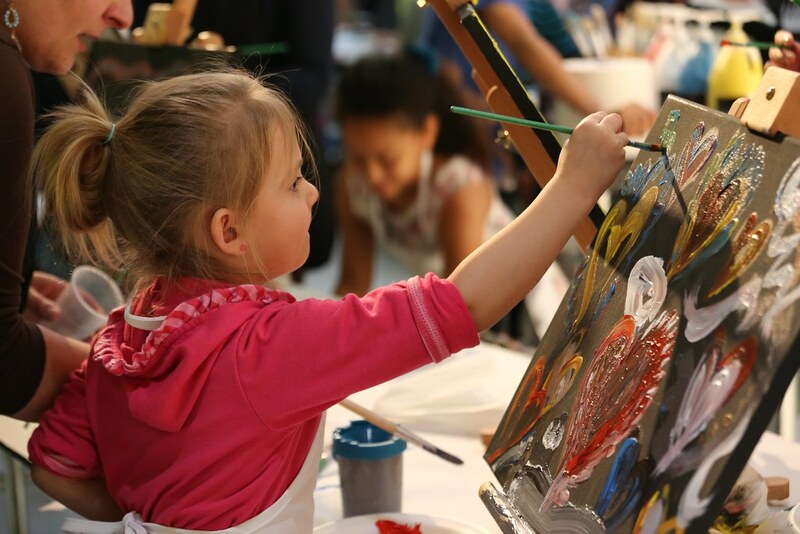 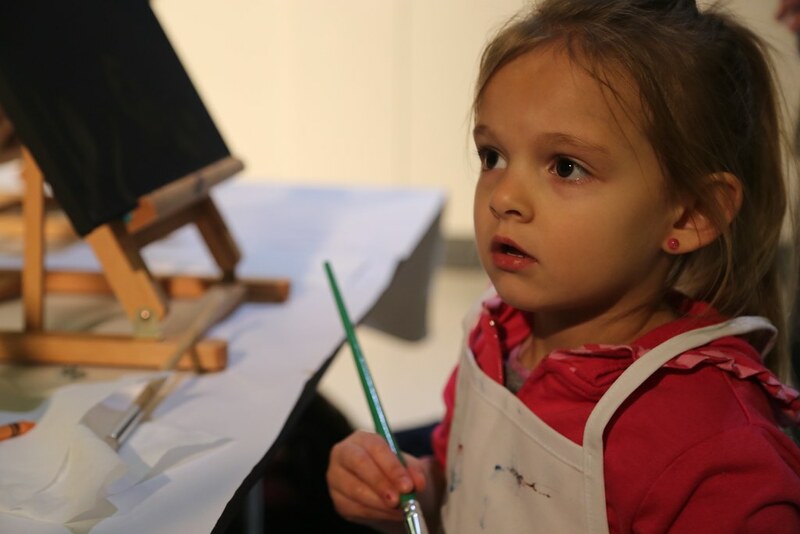 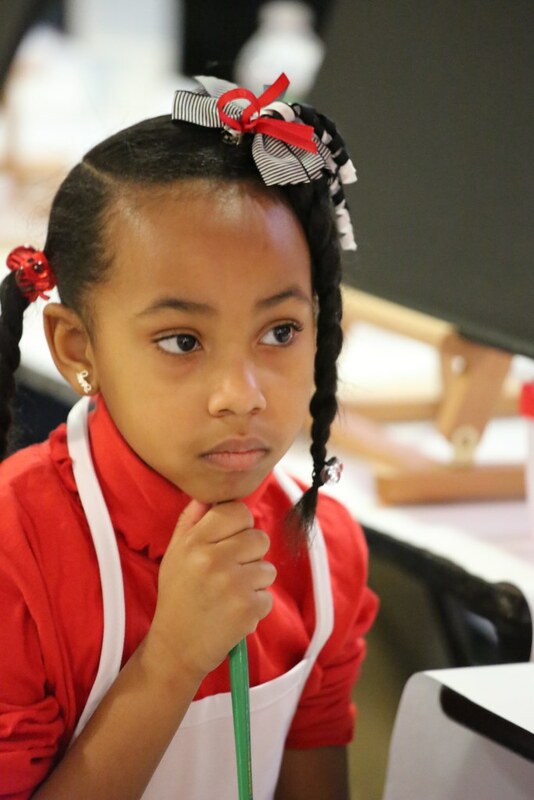 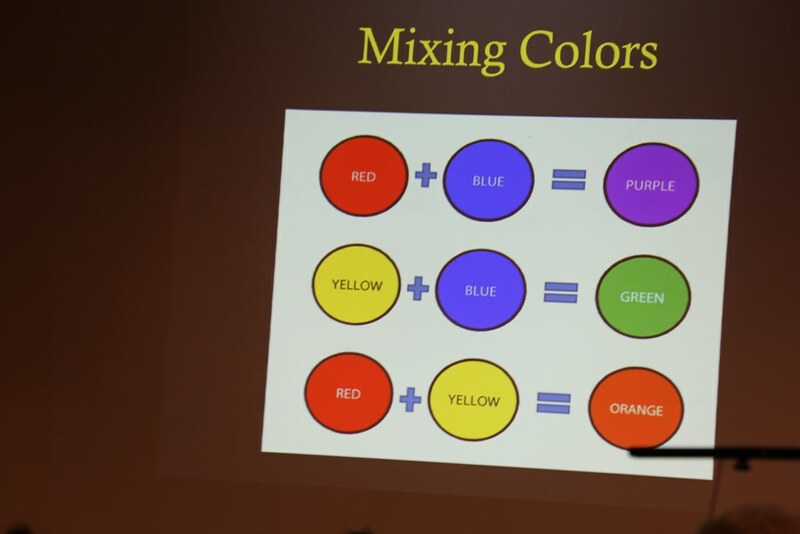 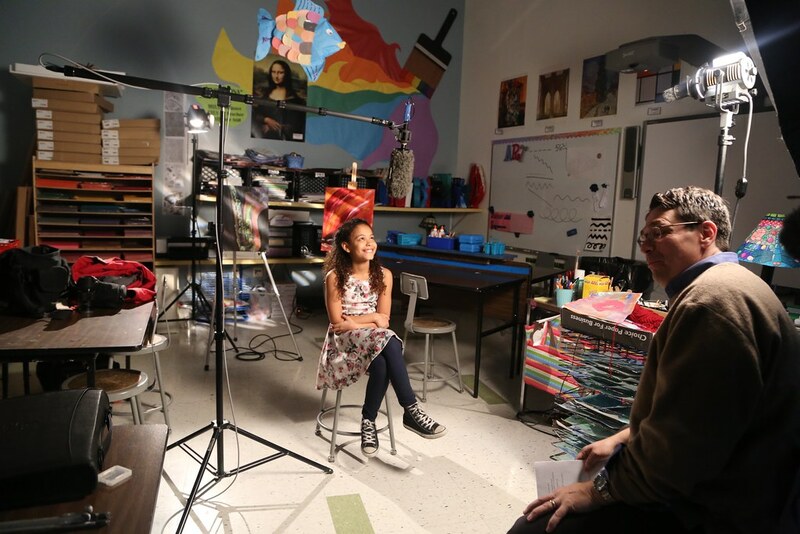 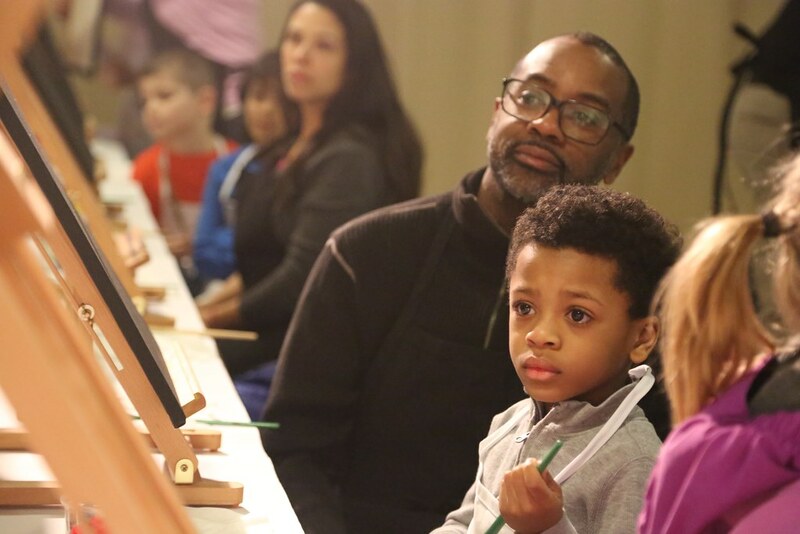 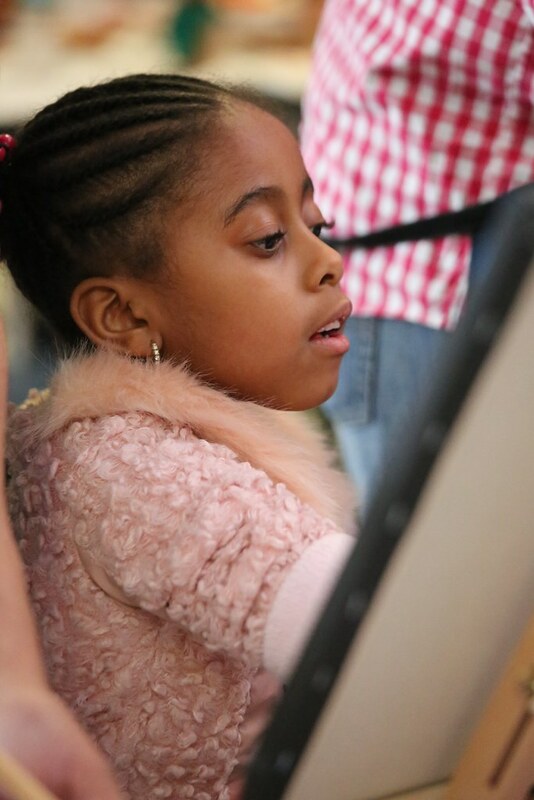 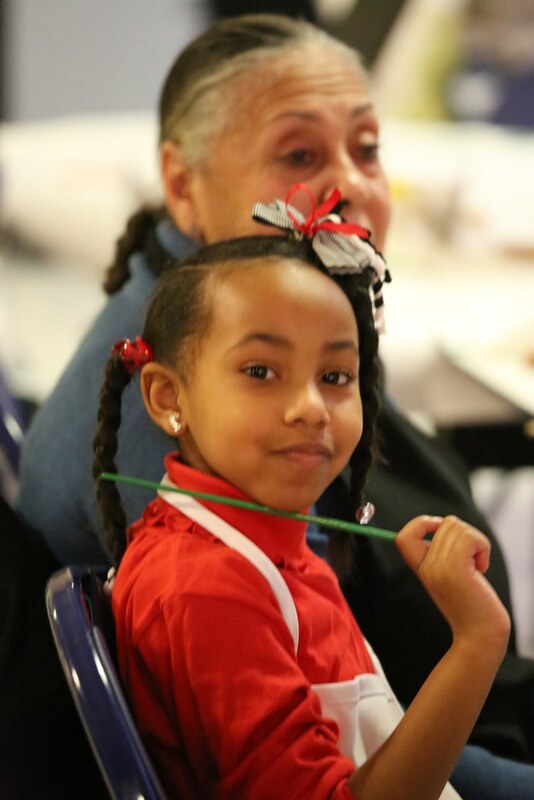 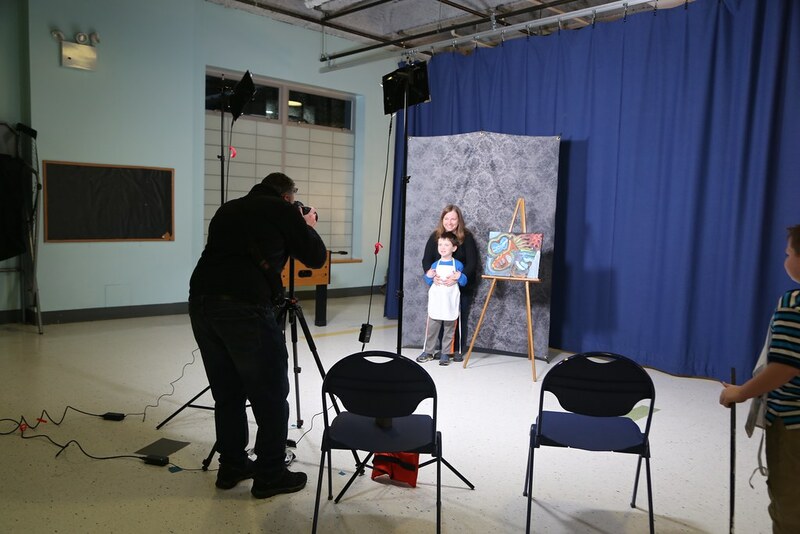 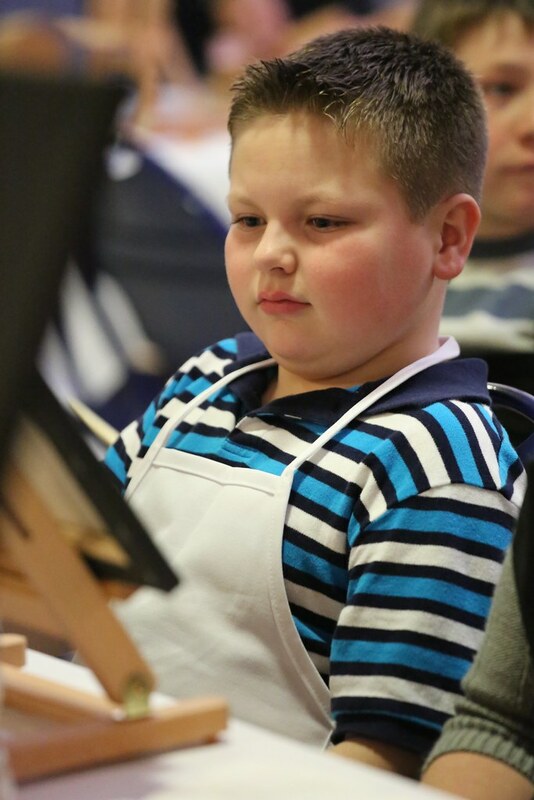 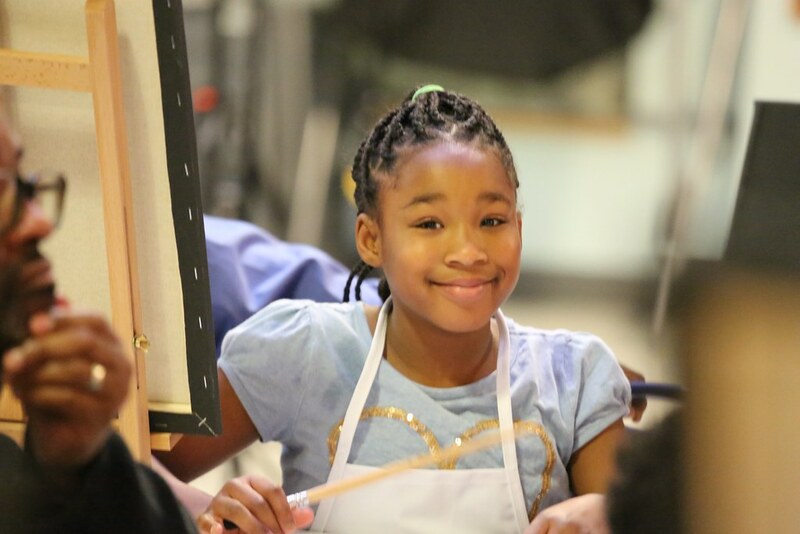 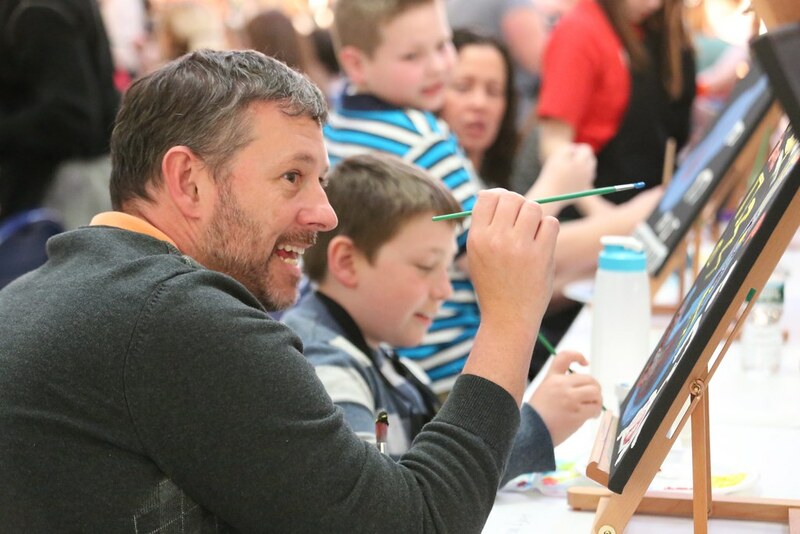 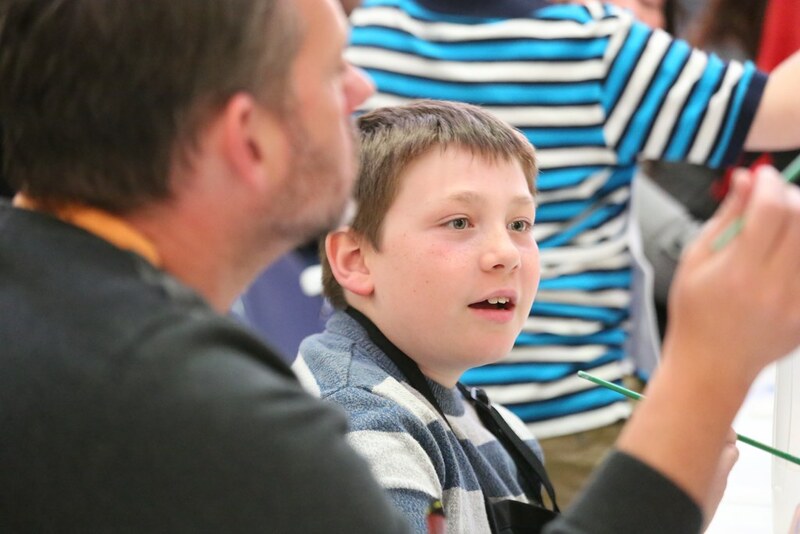 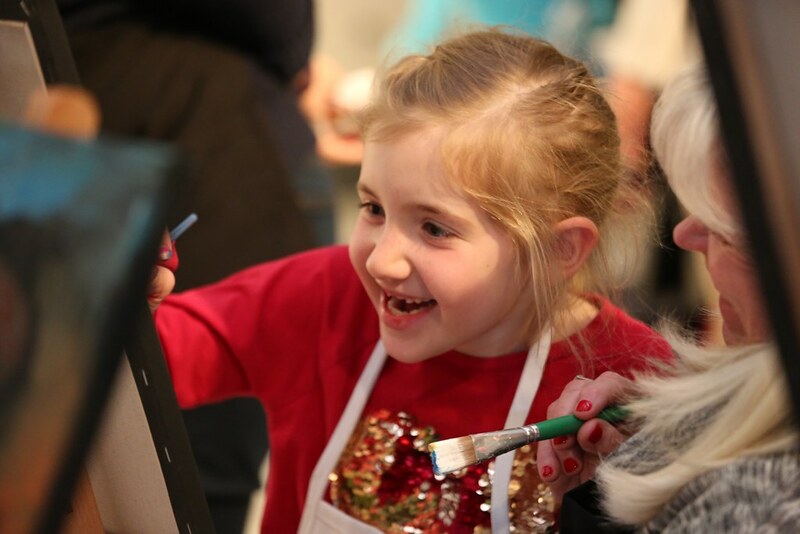 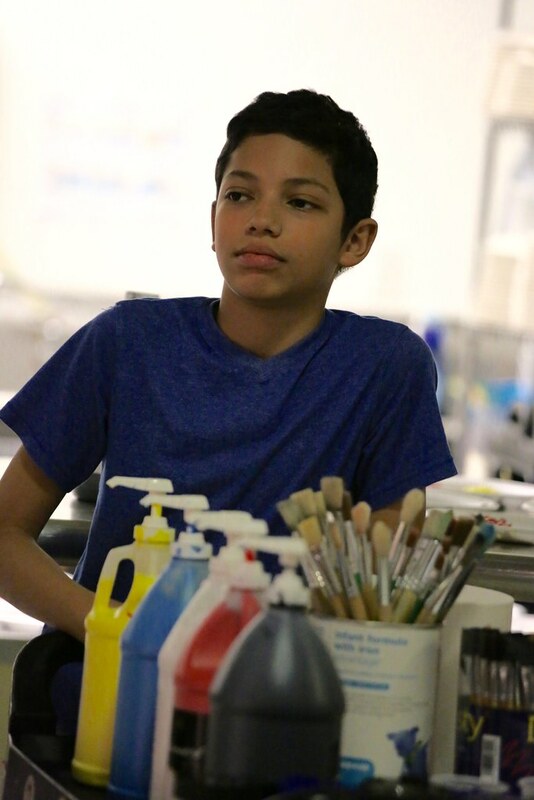 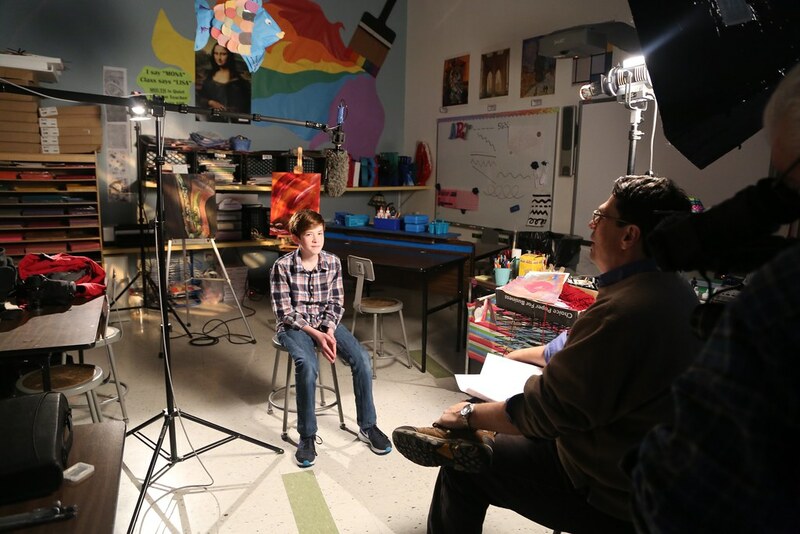 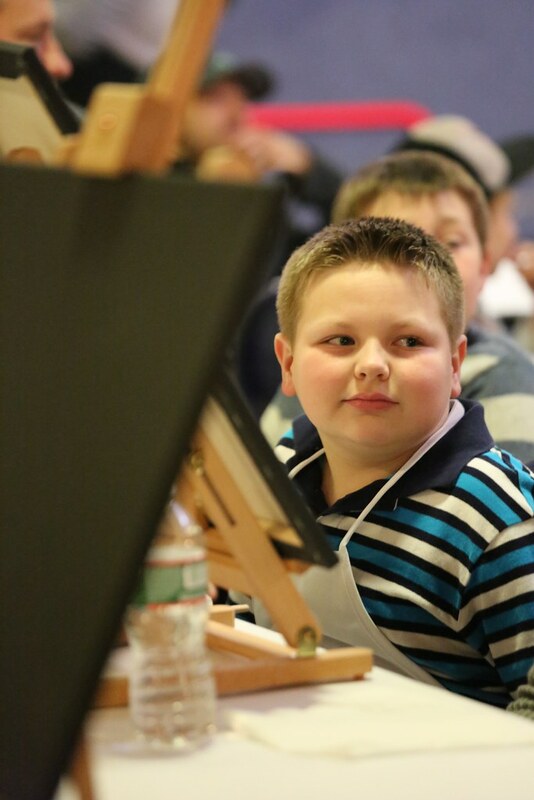 The opportunity for families to explore the emotion of music by painting what they hear is funded by the Fredrick L. Hipp Grant.